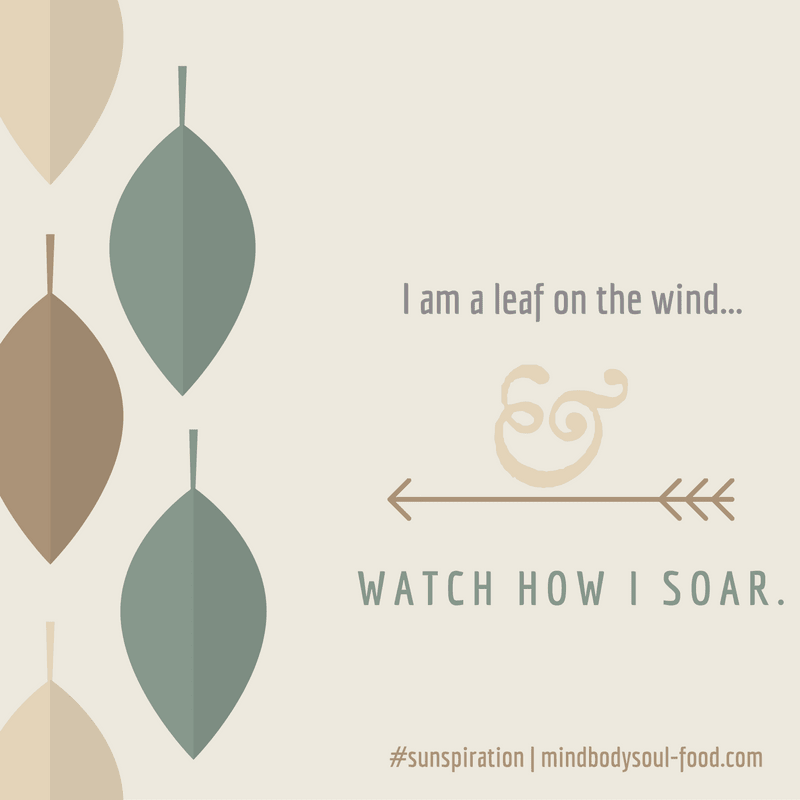 One sunny Sunday, I sat on my rooftop overlooking the Puget Sound & the Olympic Mountains with a good book in my hands. 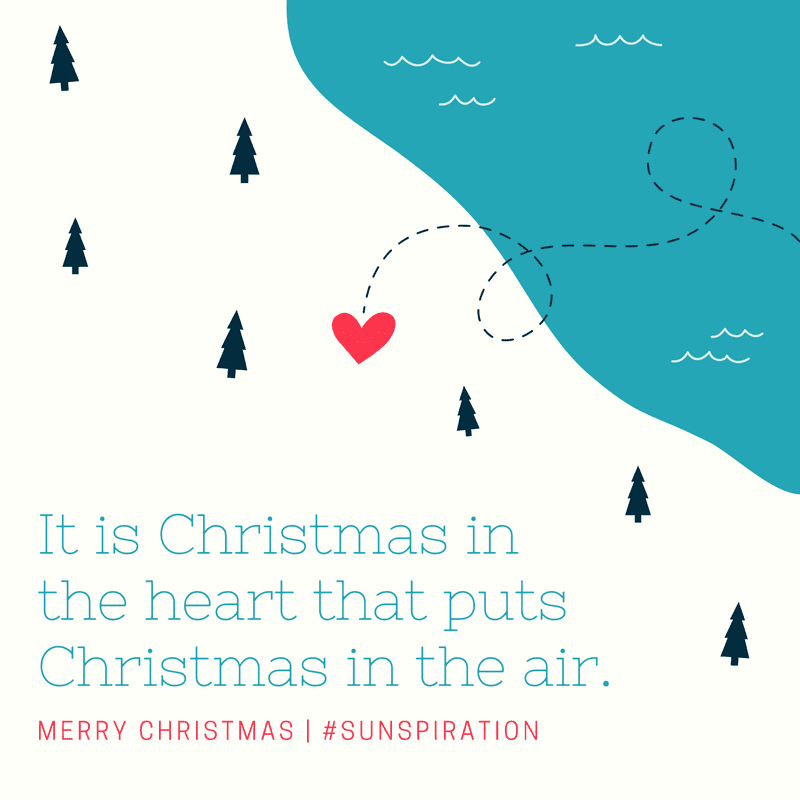 The weather was warm, the air crisp and the sun began to set. 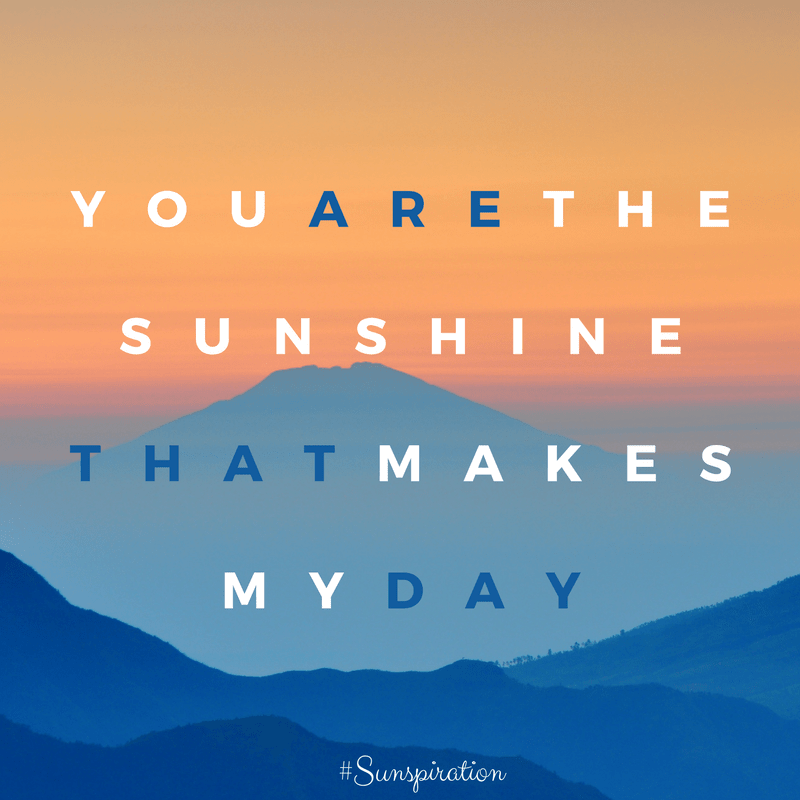 Inspired by the sun, I said, "Ahh Sunspiration." 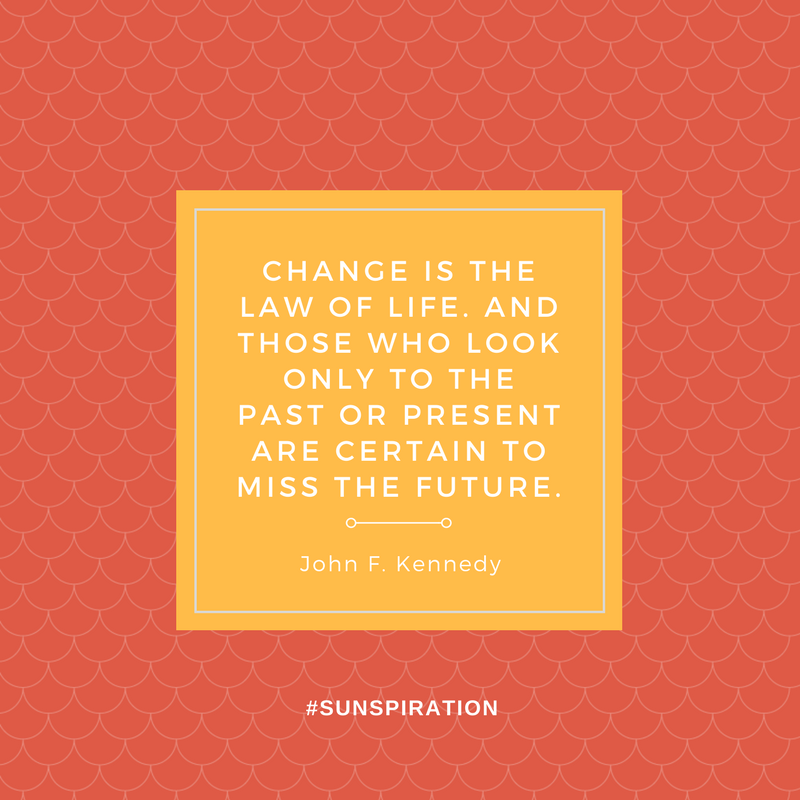 In that moment, the sun inspired a new outlook on Sundays thanks to its powerful energy. 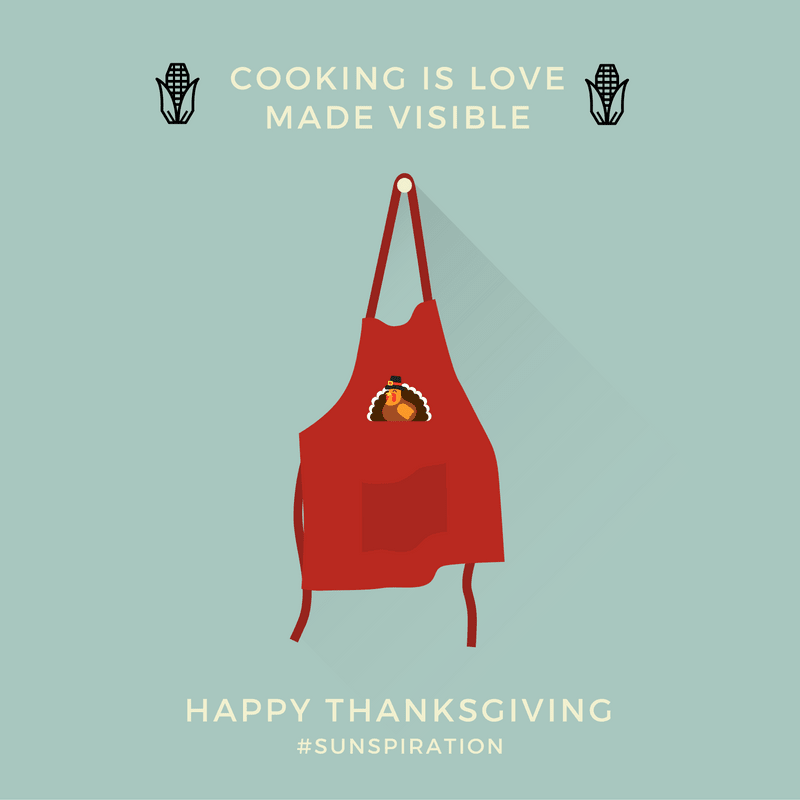 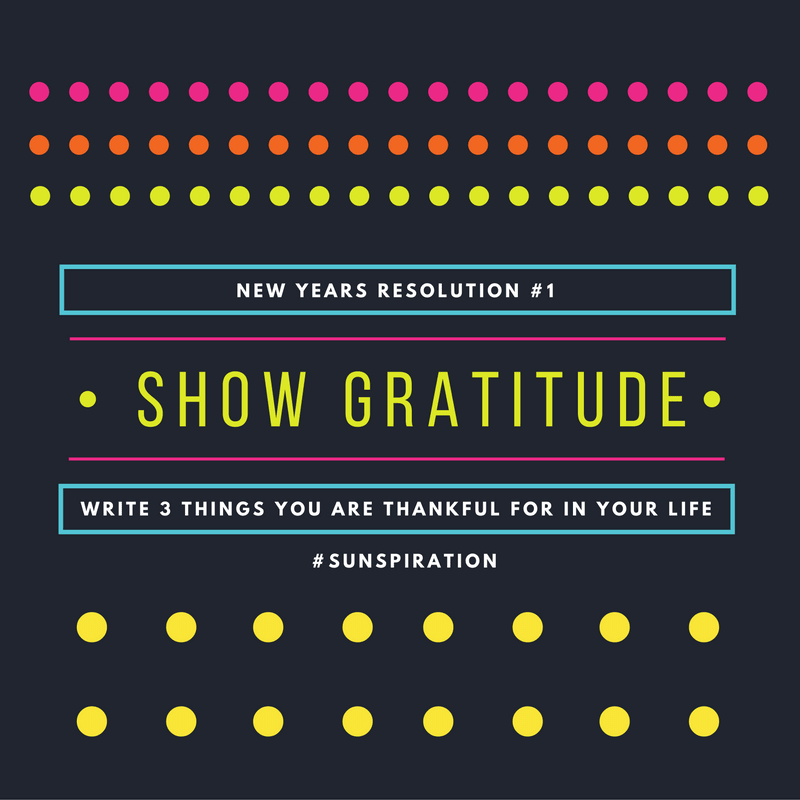 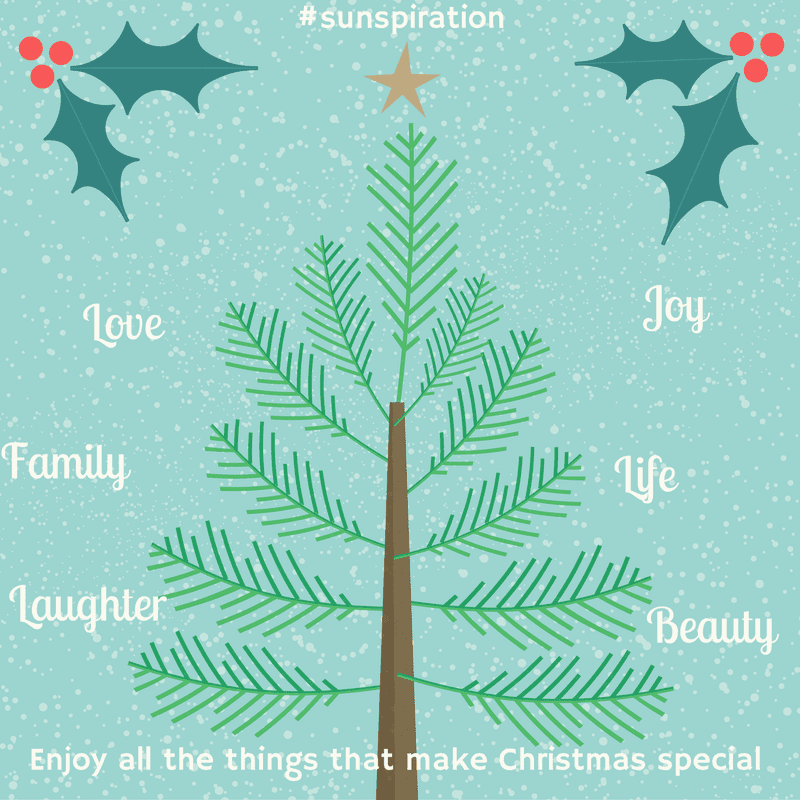 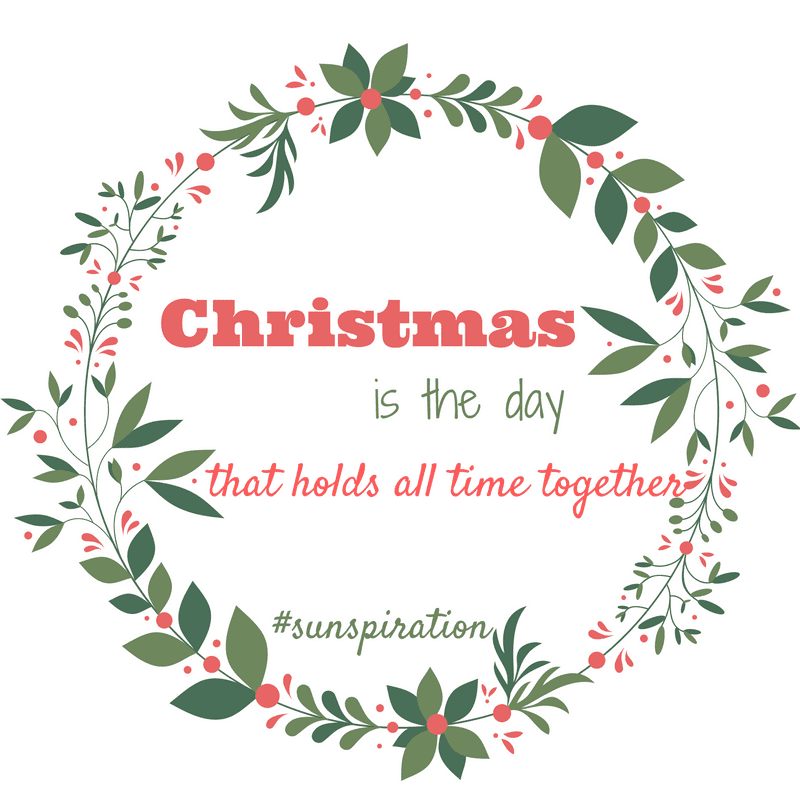 That moment was the creation of Sunspiration. Every Sunday, I decided to share my thoughts about various quotes, messages and sweet nothings in 150 words or less. 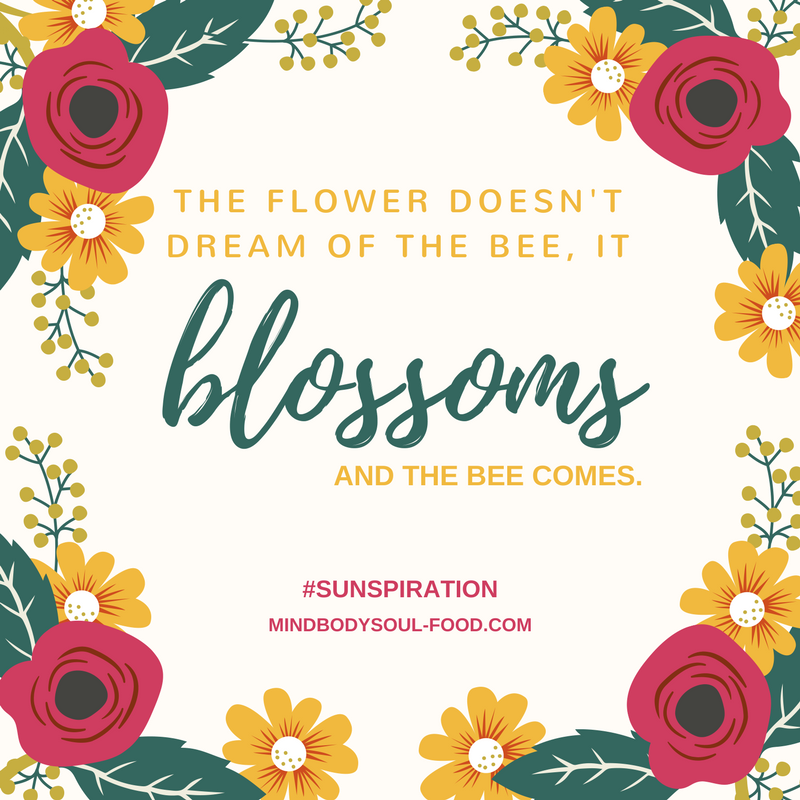 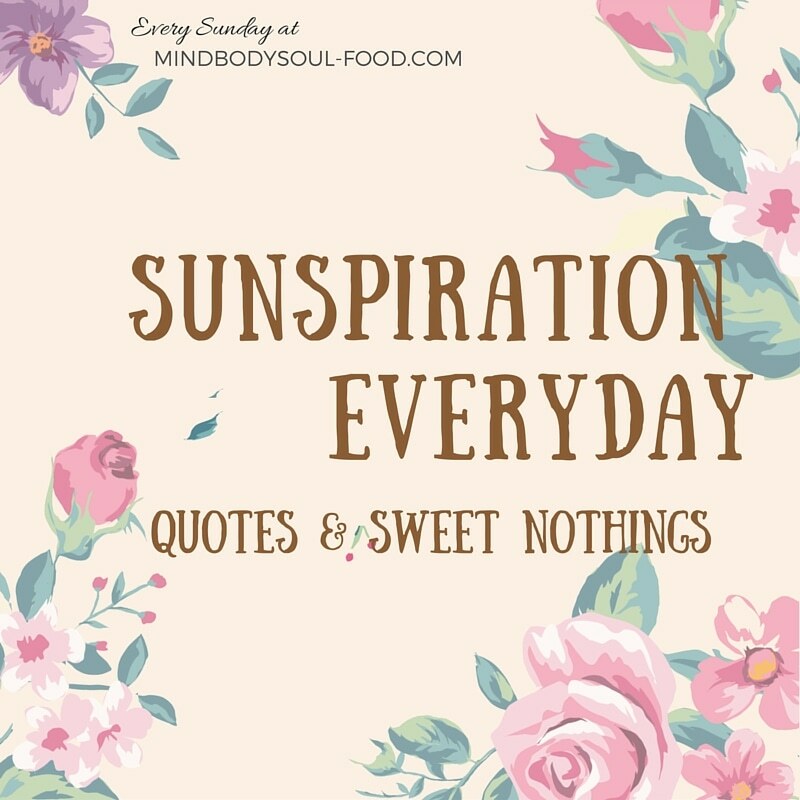 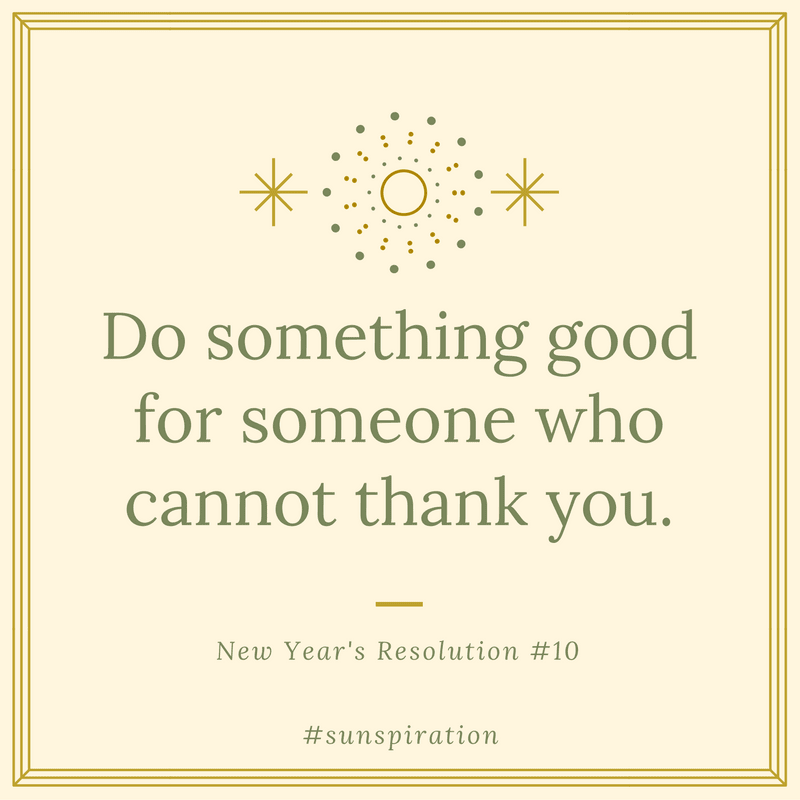 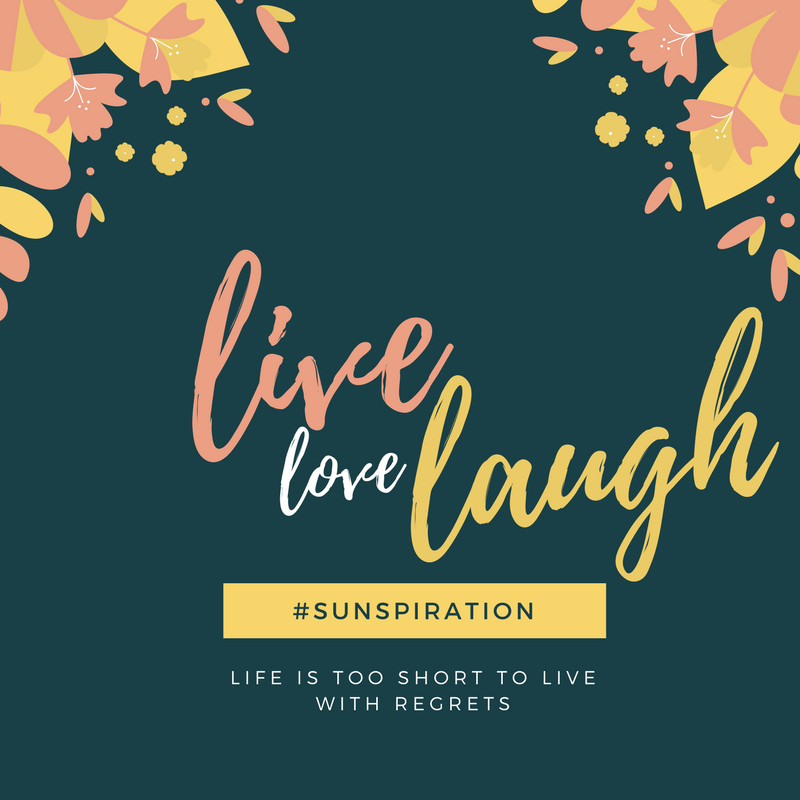 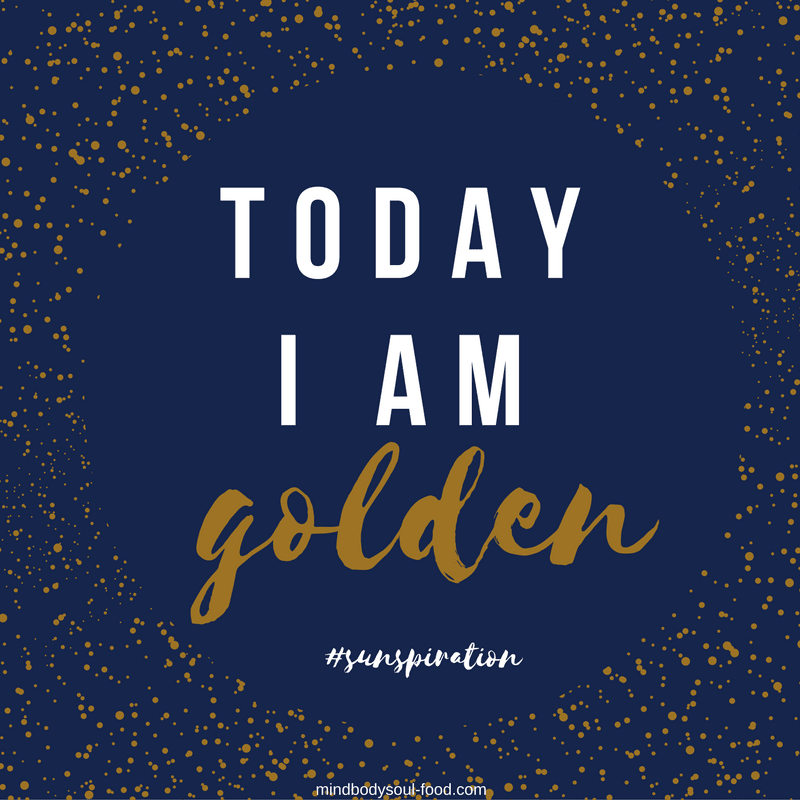 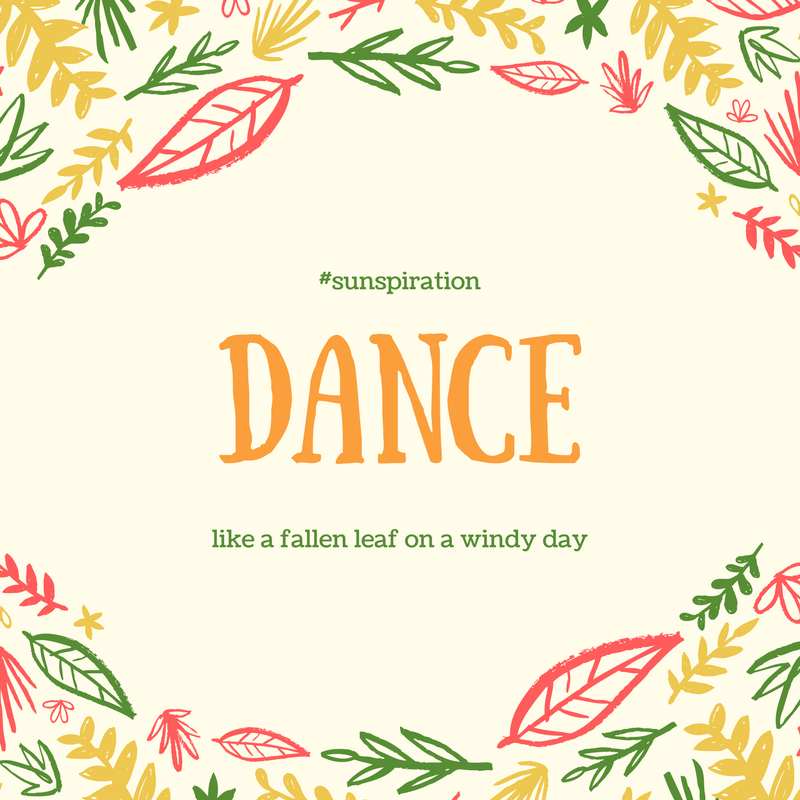 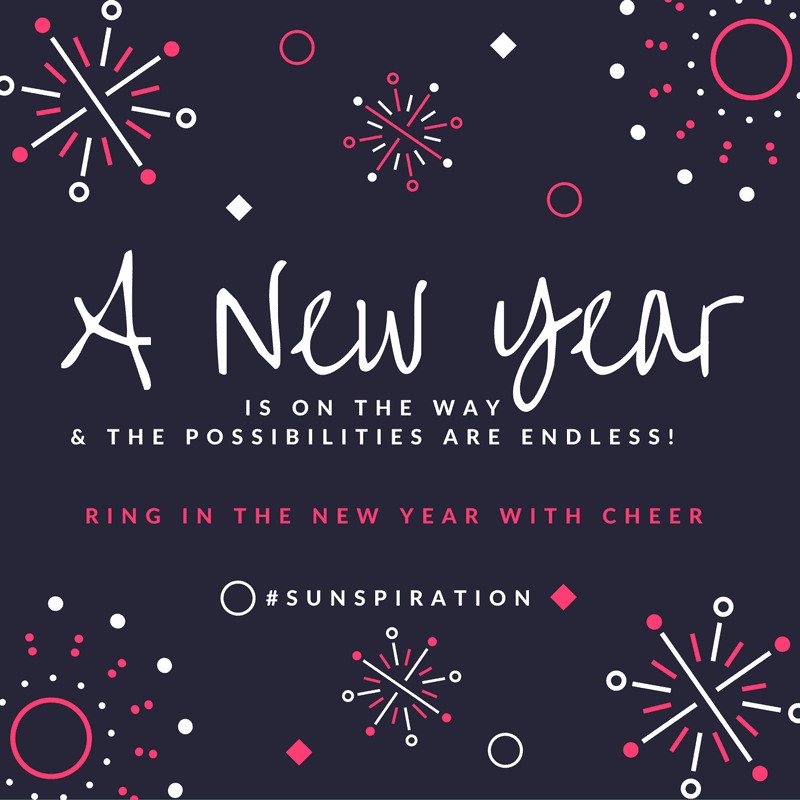 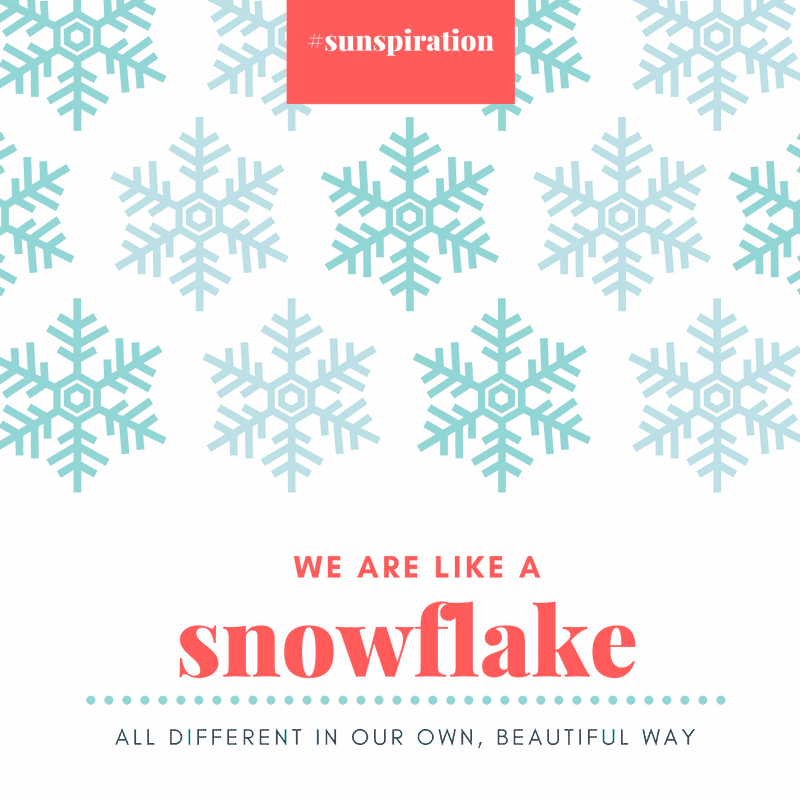 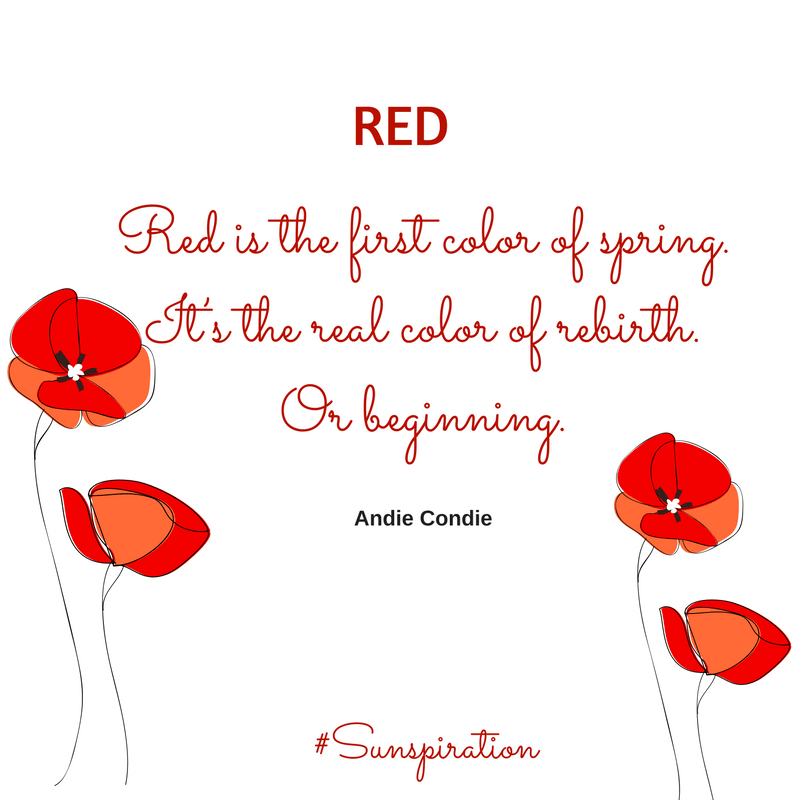 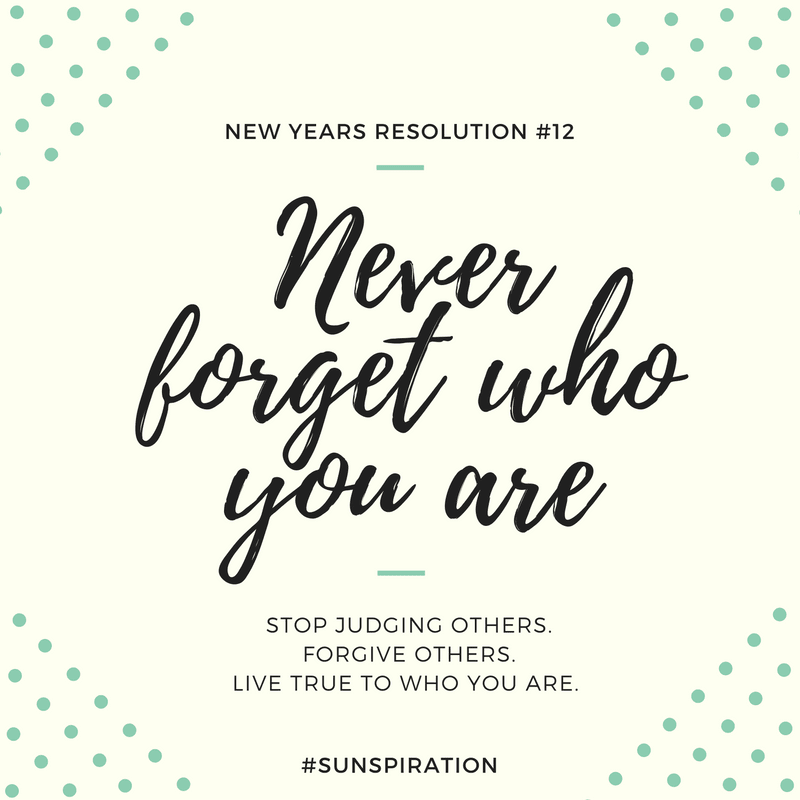 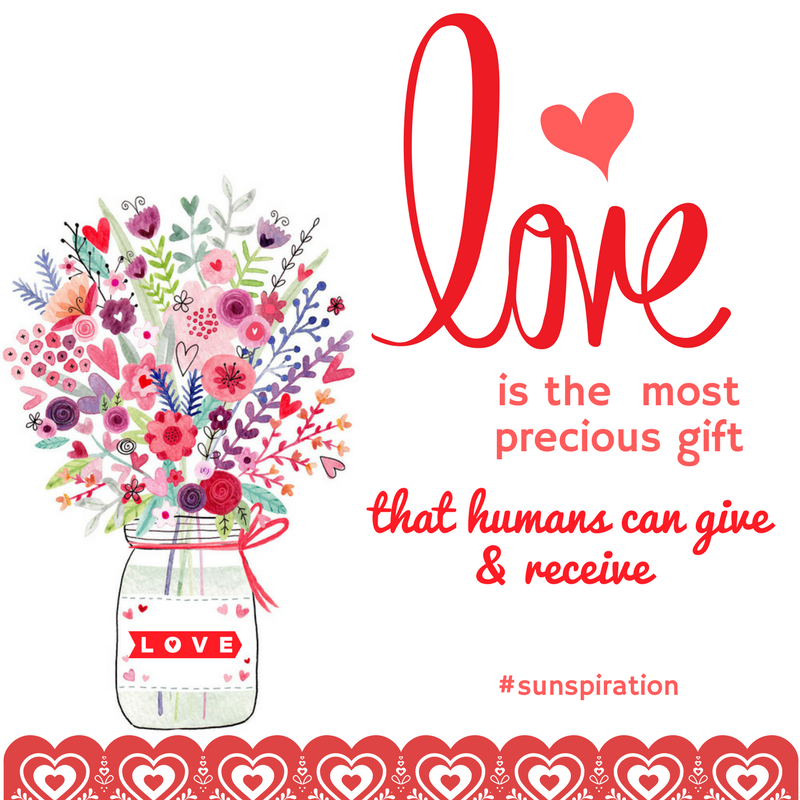 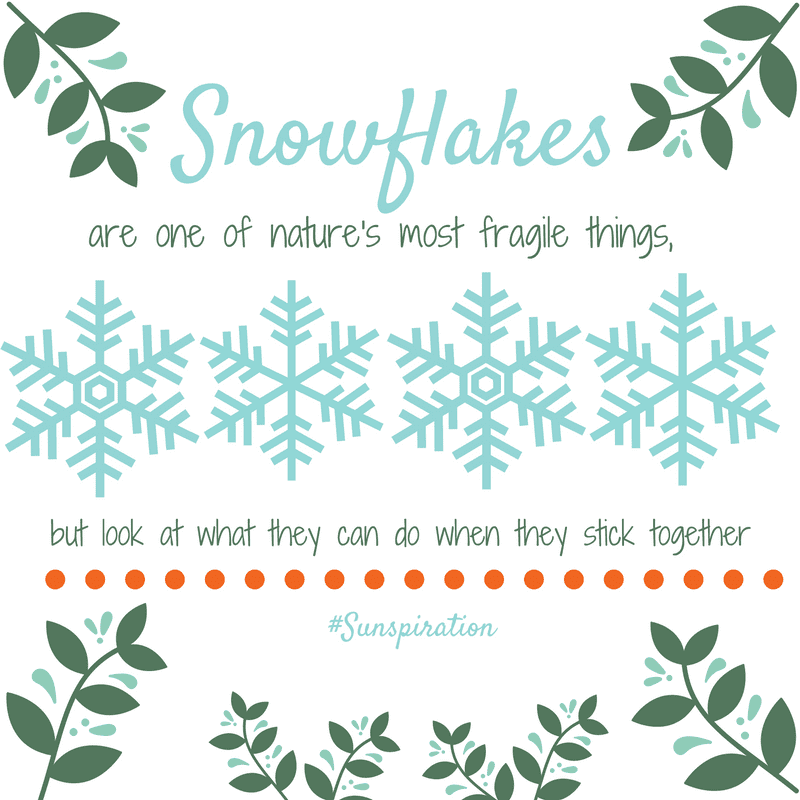 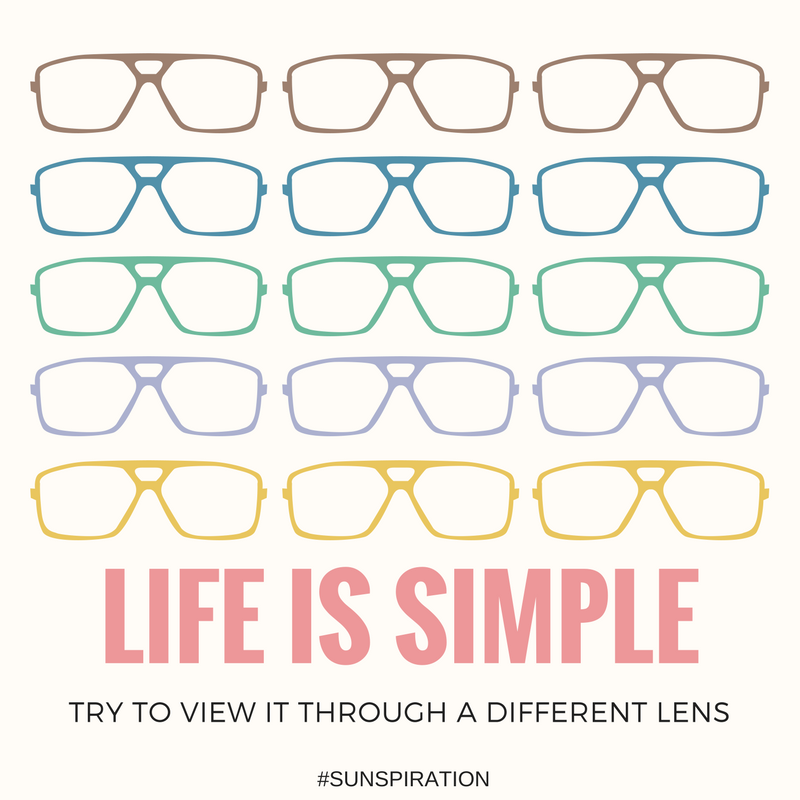 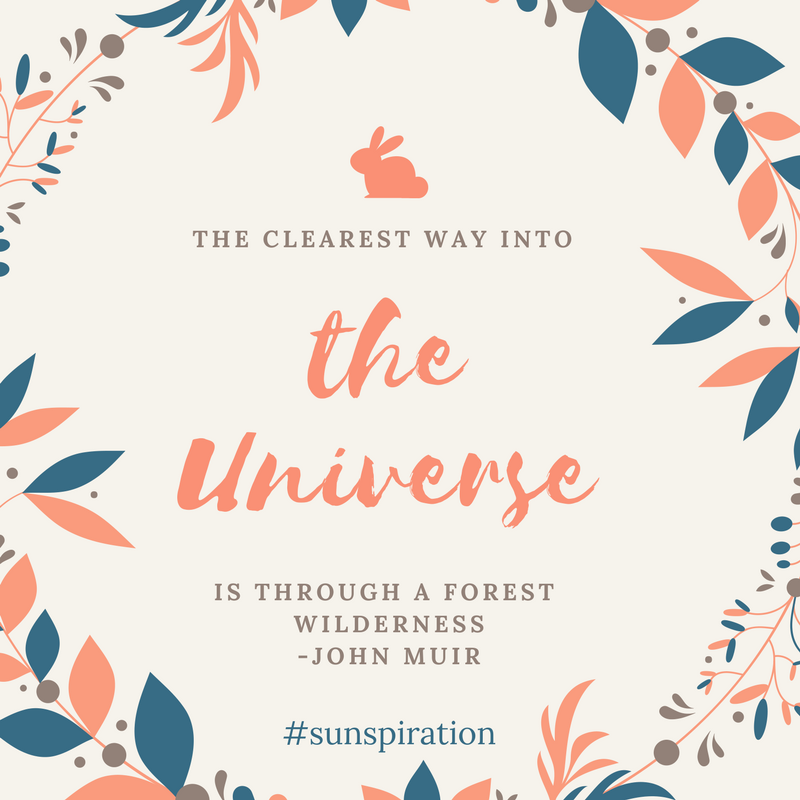 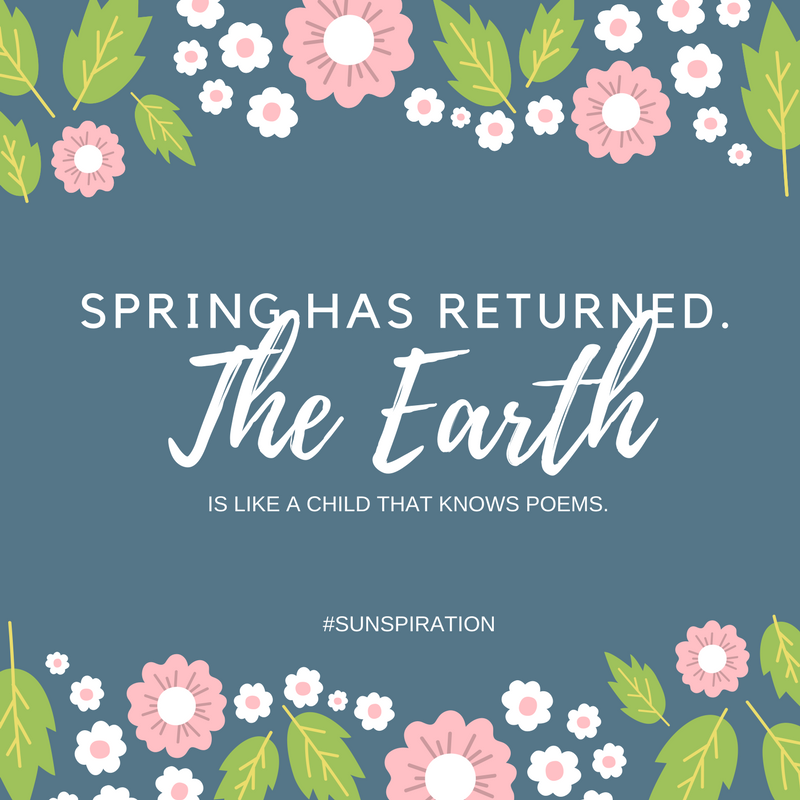 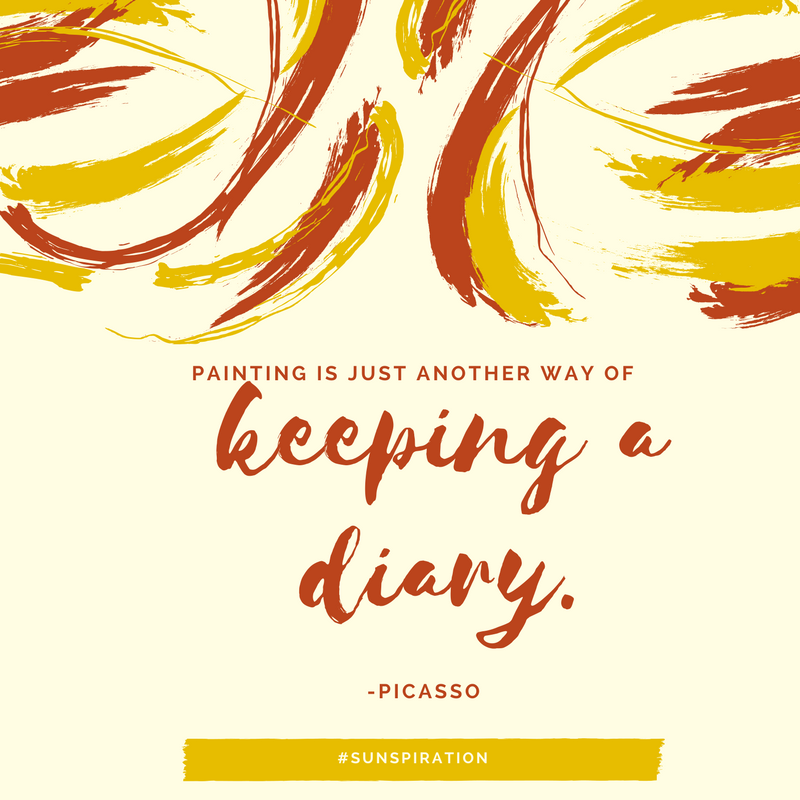 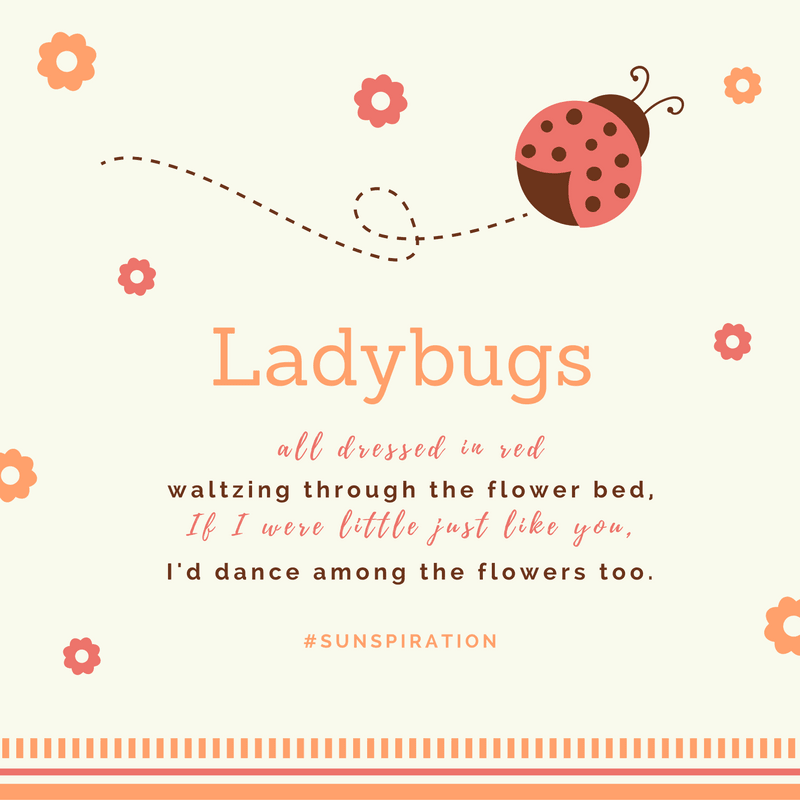 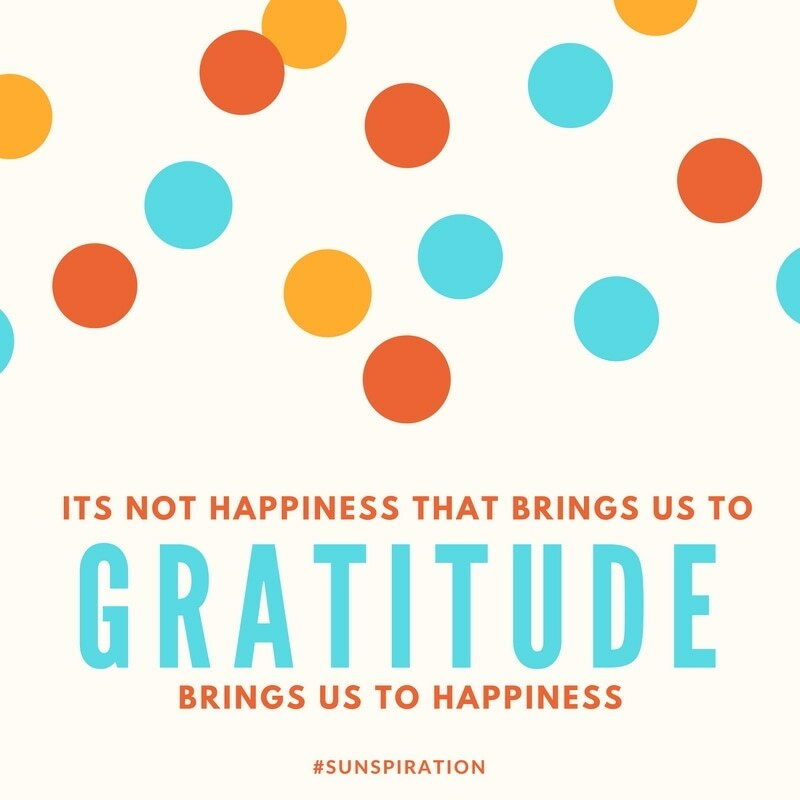 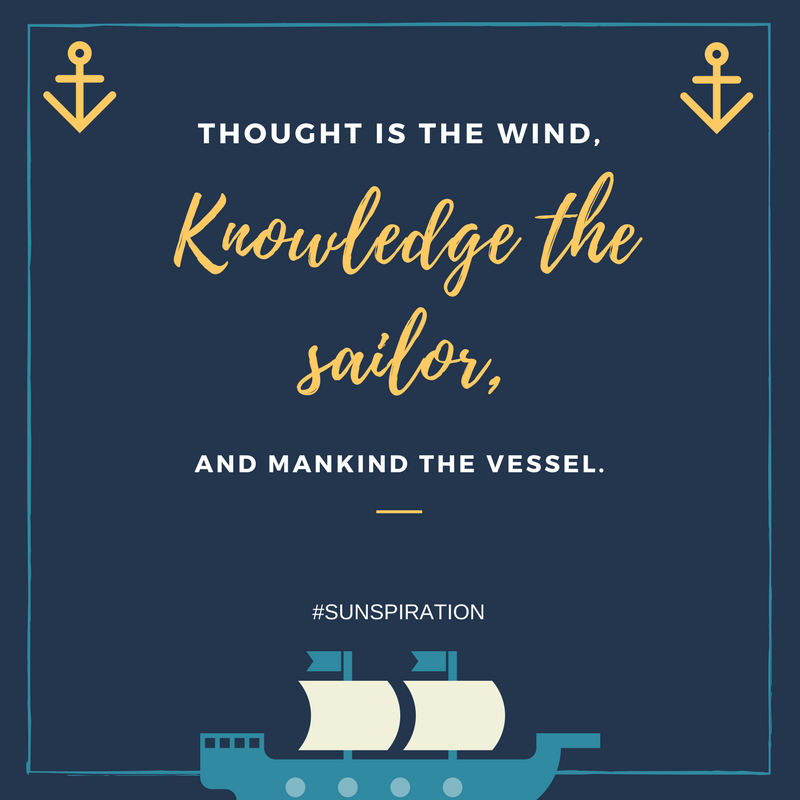 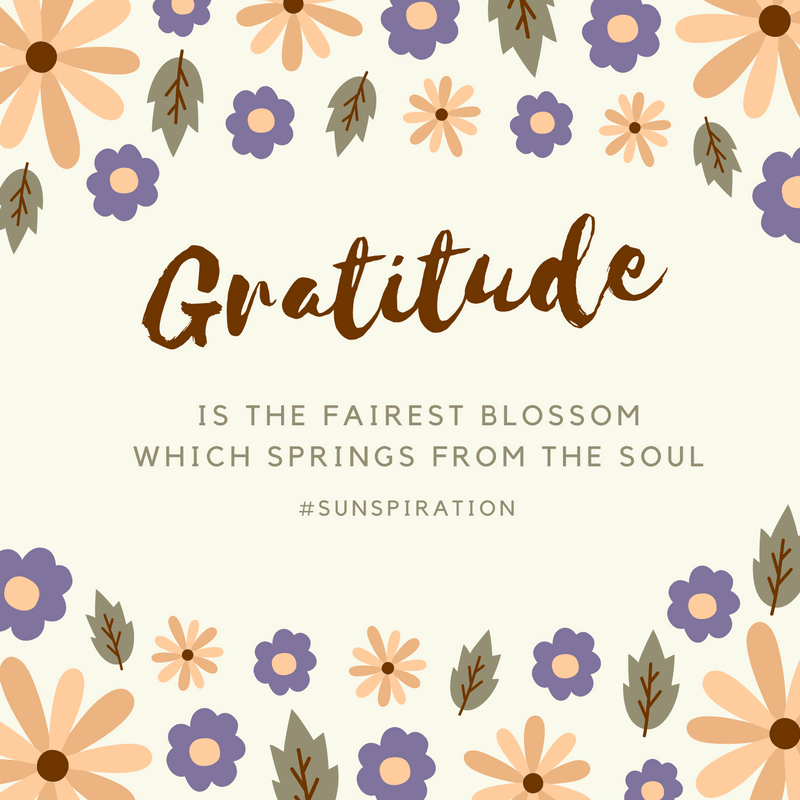 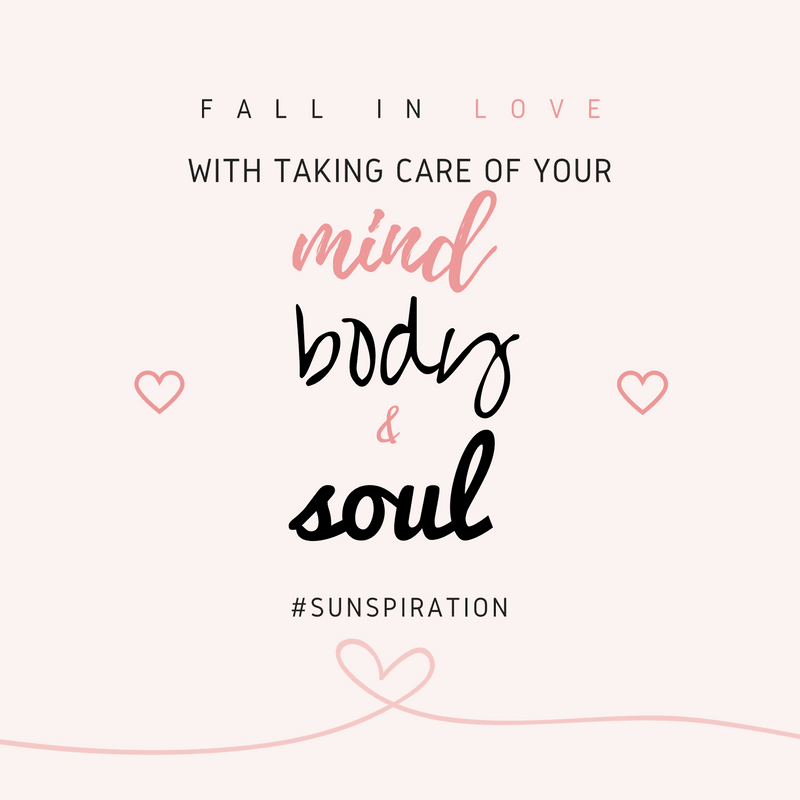 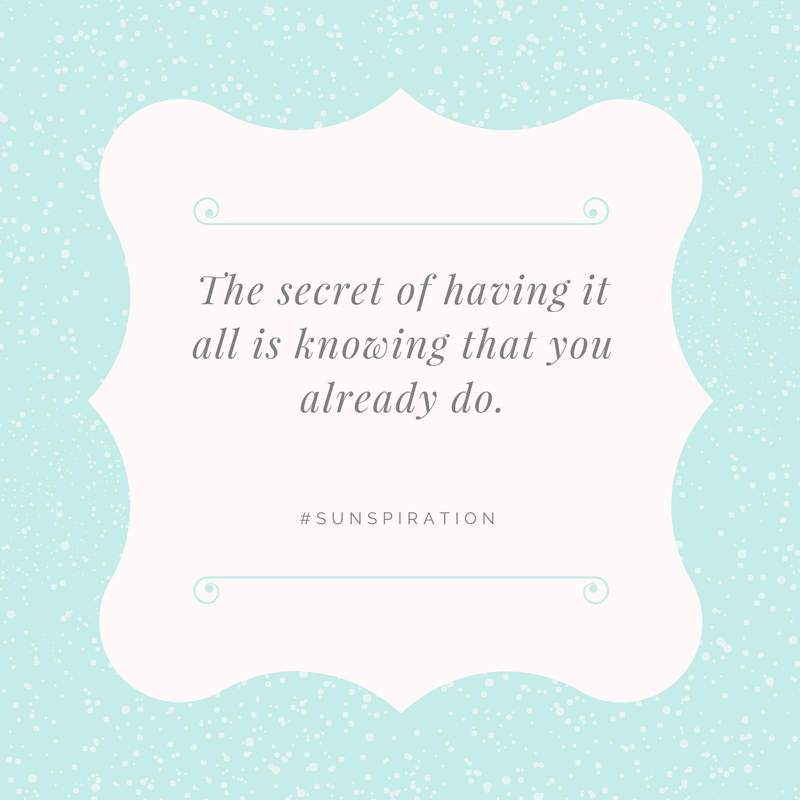 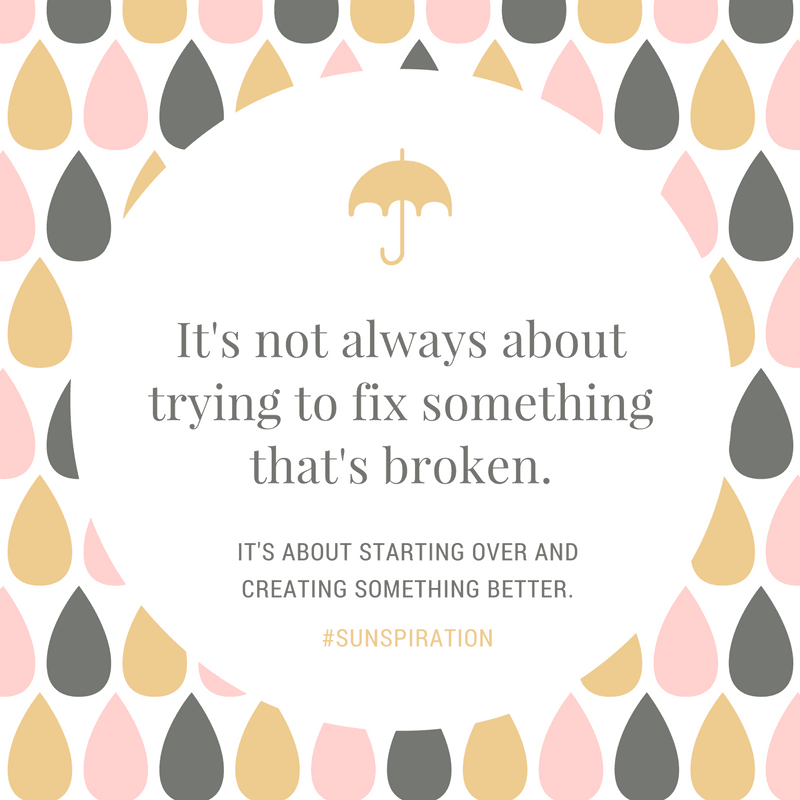 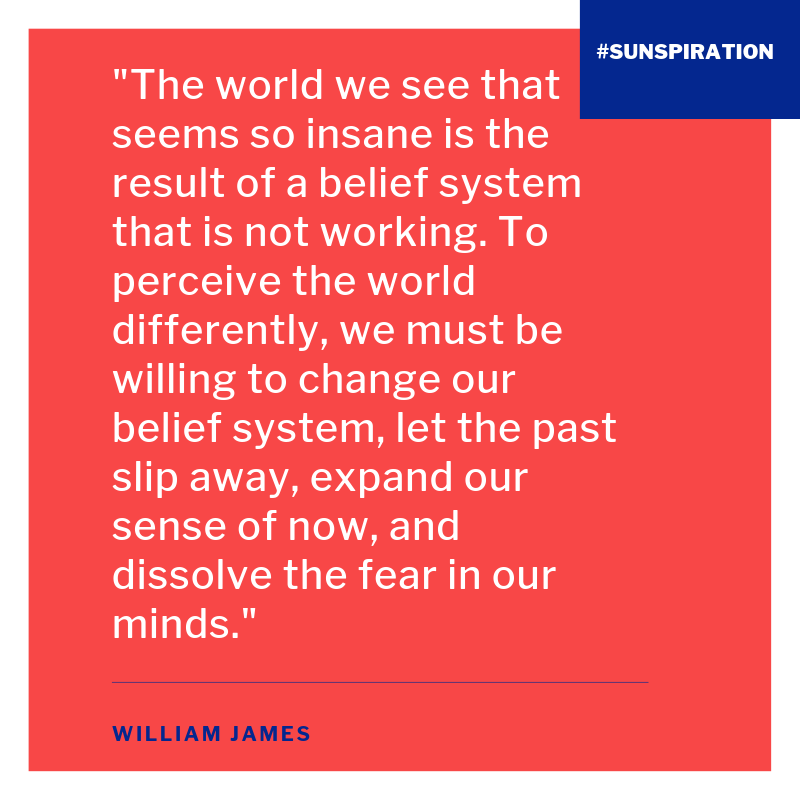 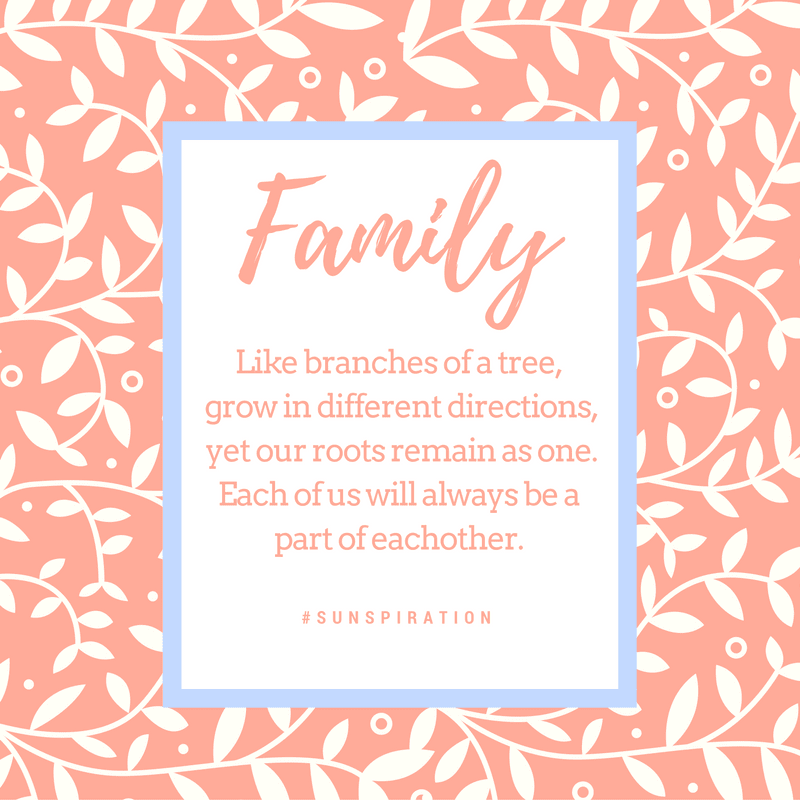 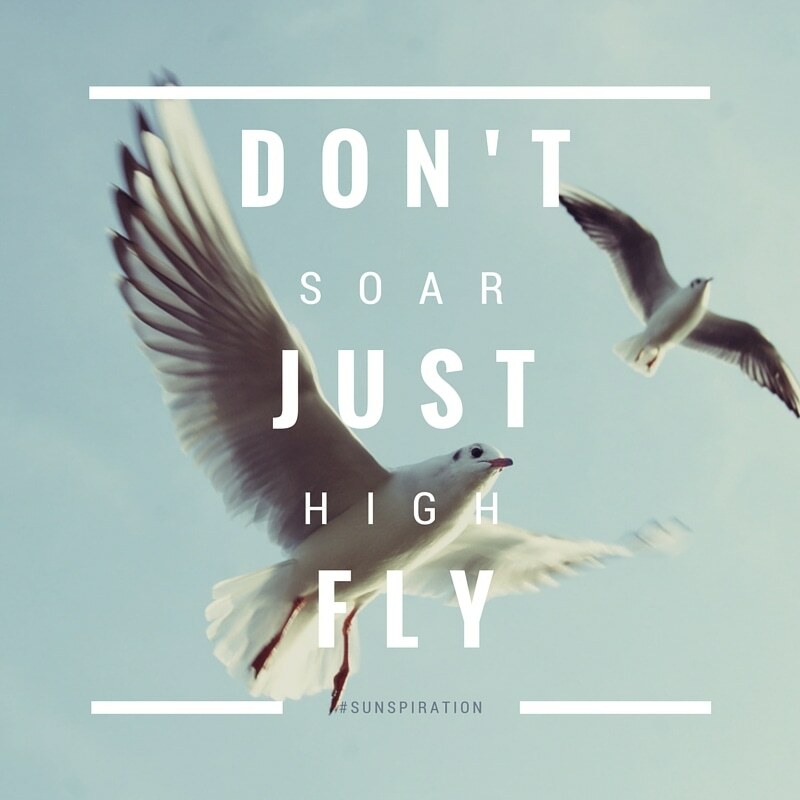 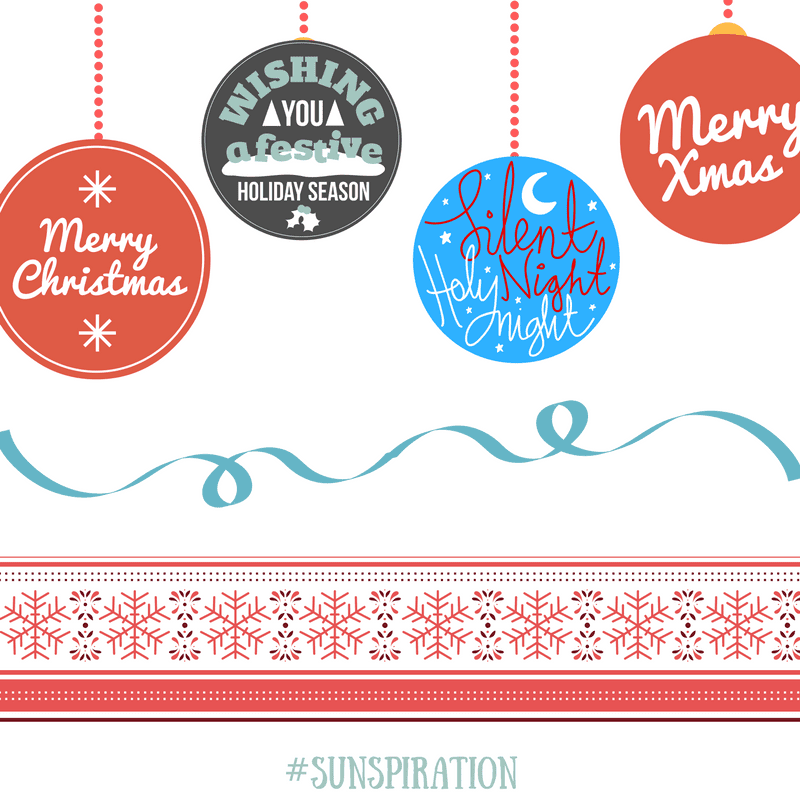 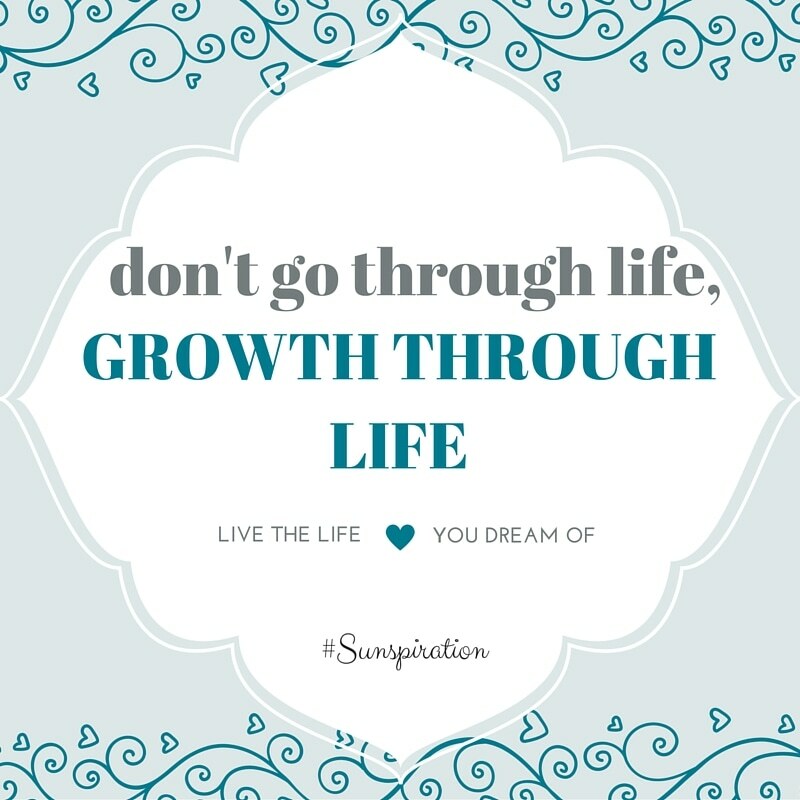 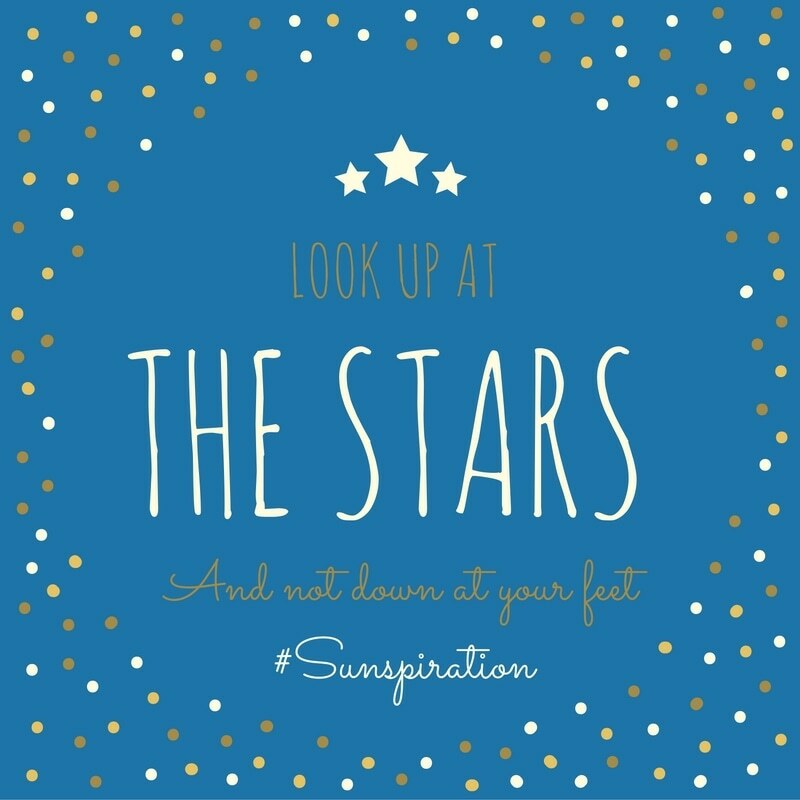 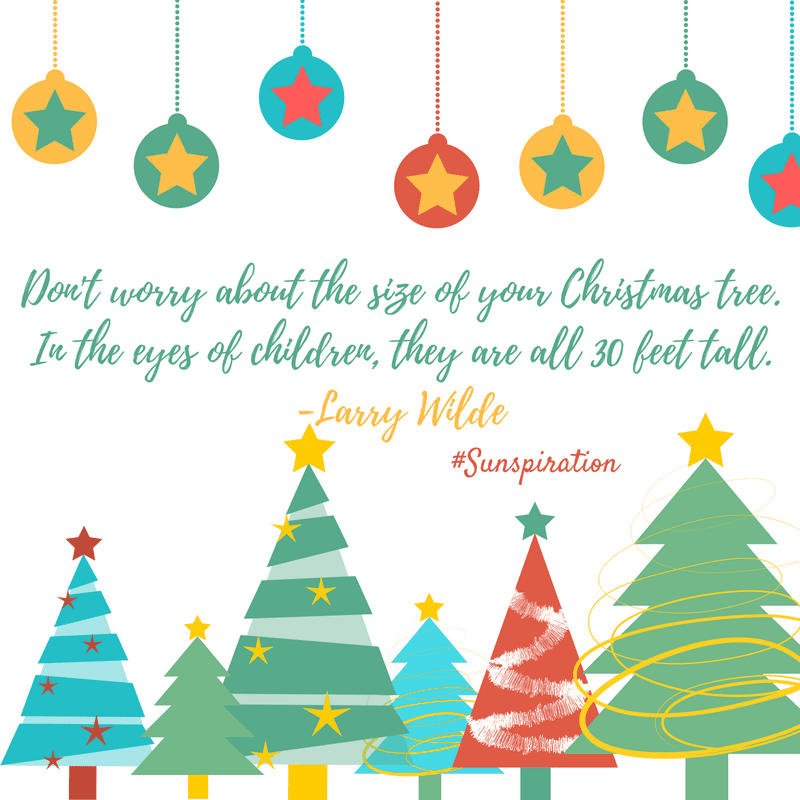 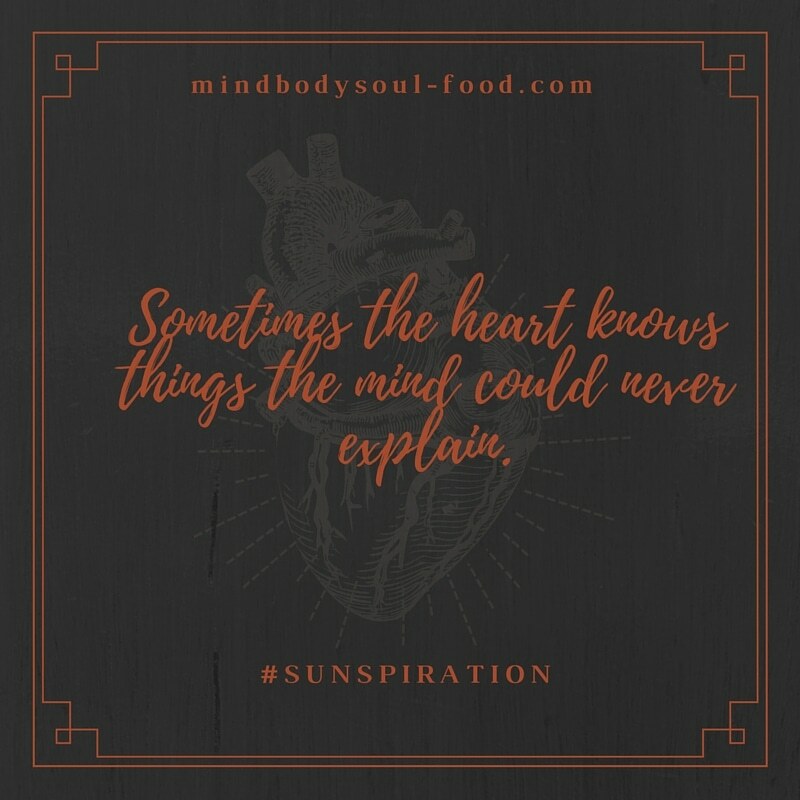 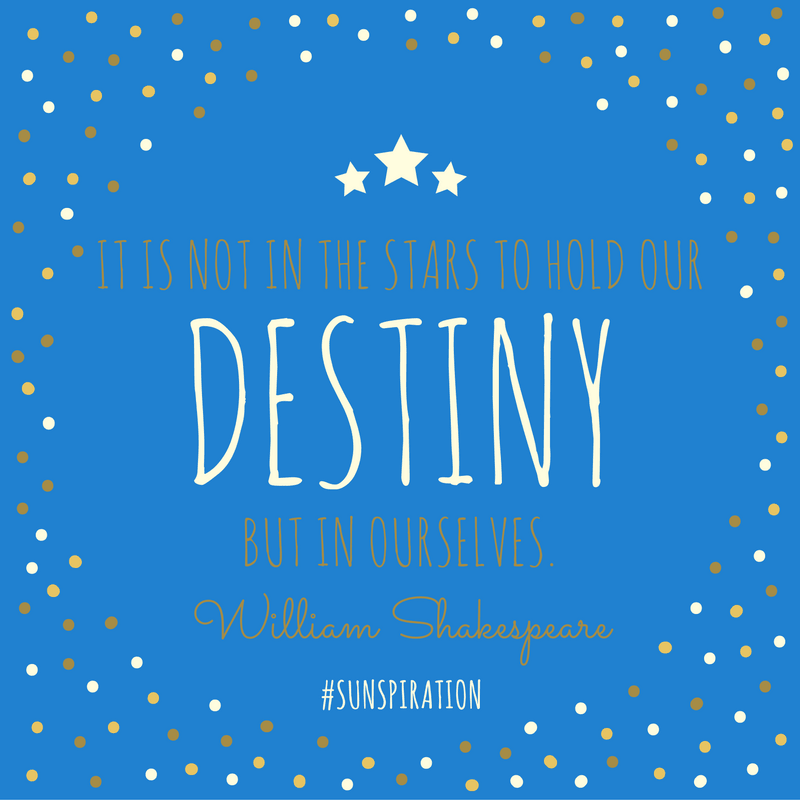 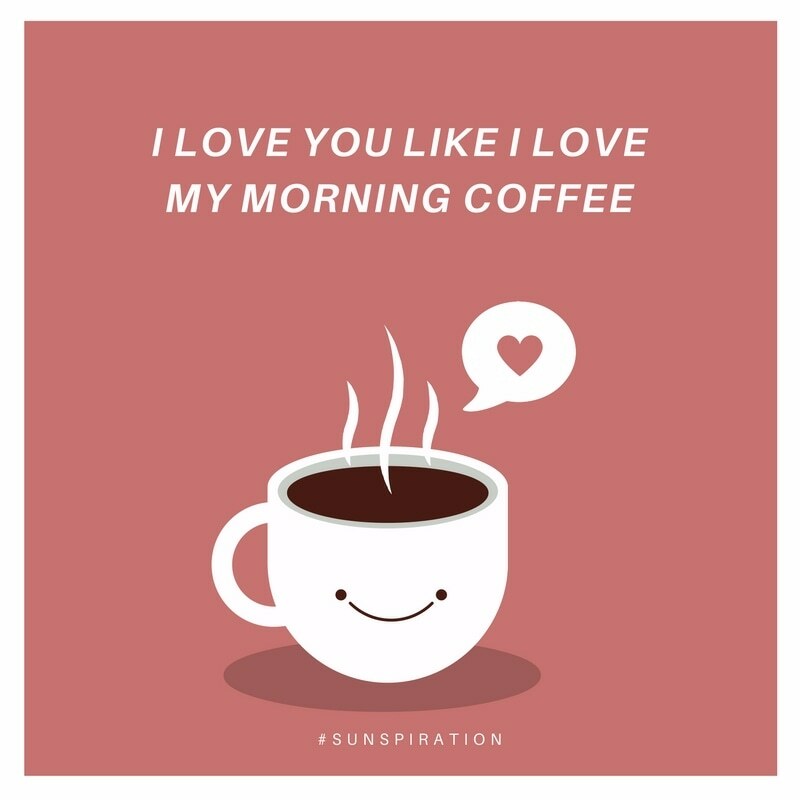 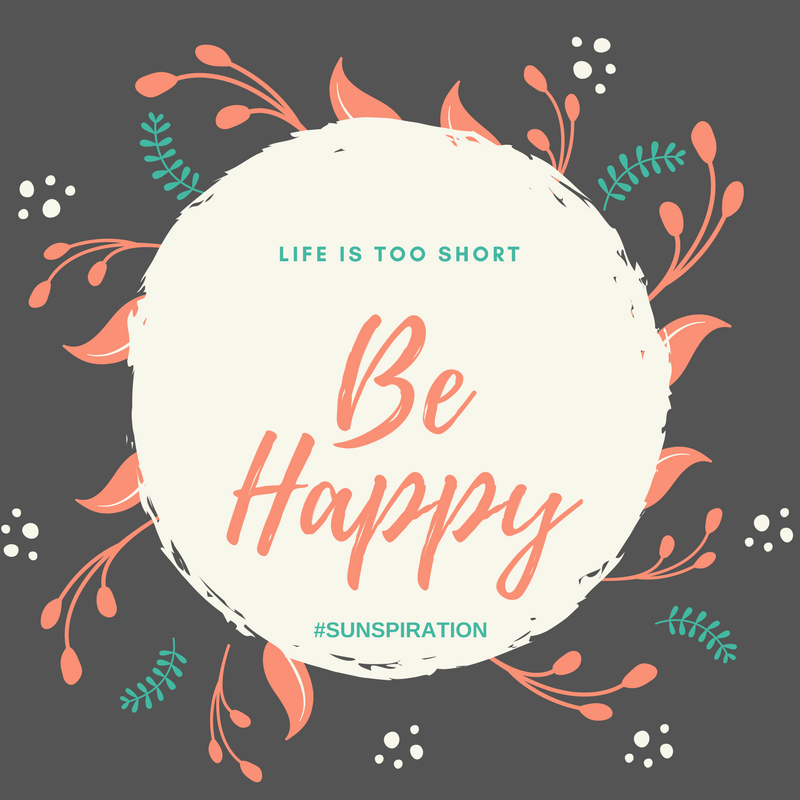 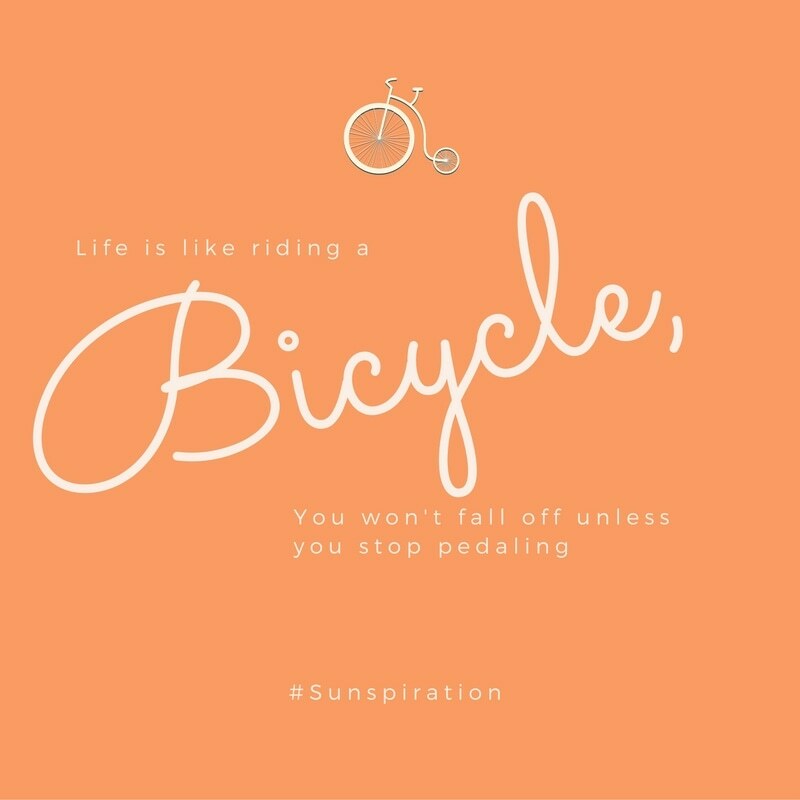 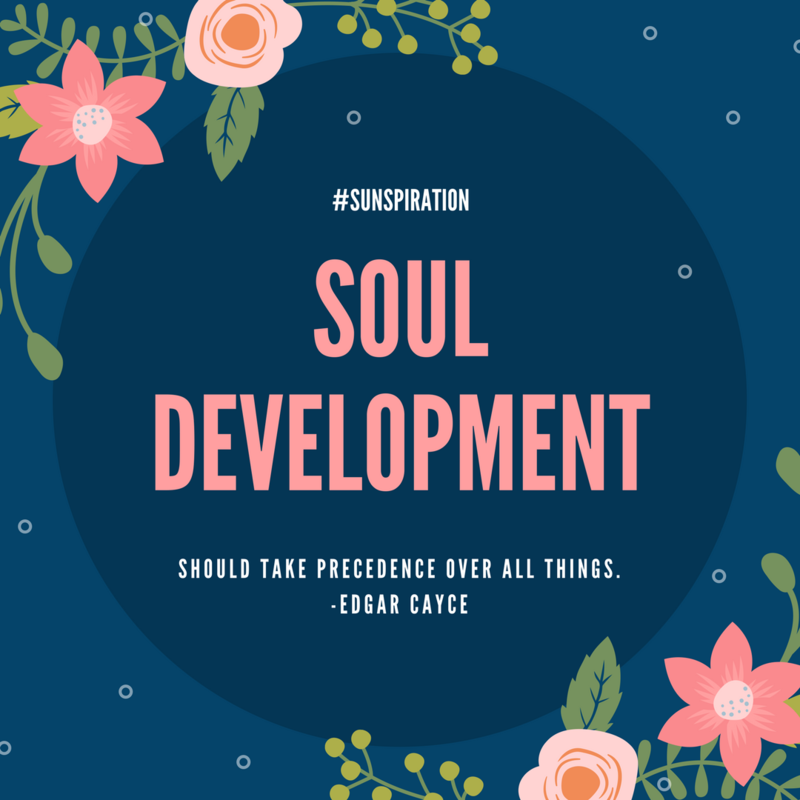 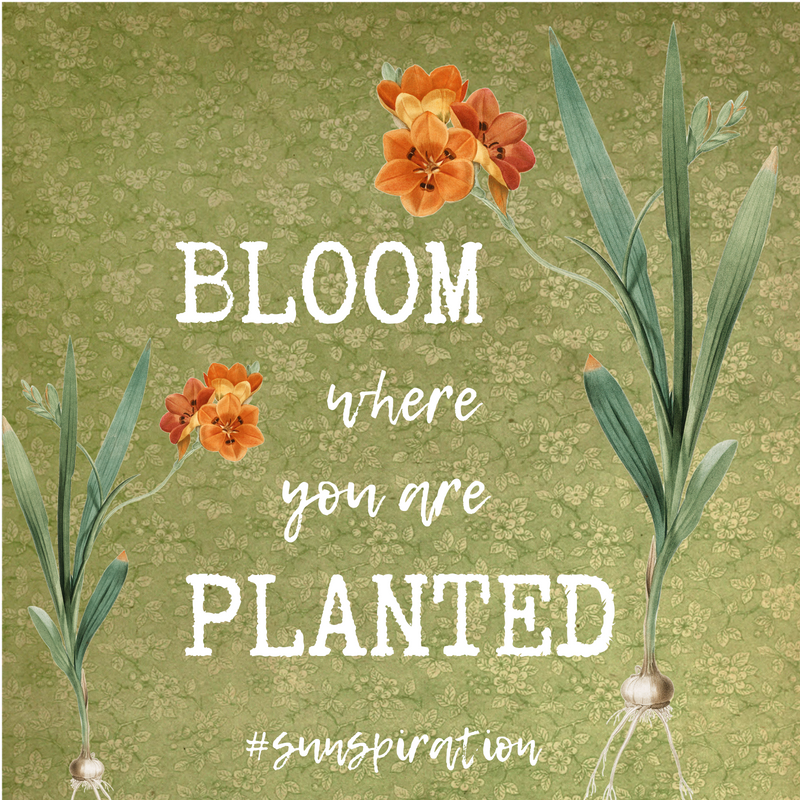 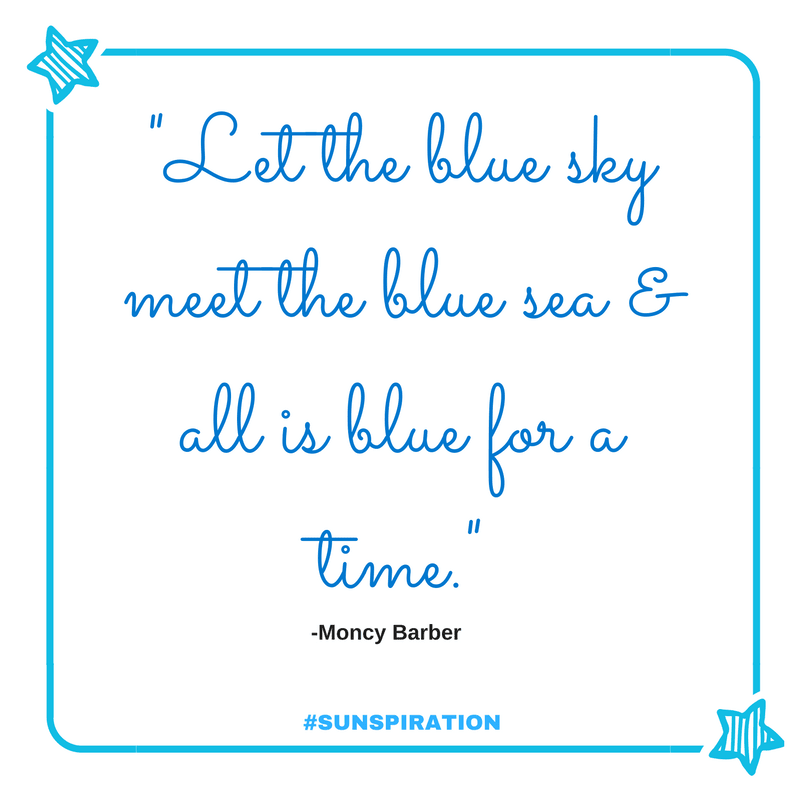 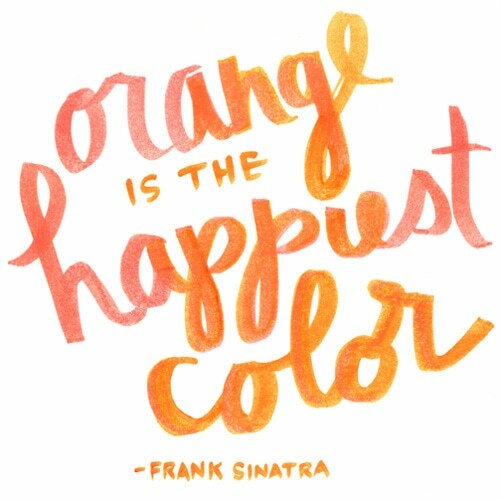 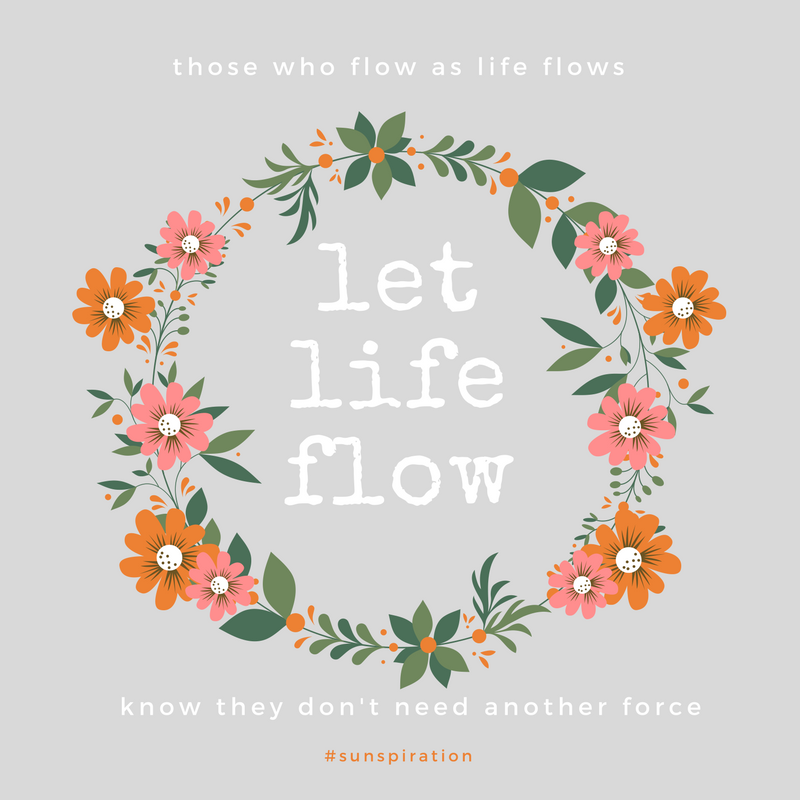 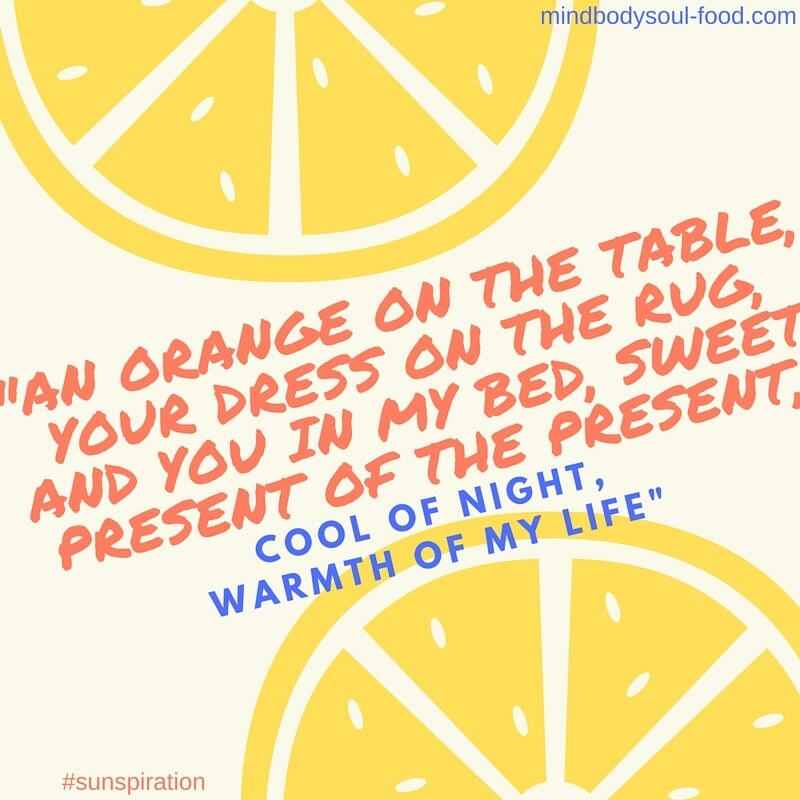 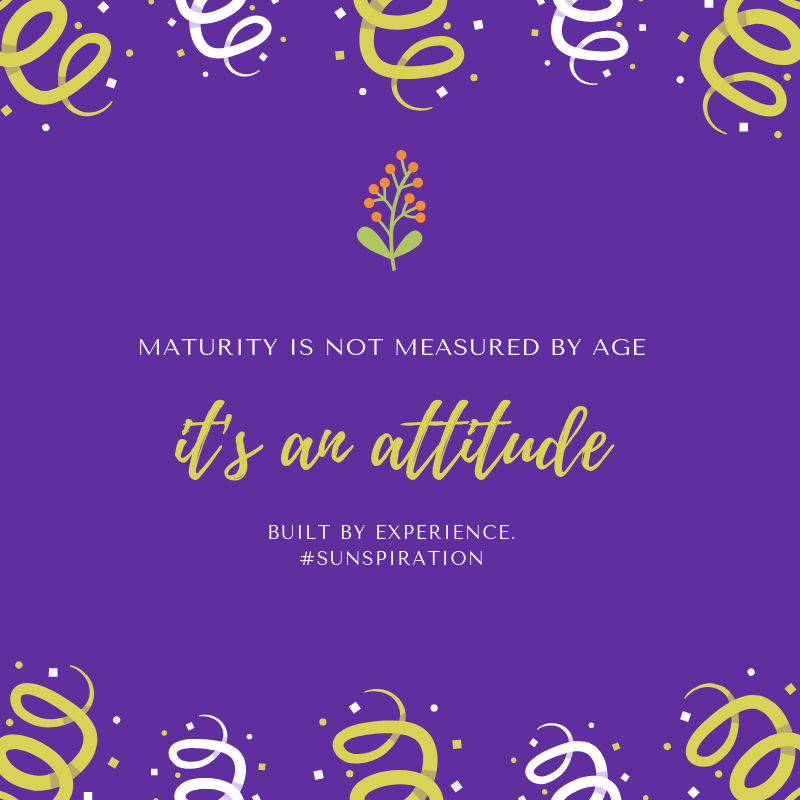 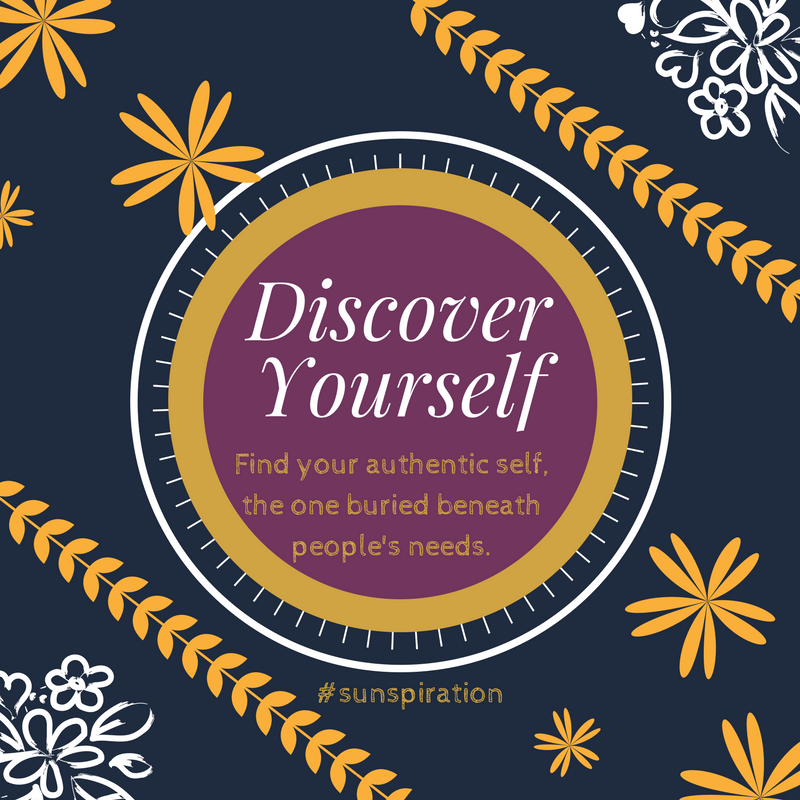 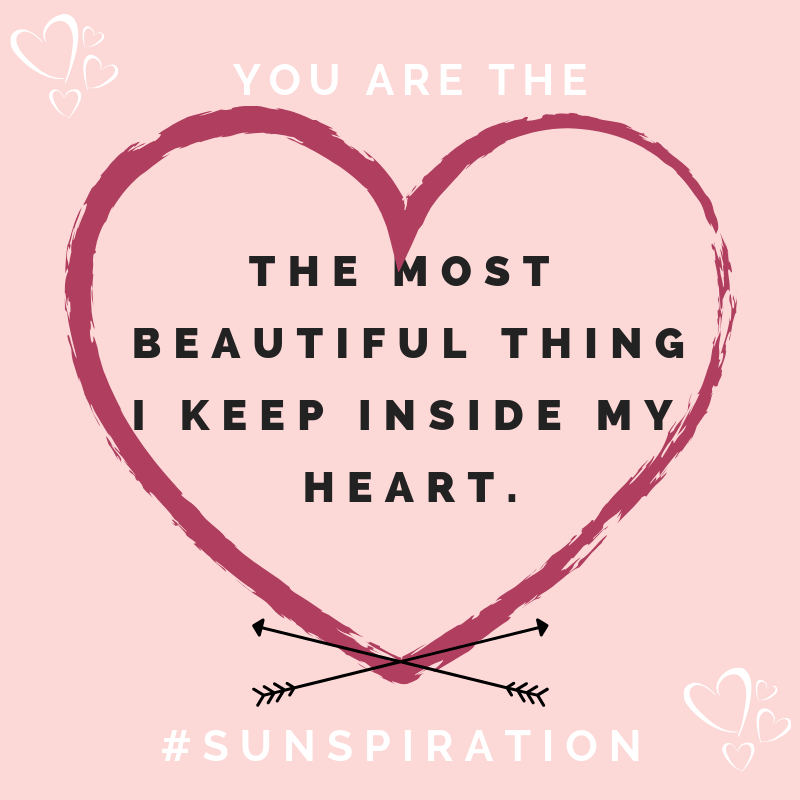 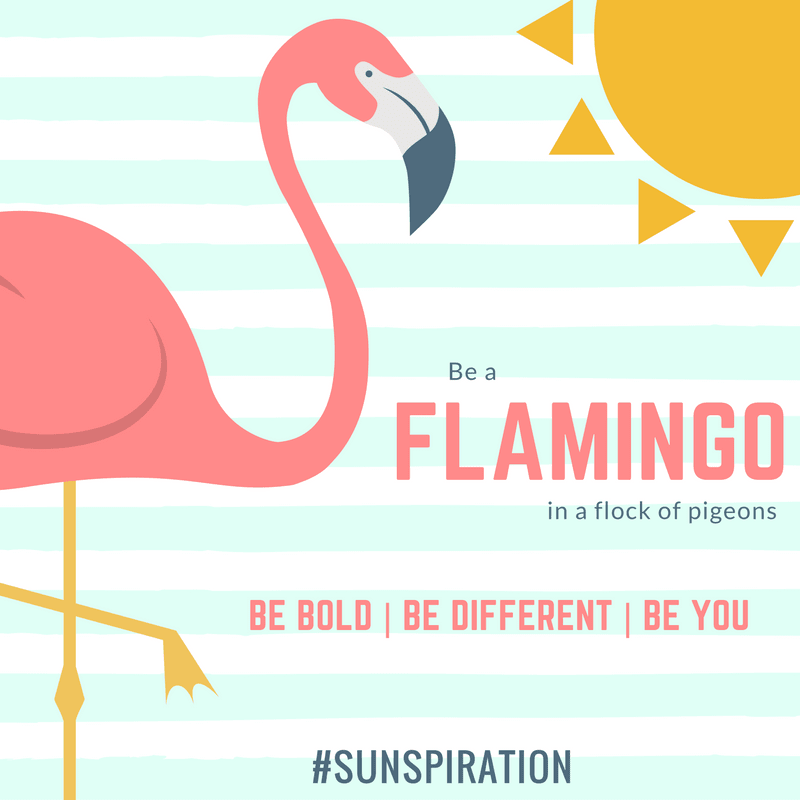 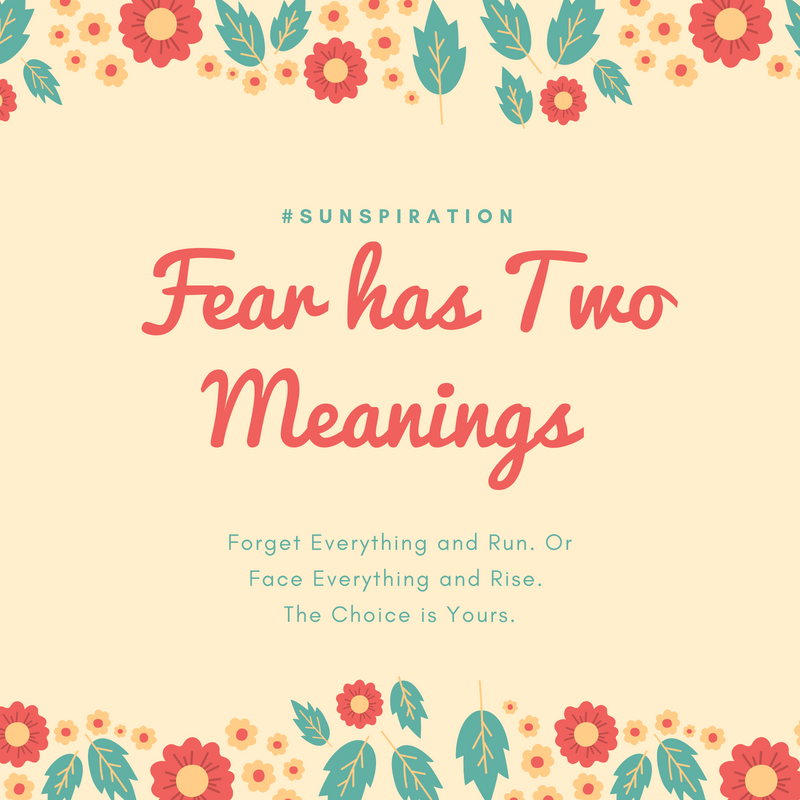 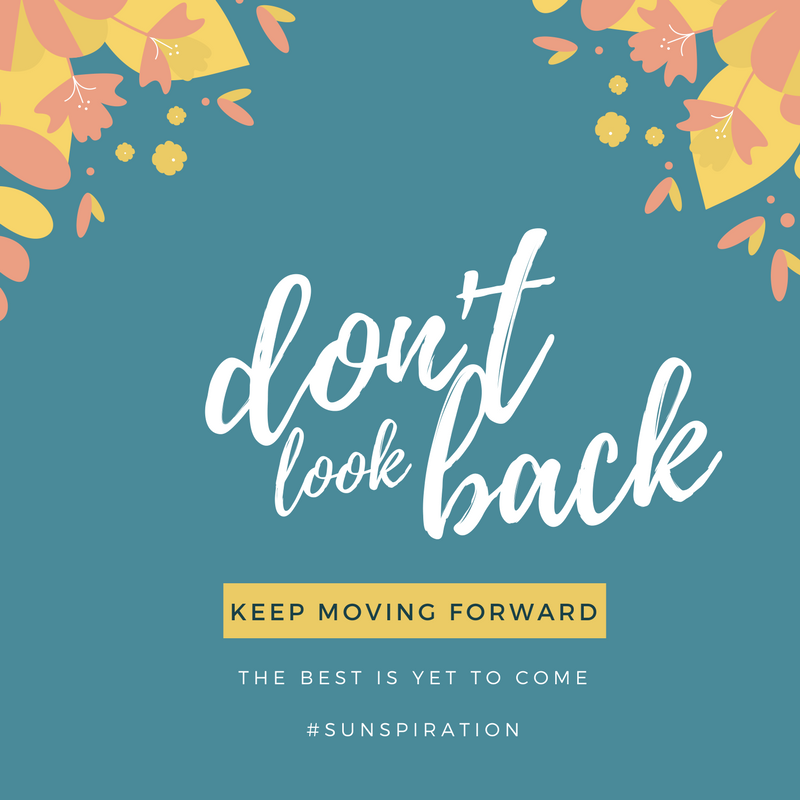 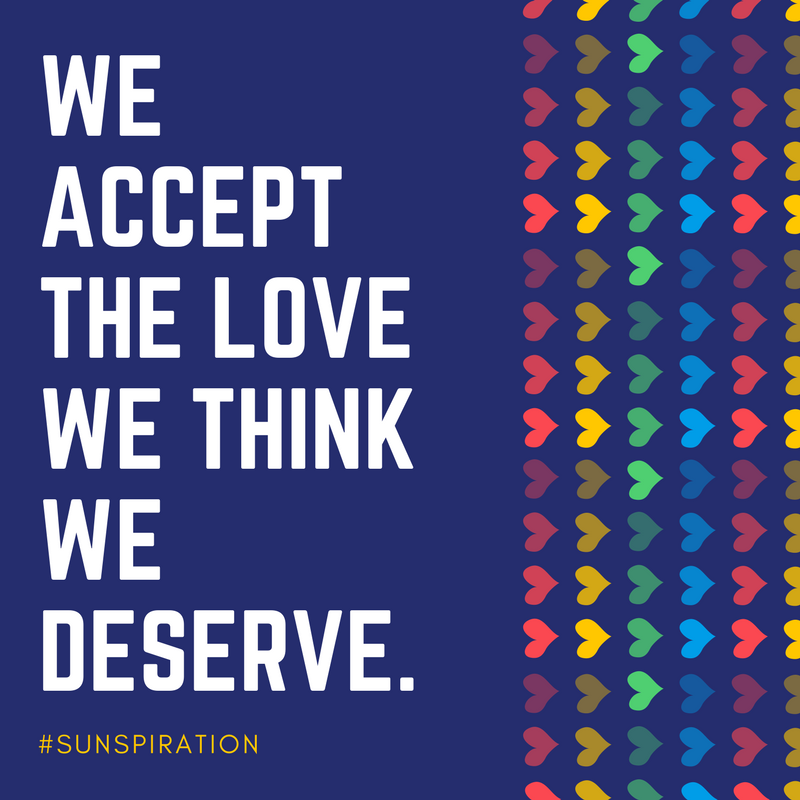 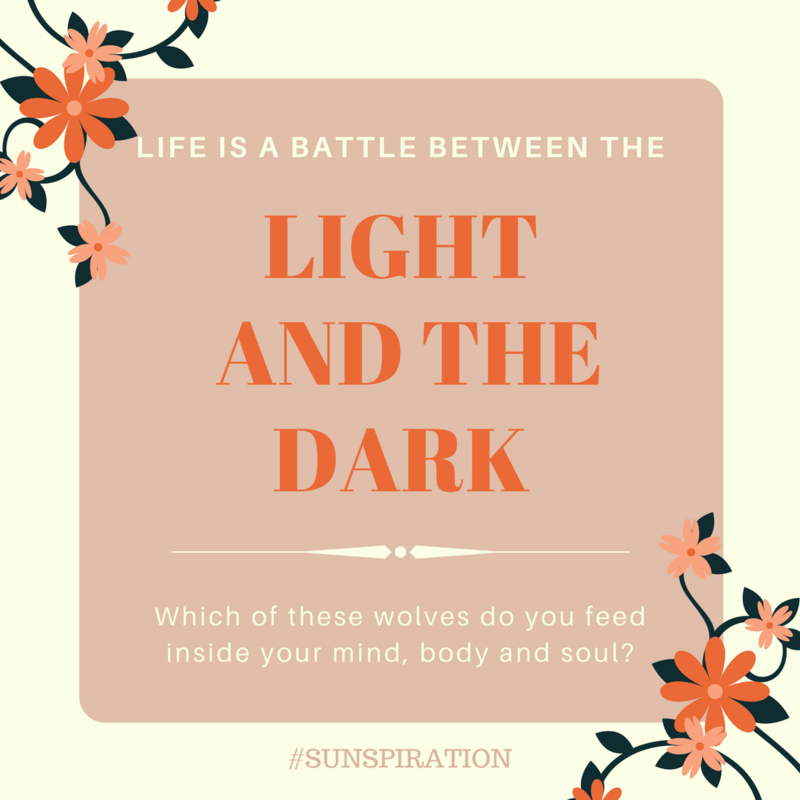 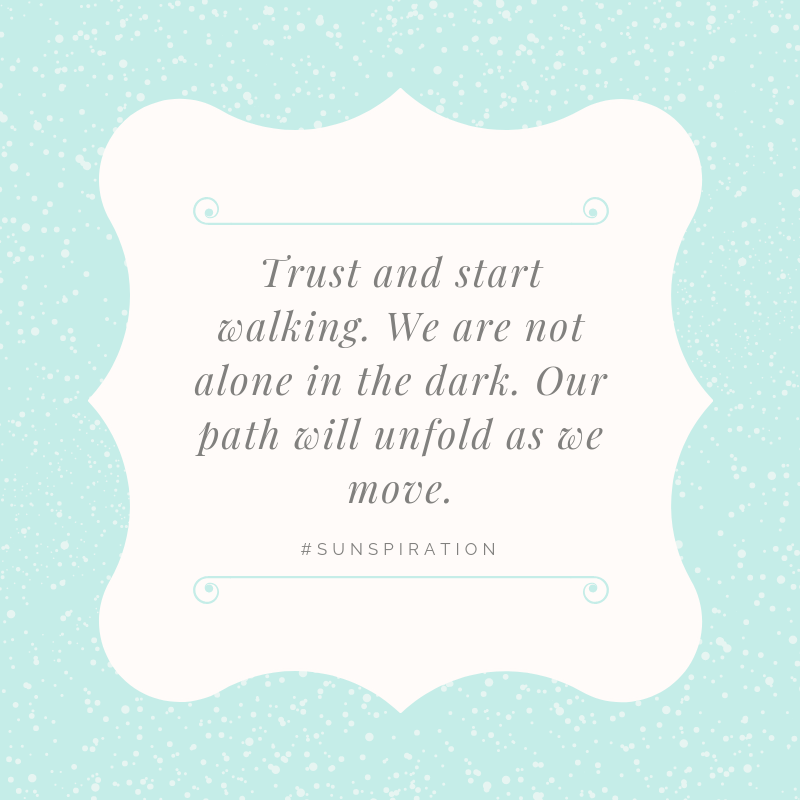 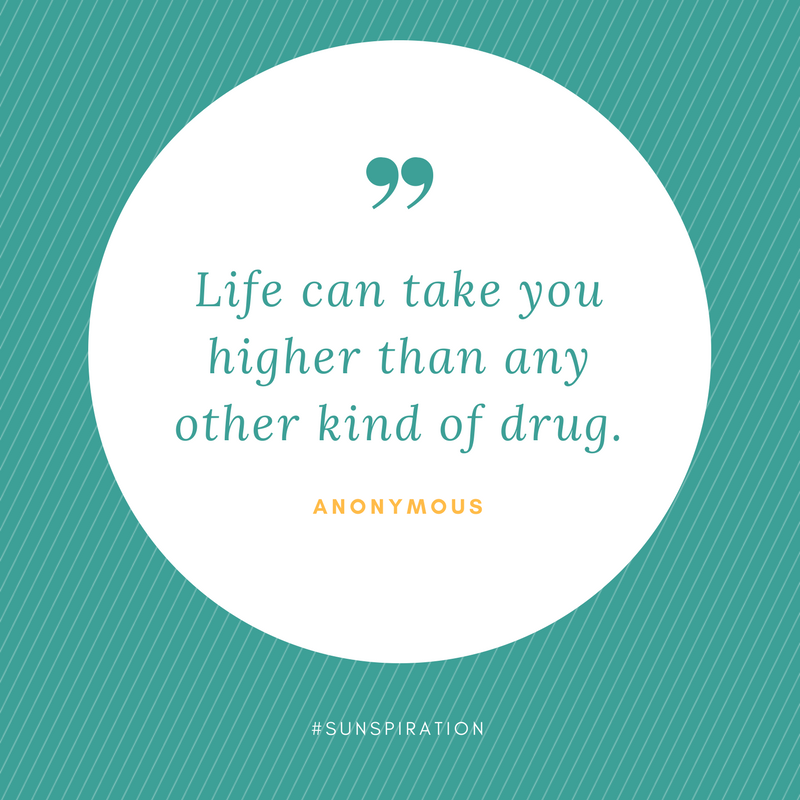 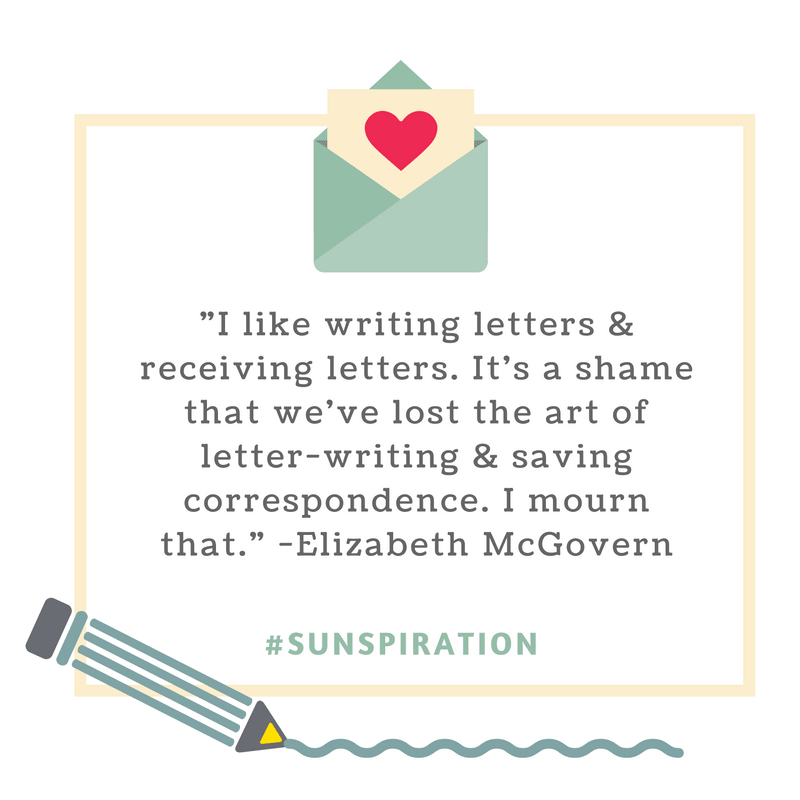 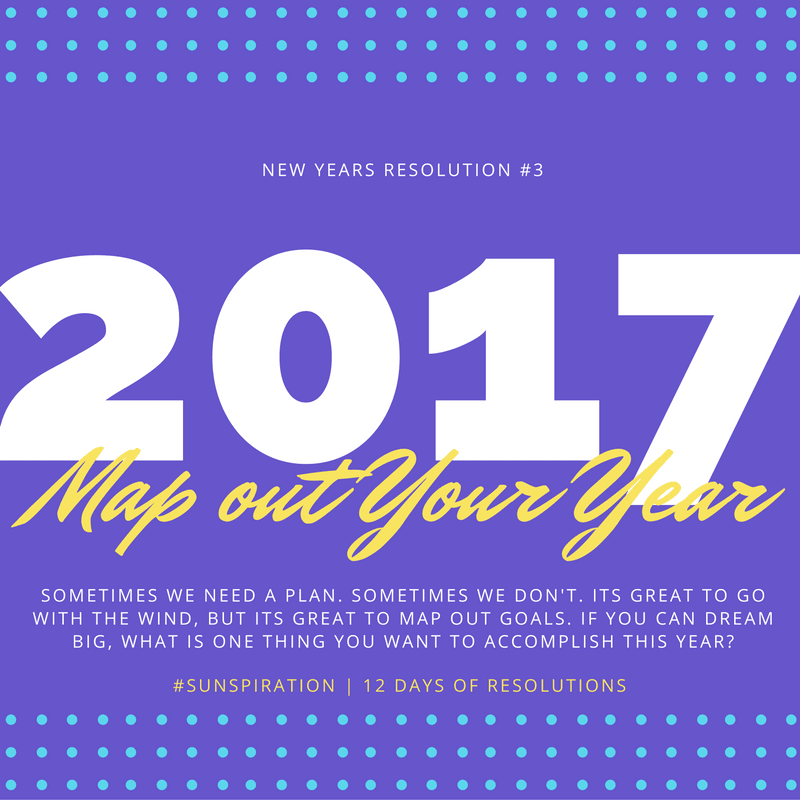 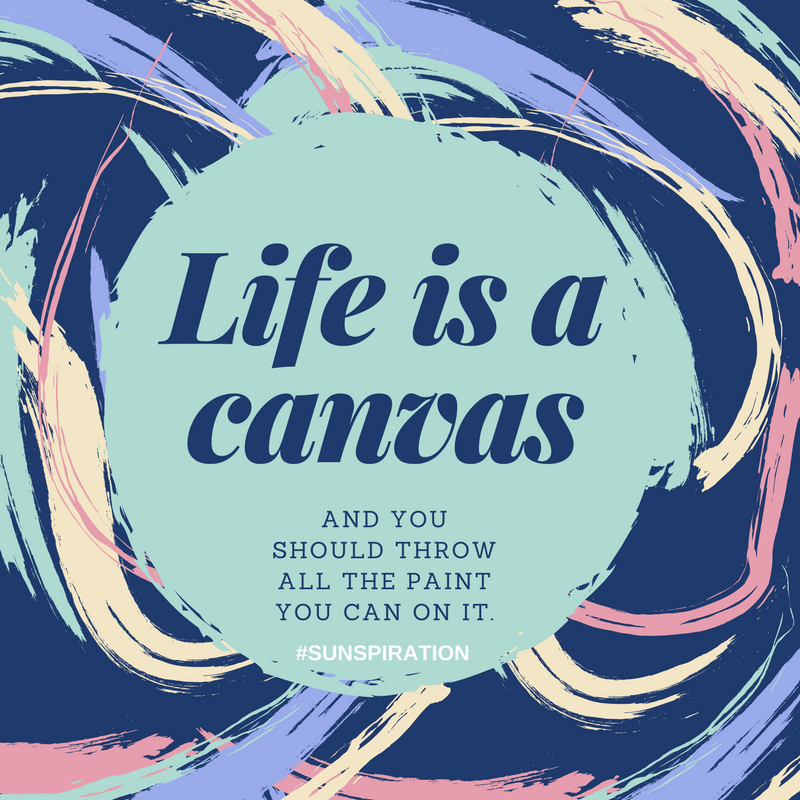 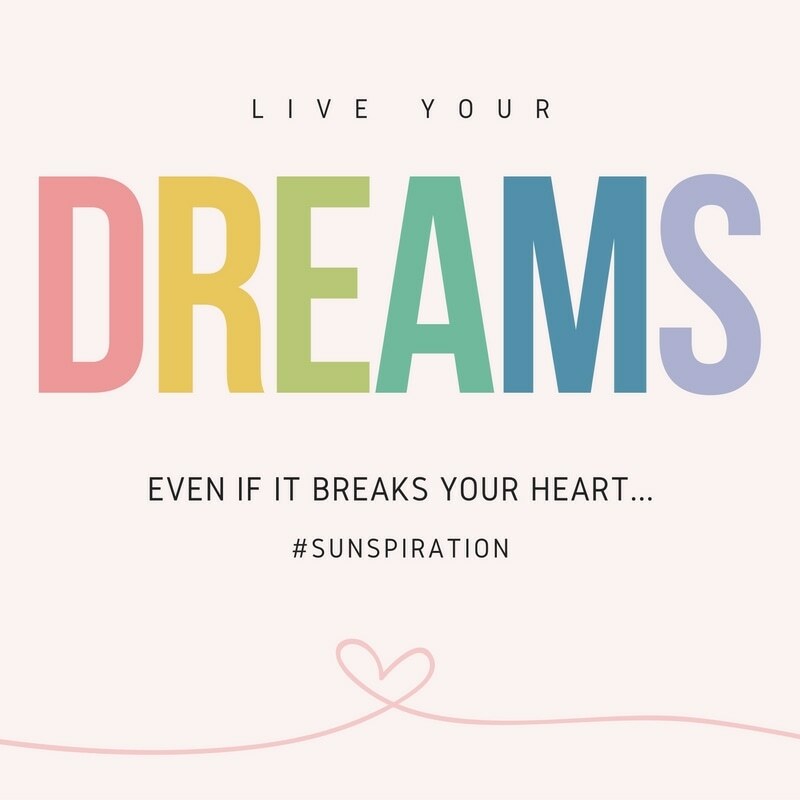 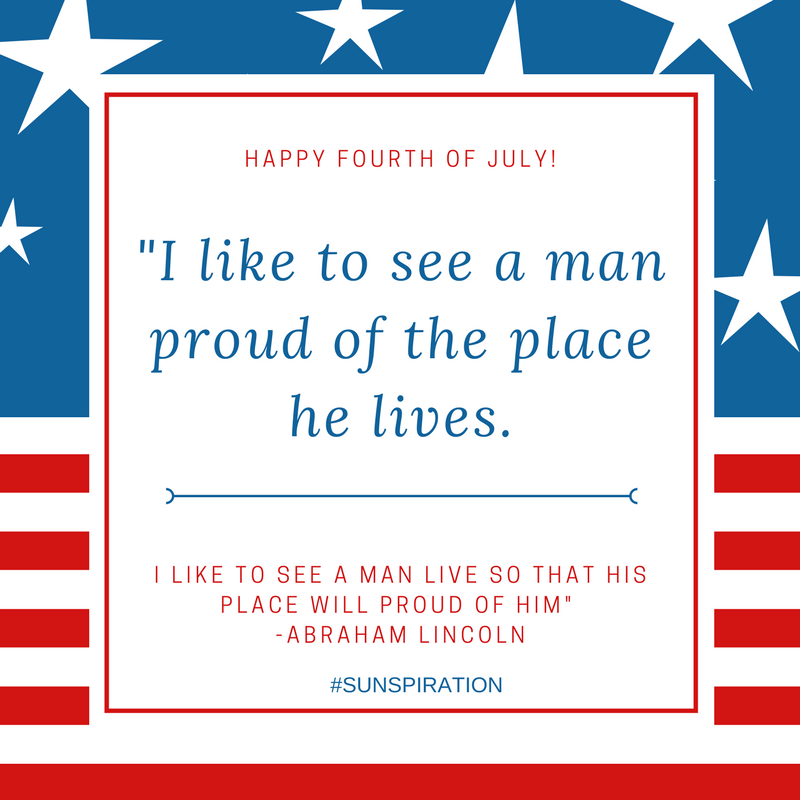 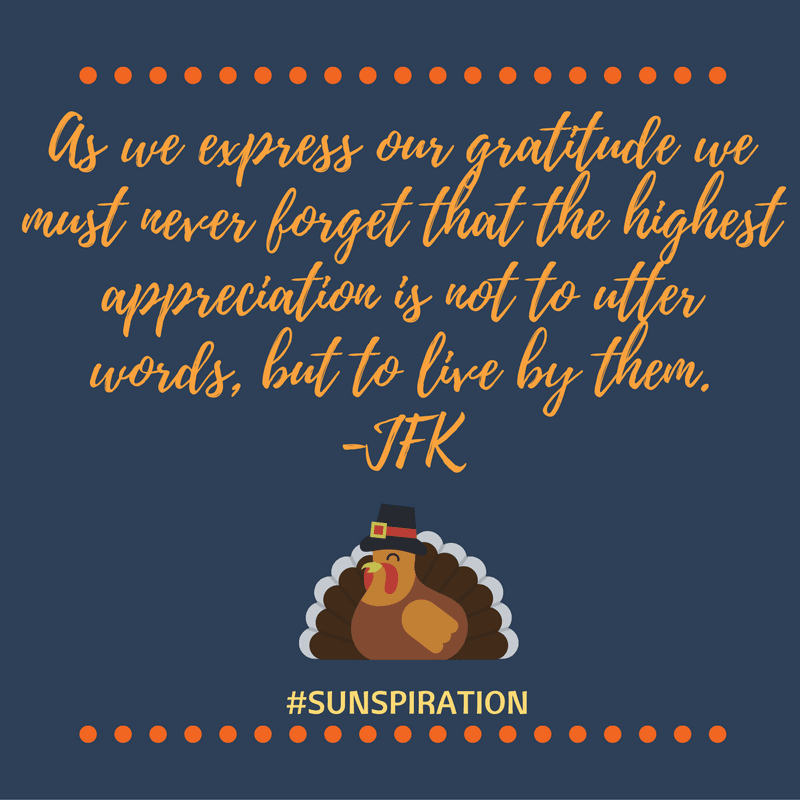 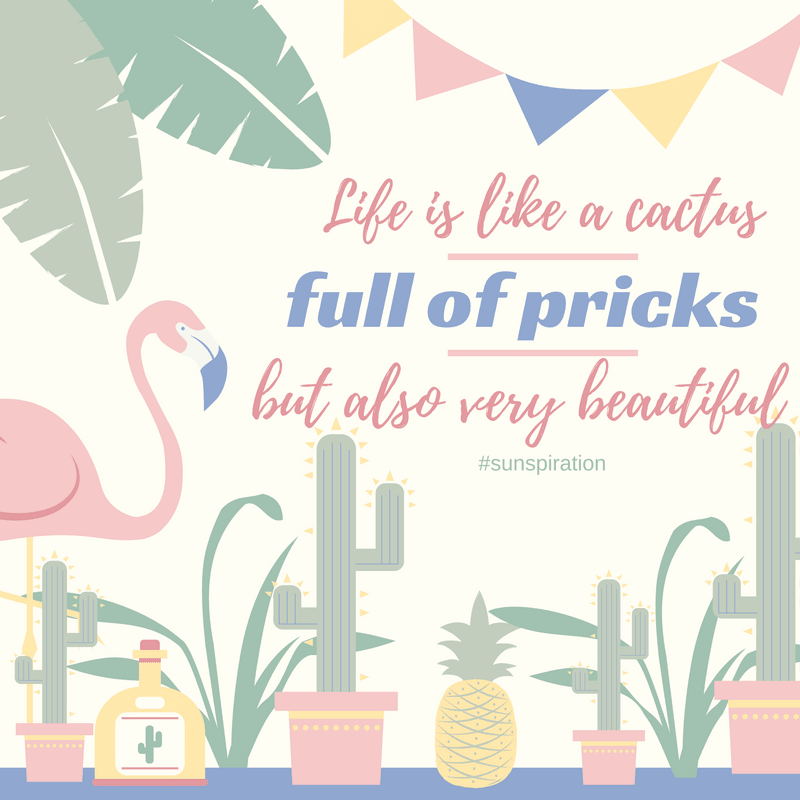 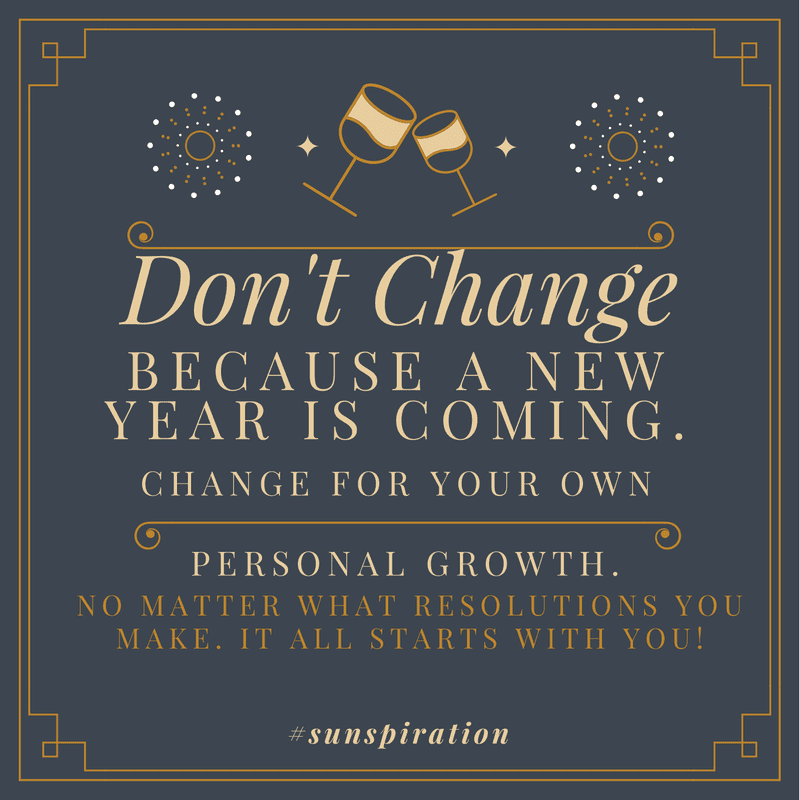 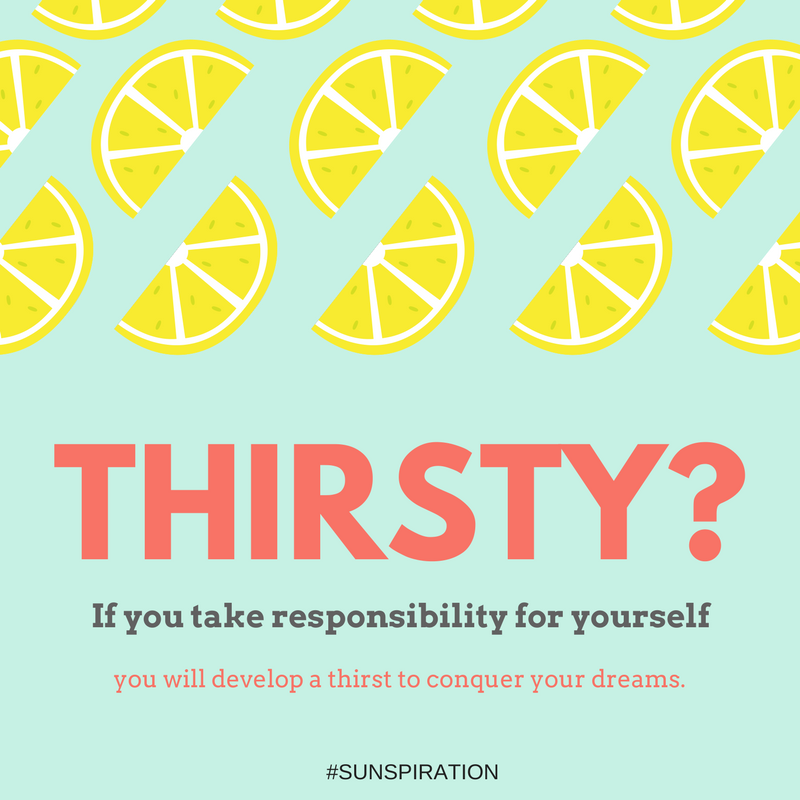 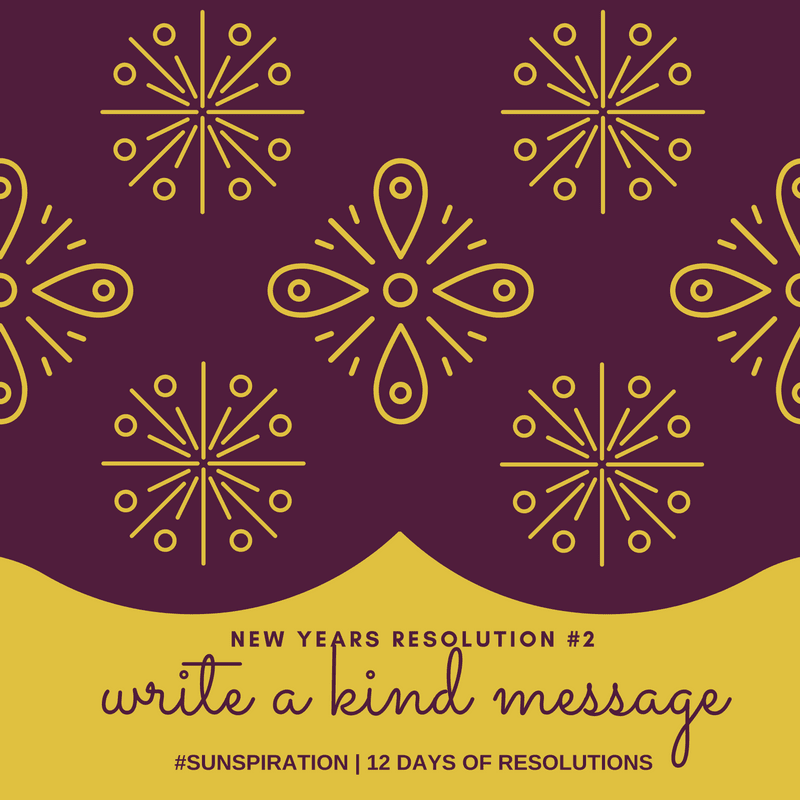 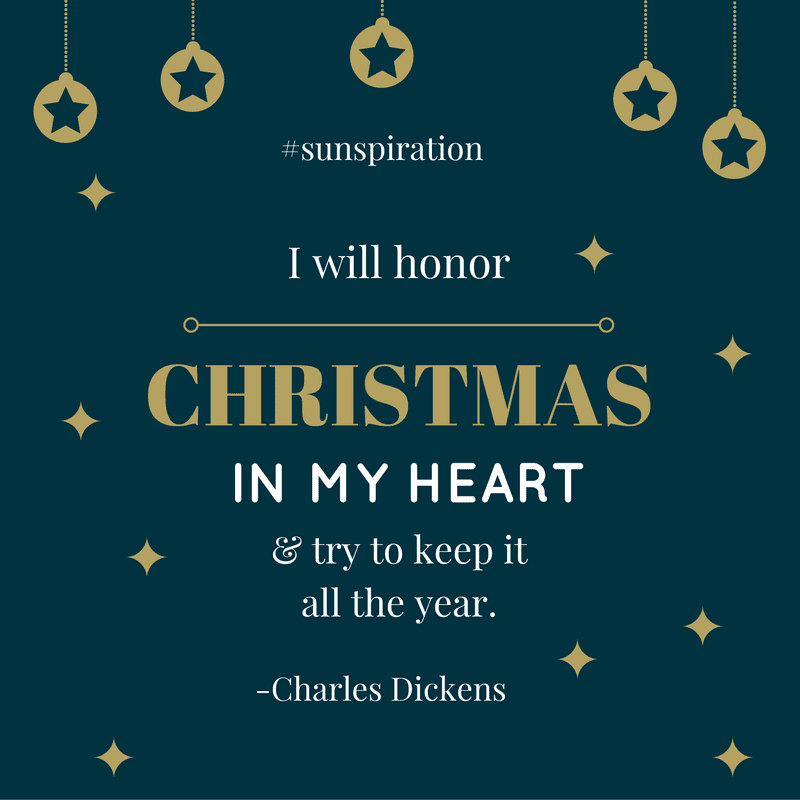 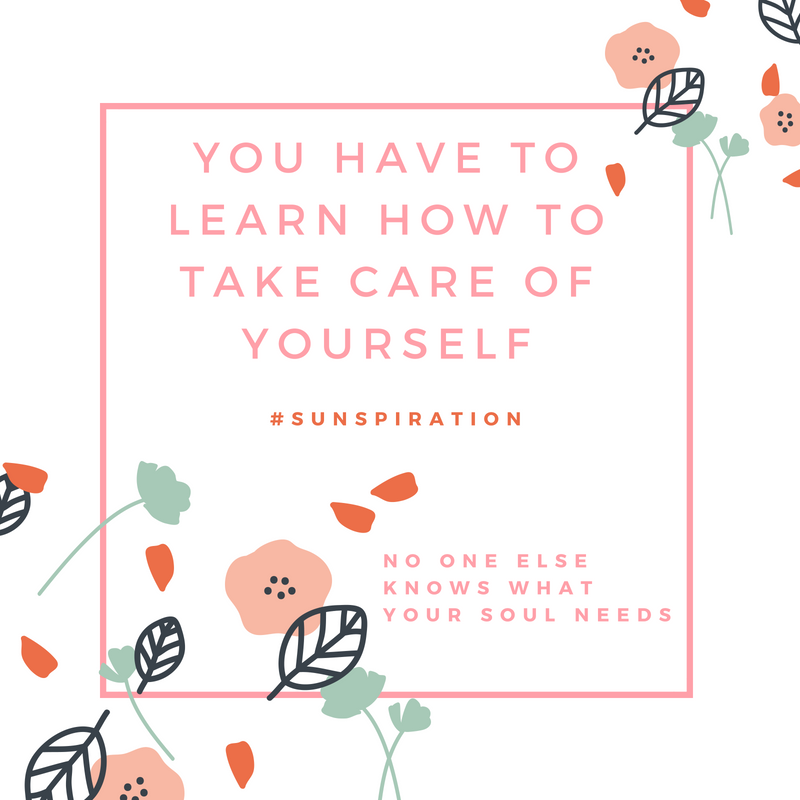 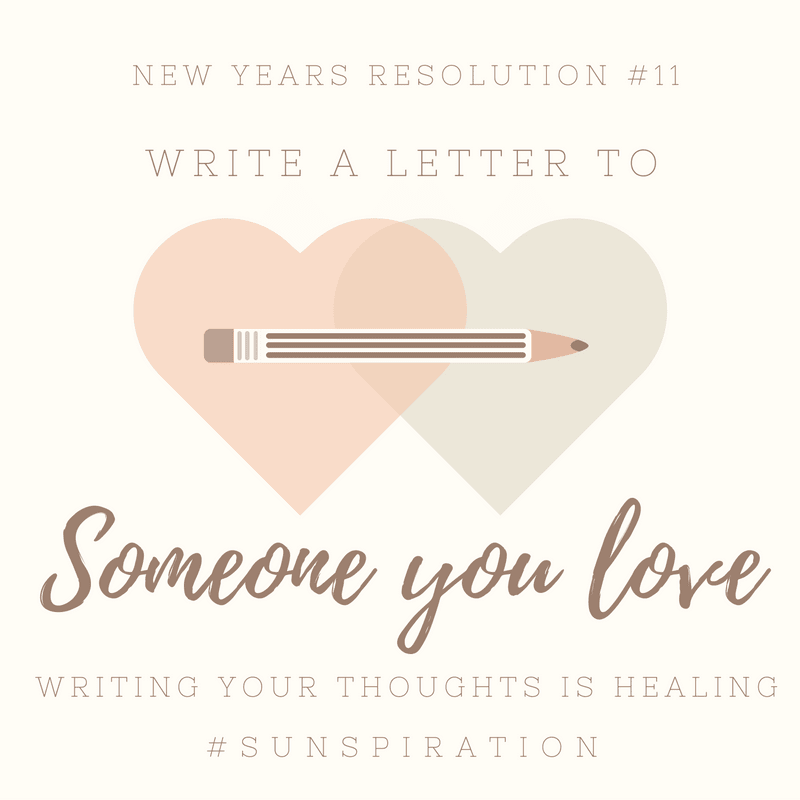 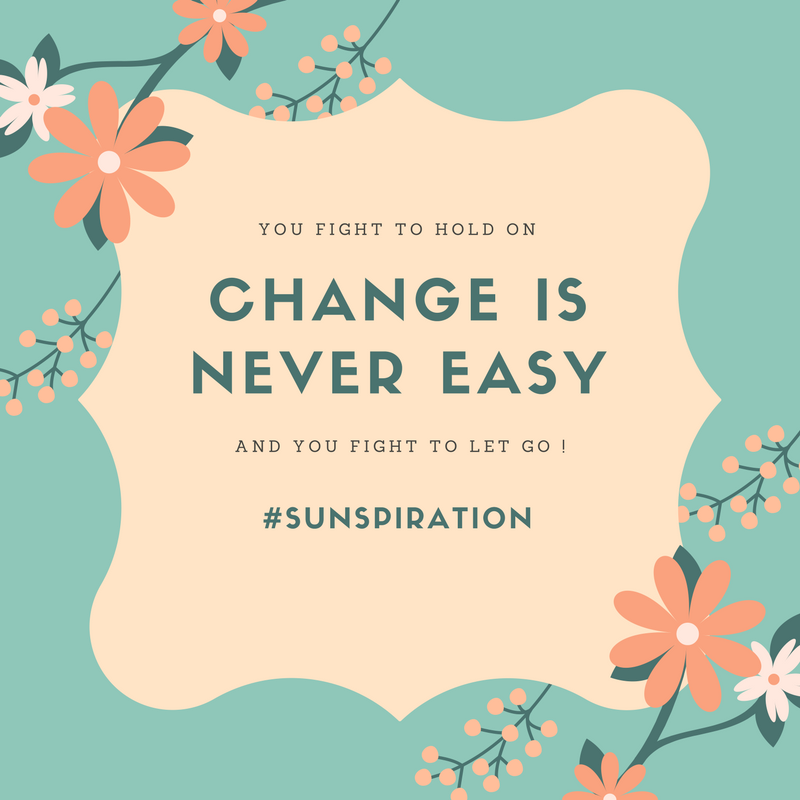 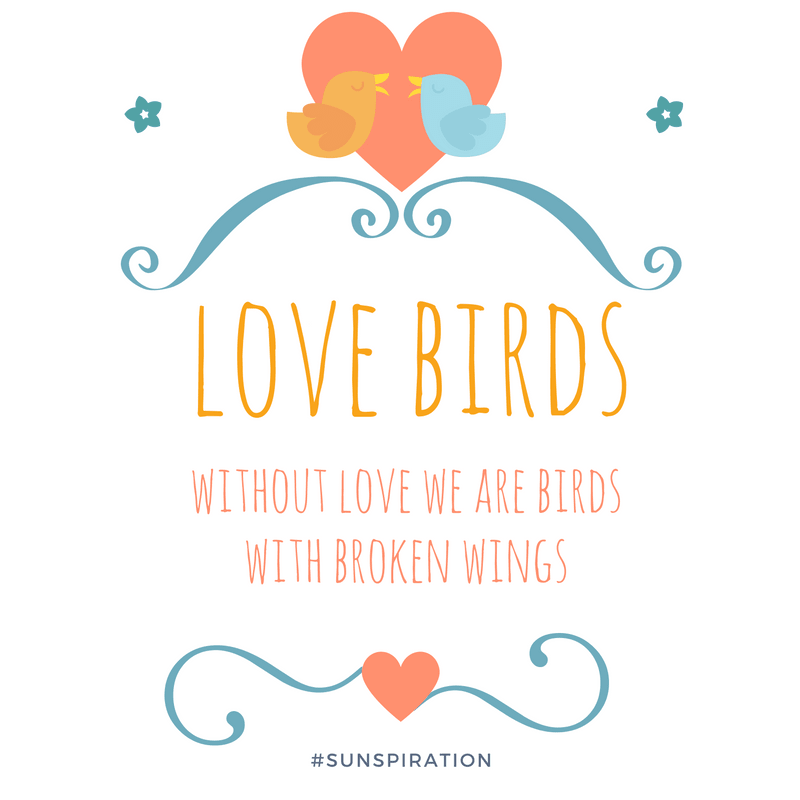 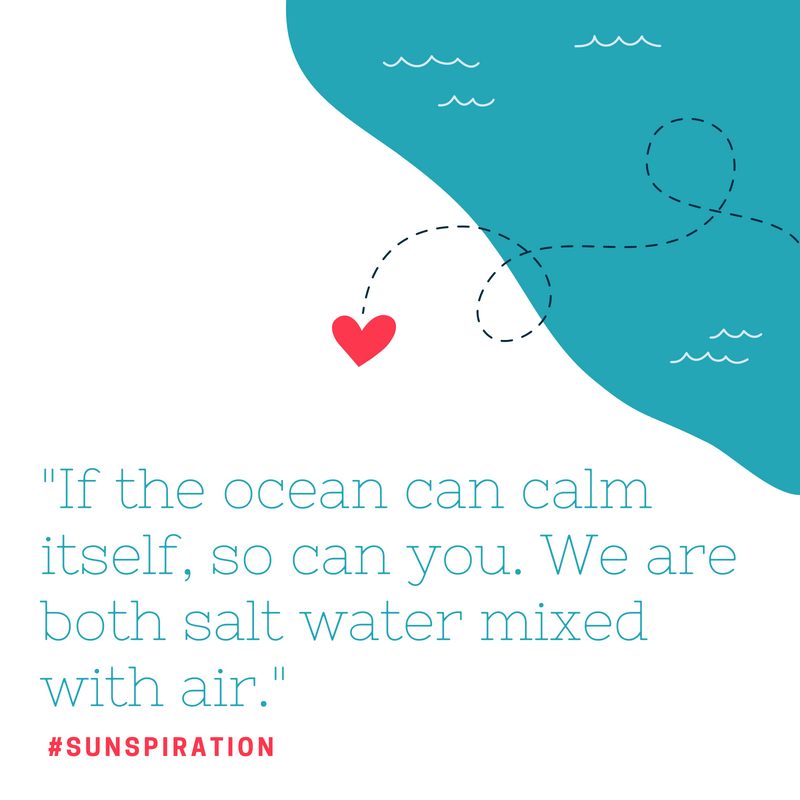 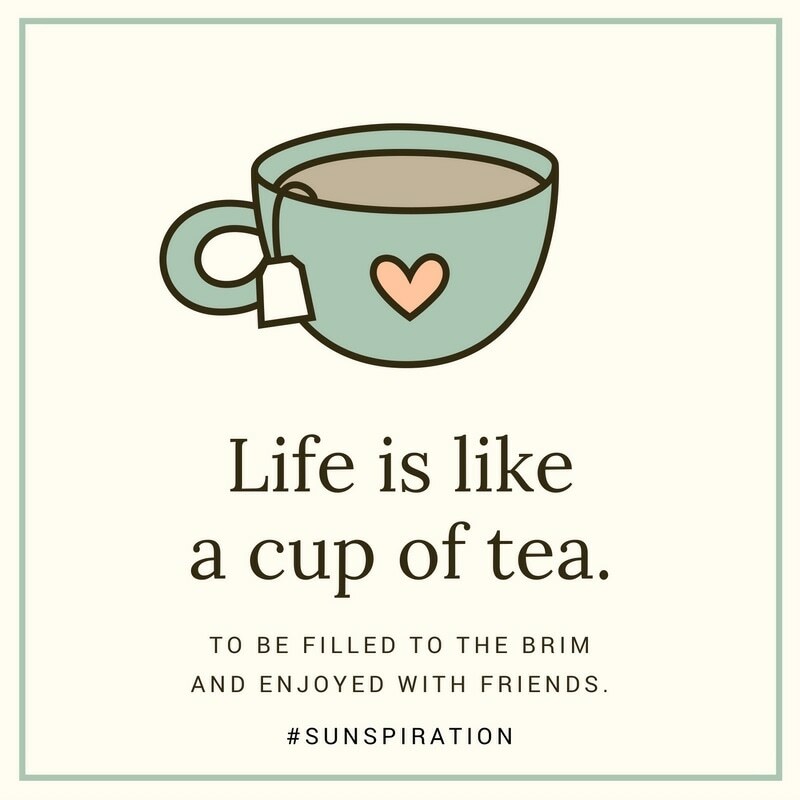 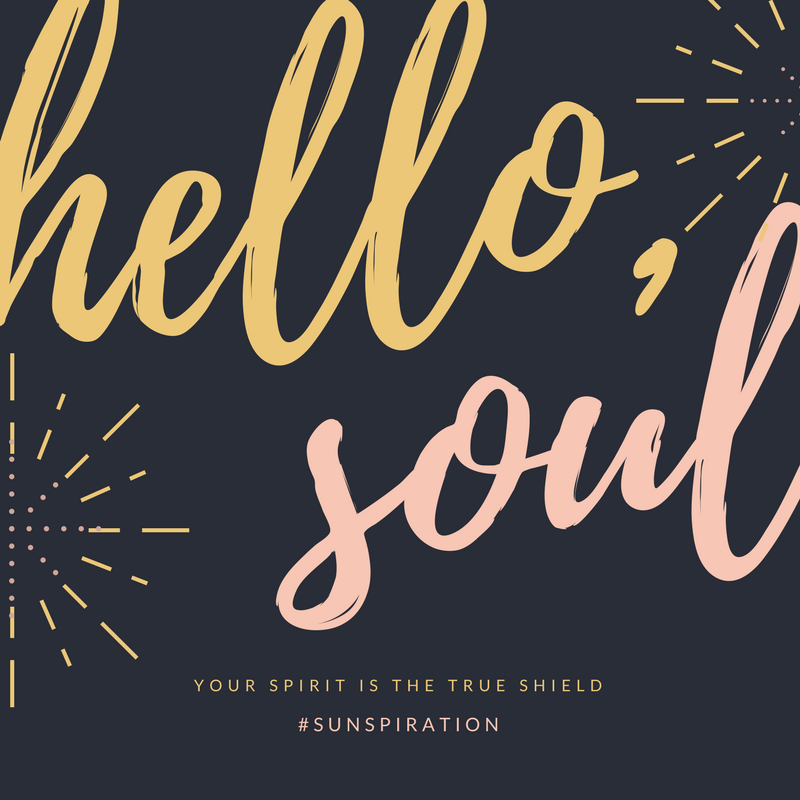 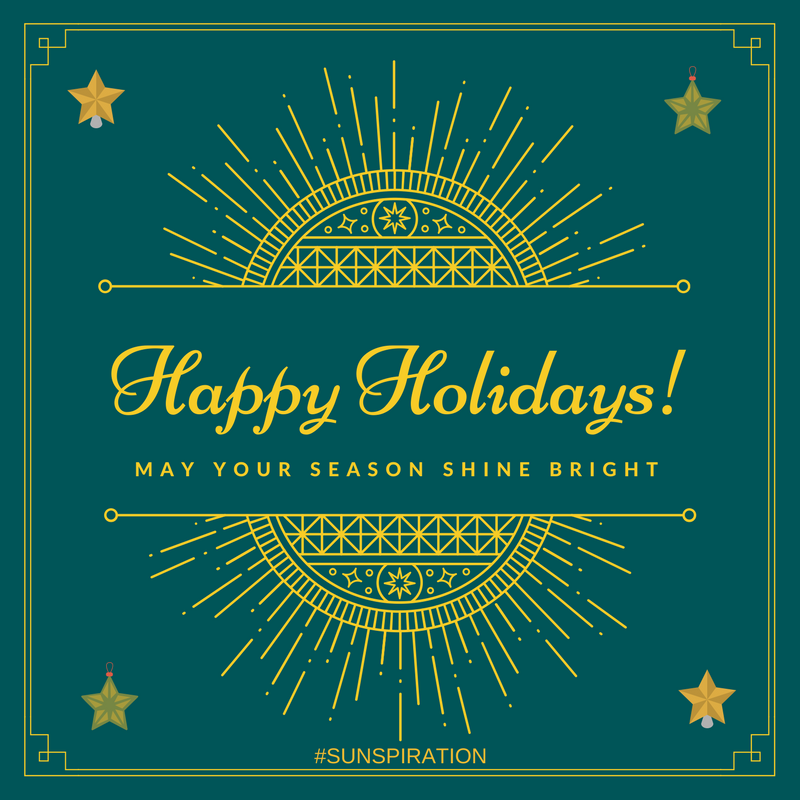 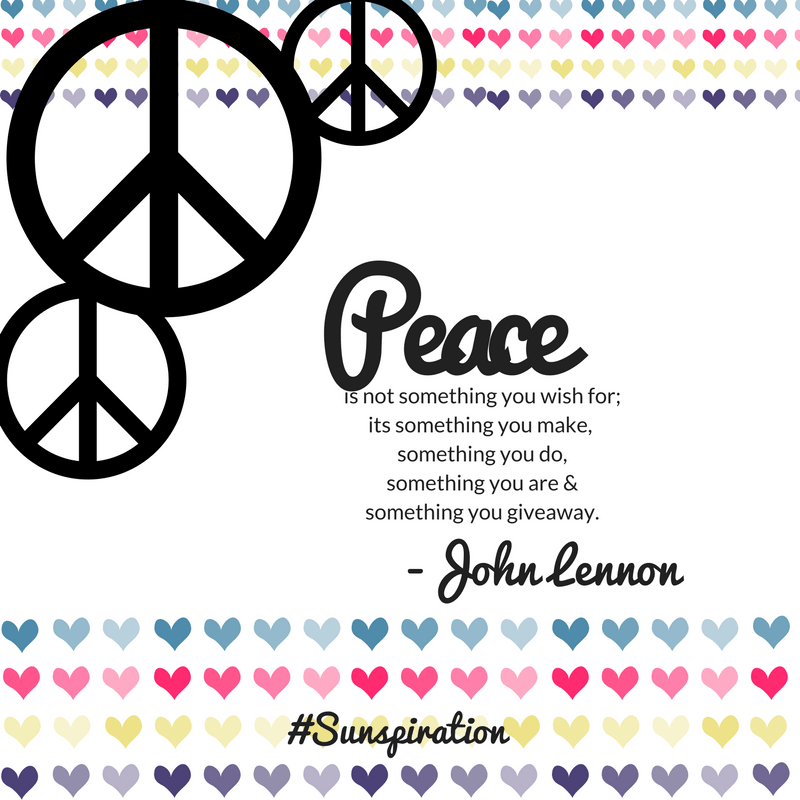 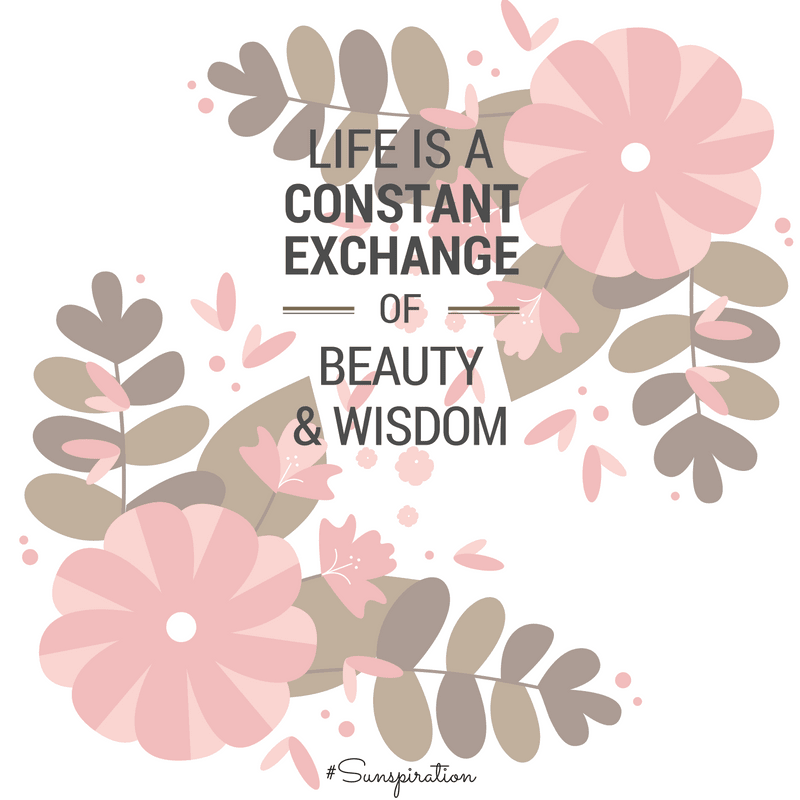 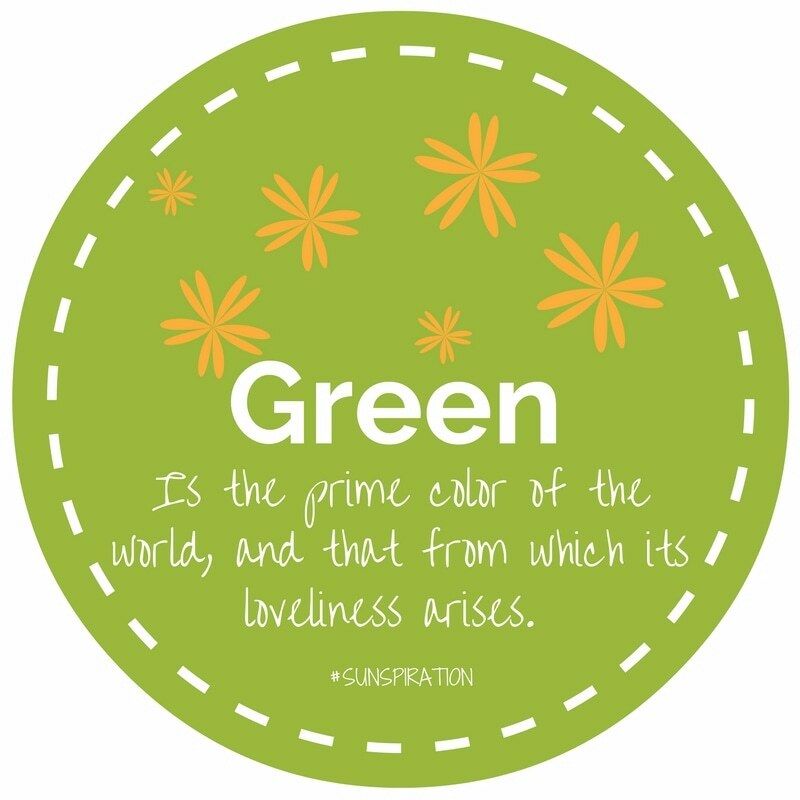 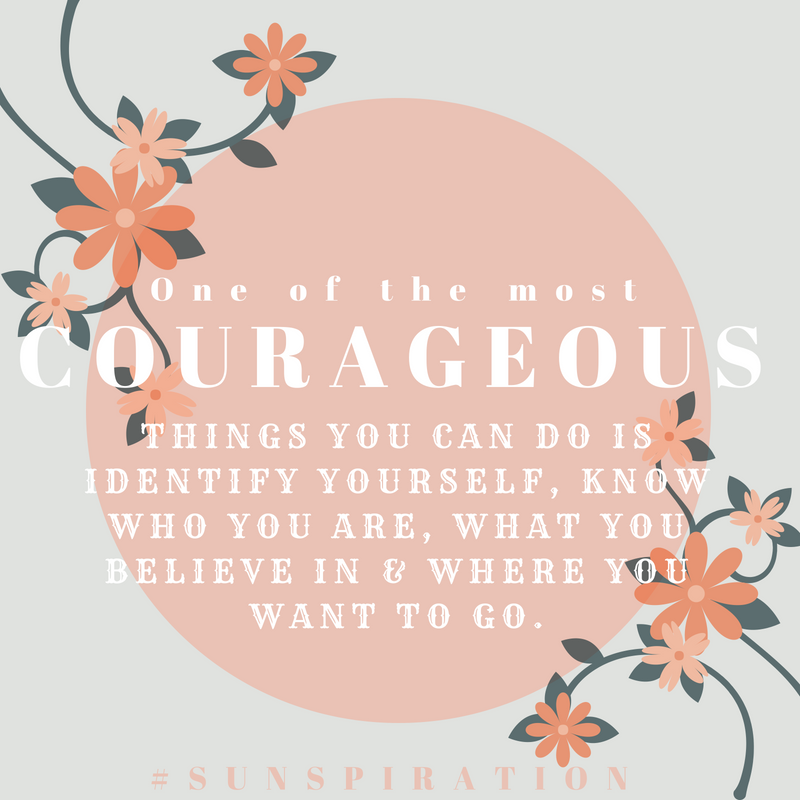 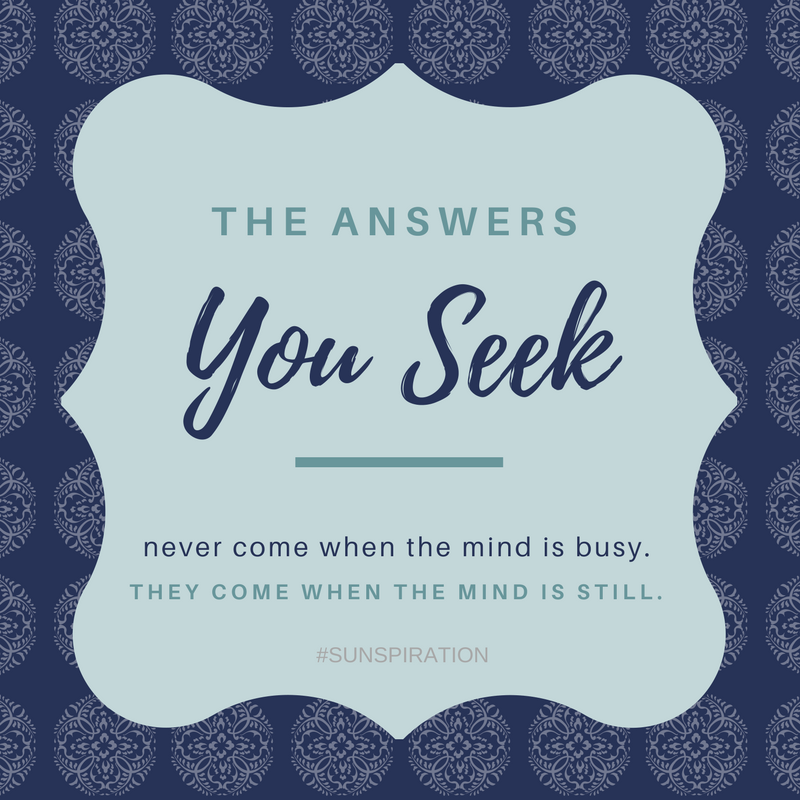 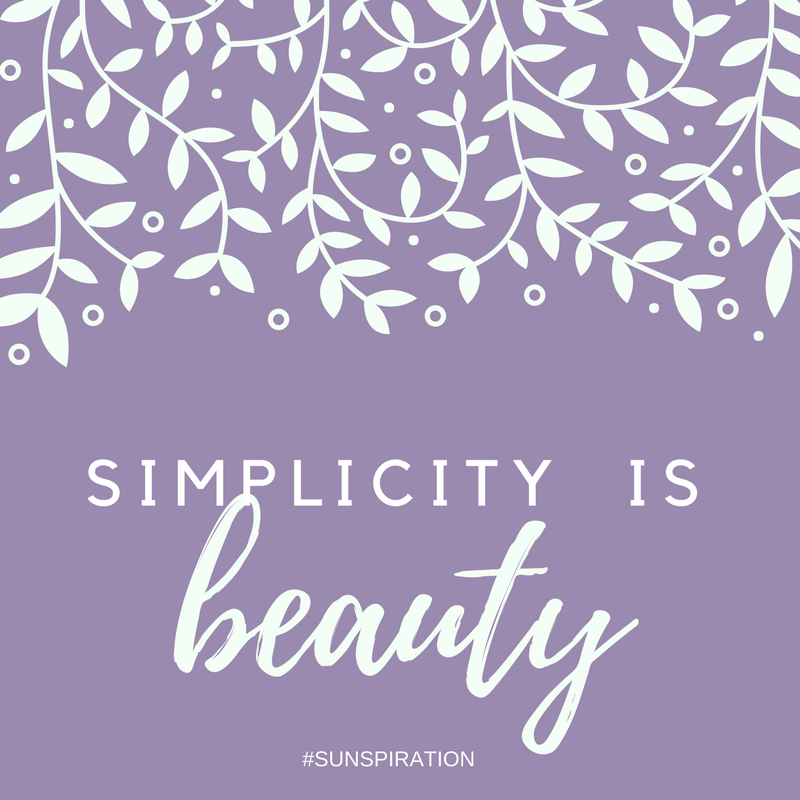 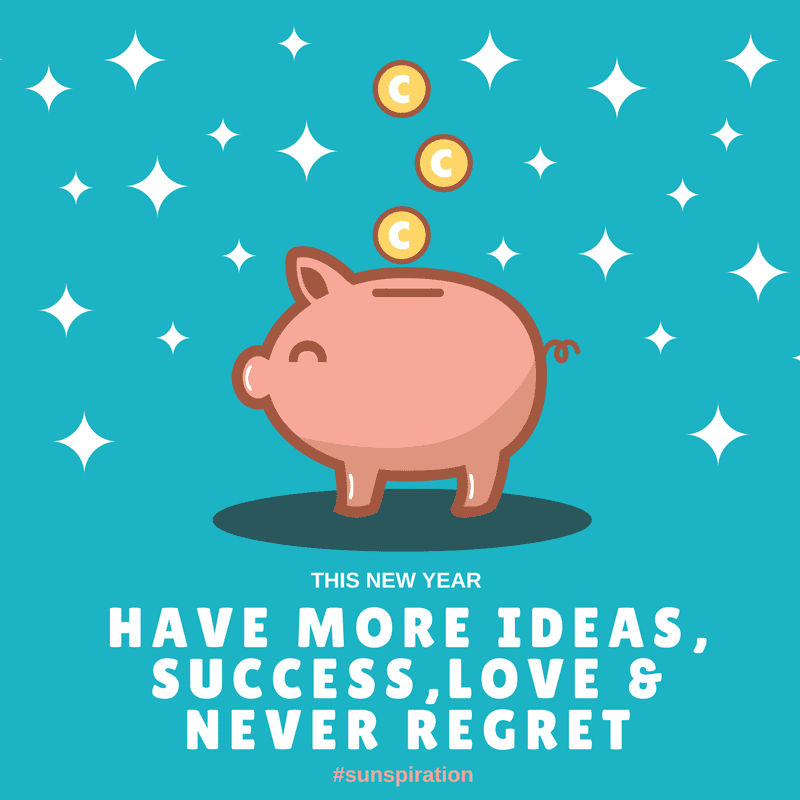 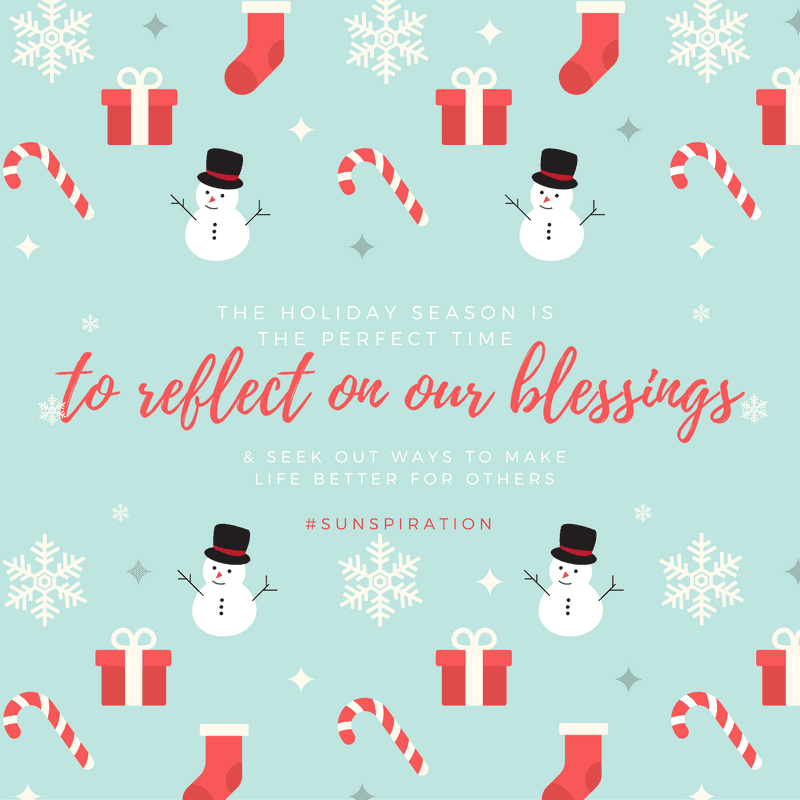 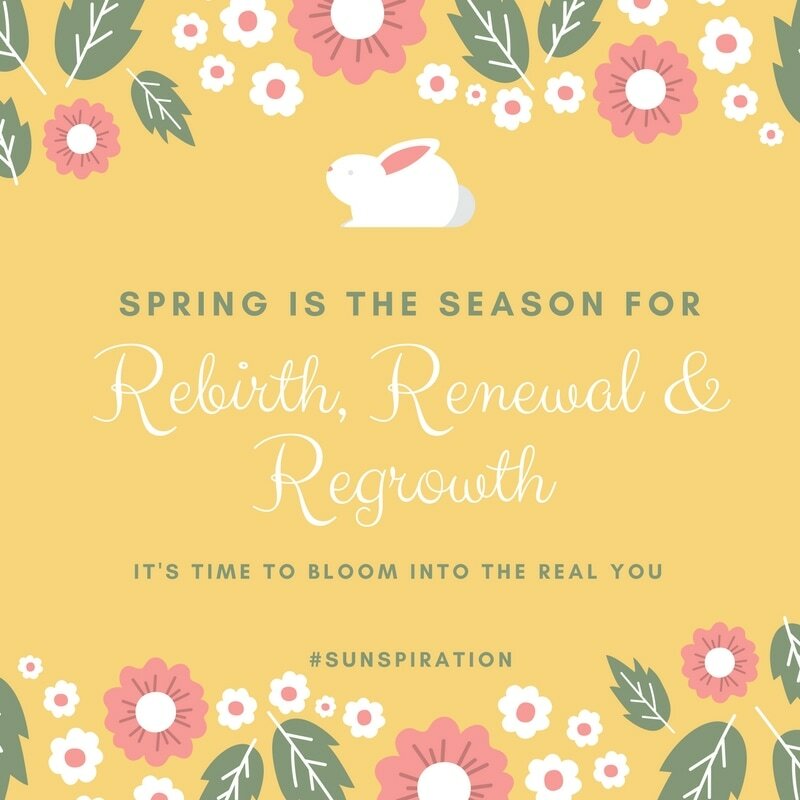 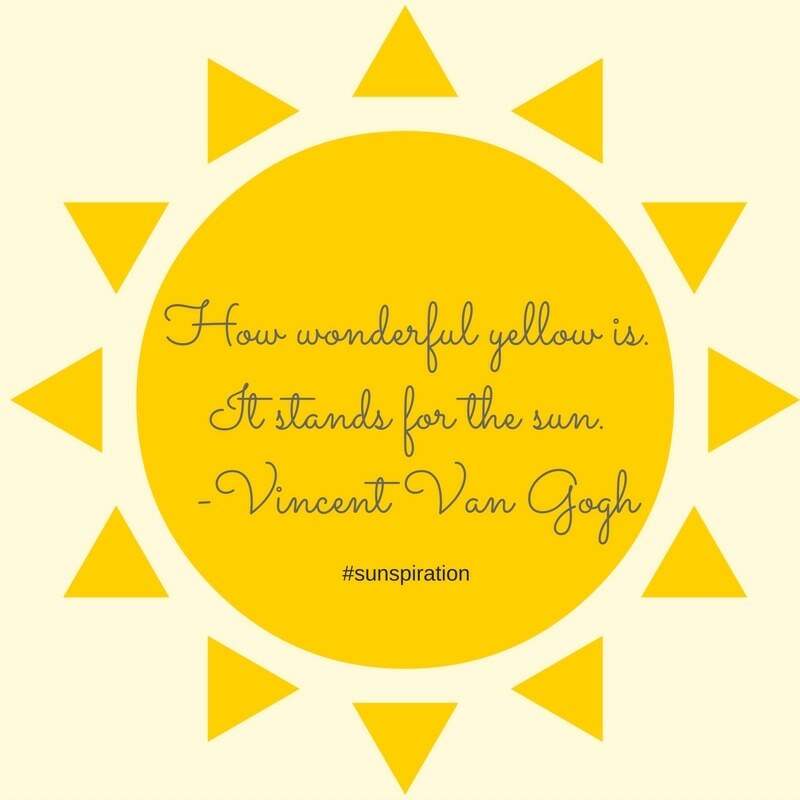 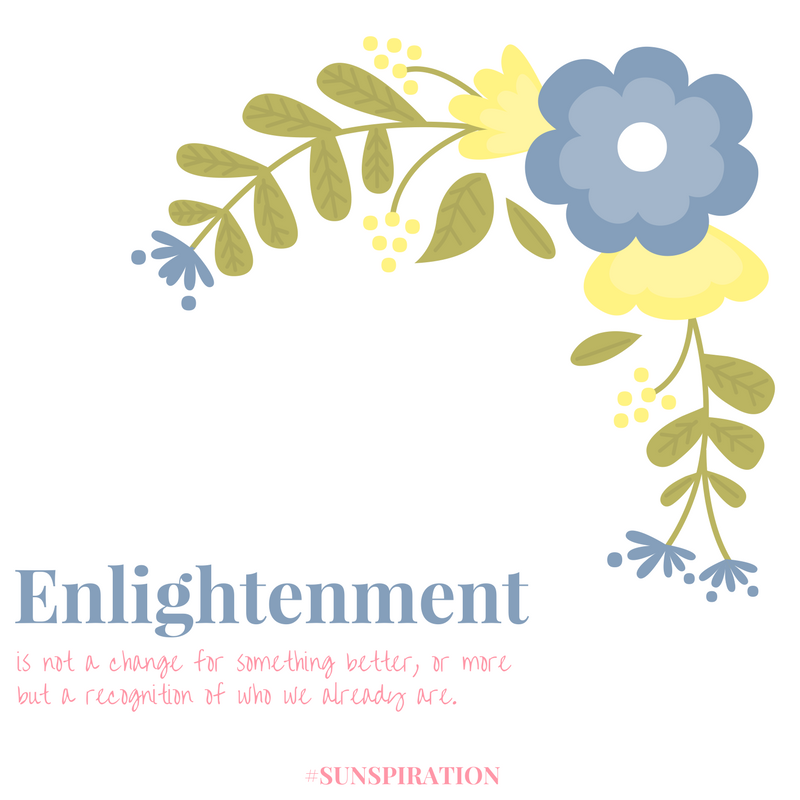 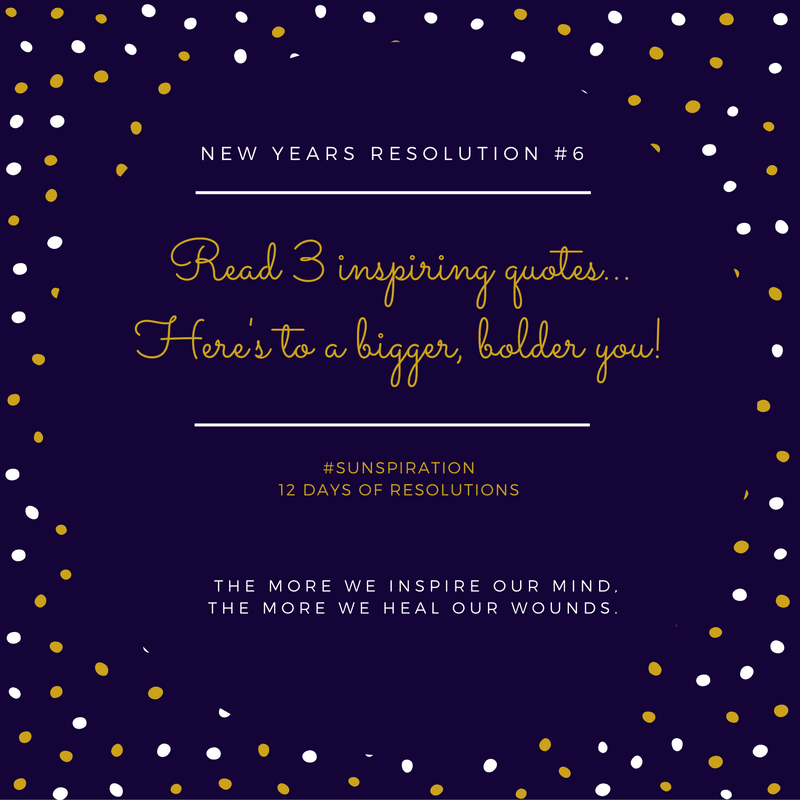 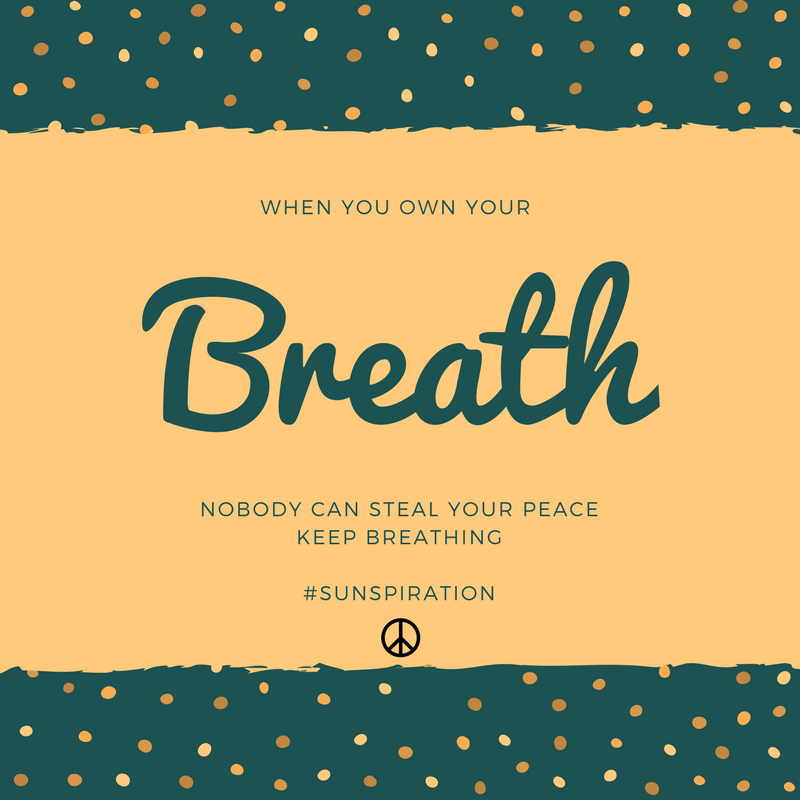 Sunspiration combines my love for quotes, wisdom and words. 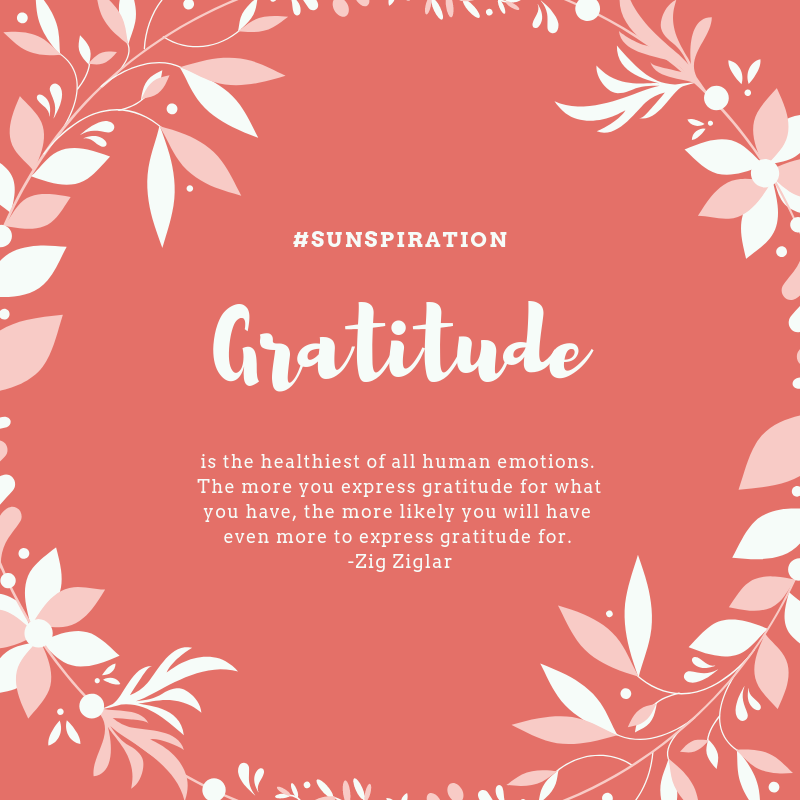 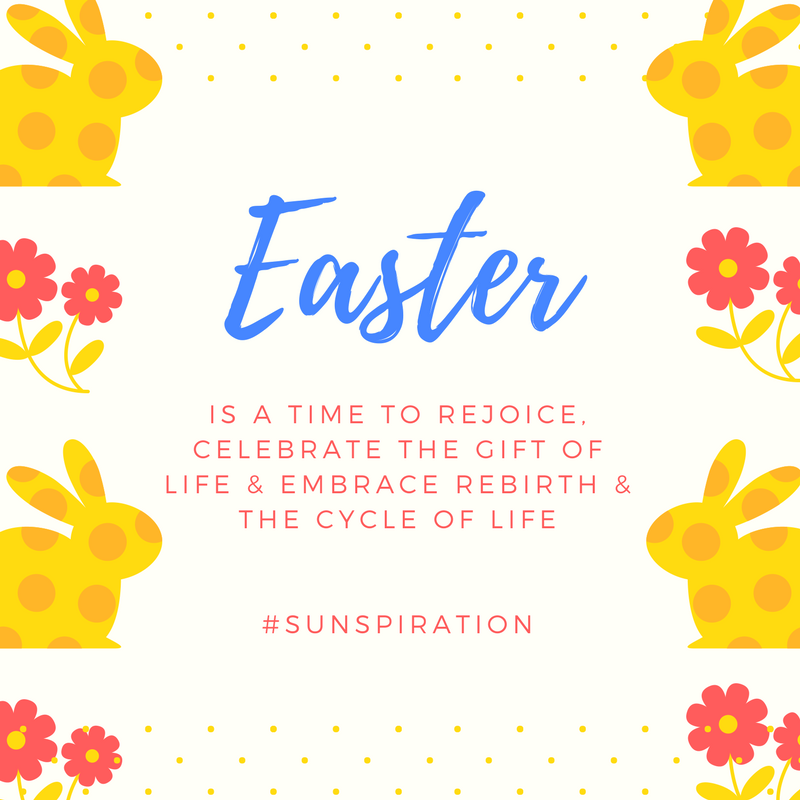 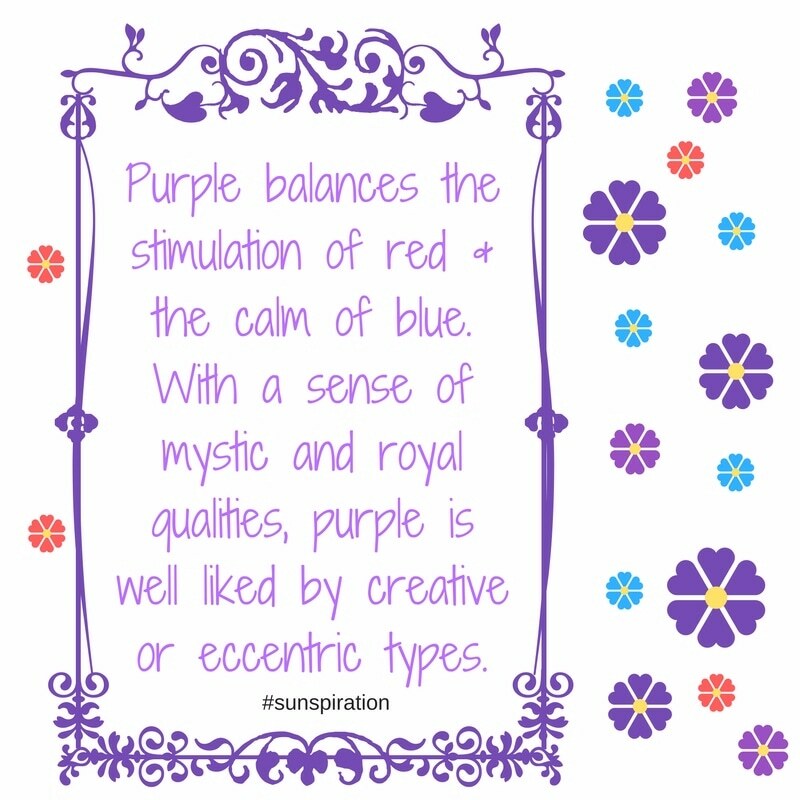 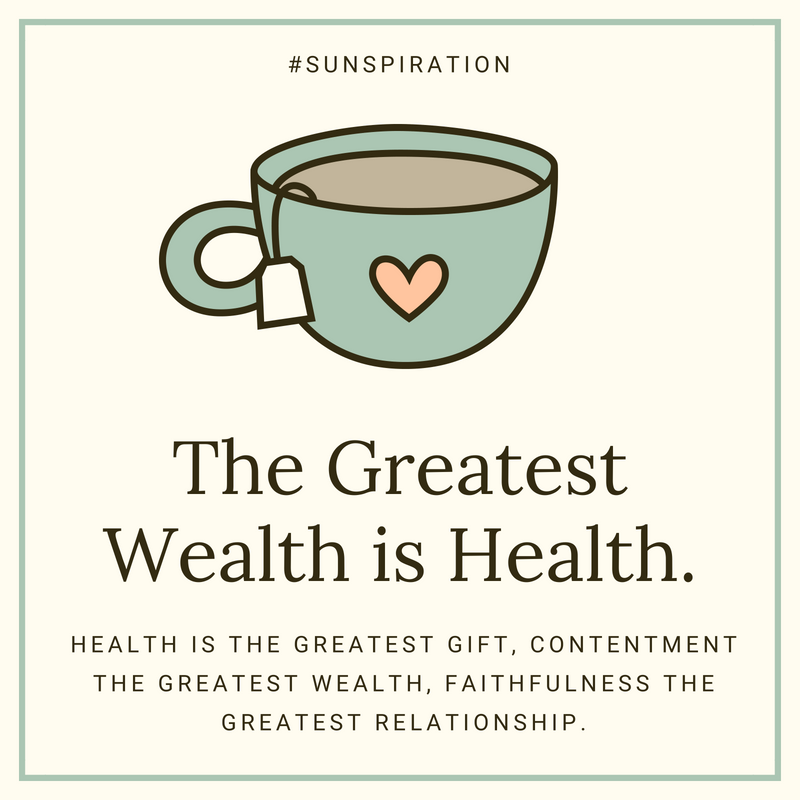 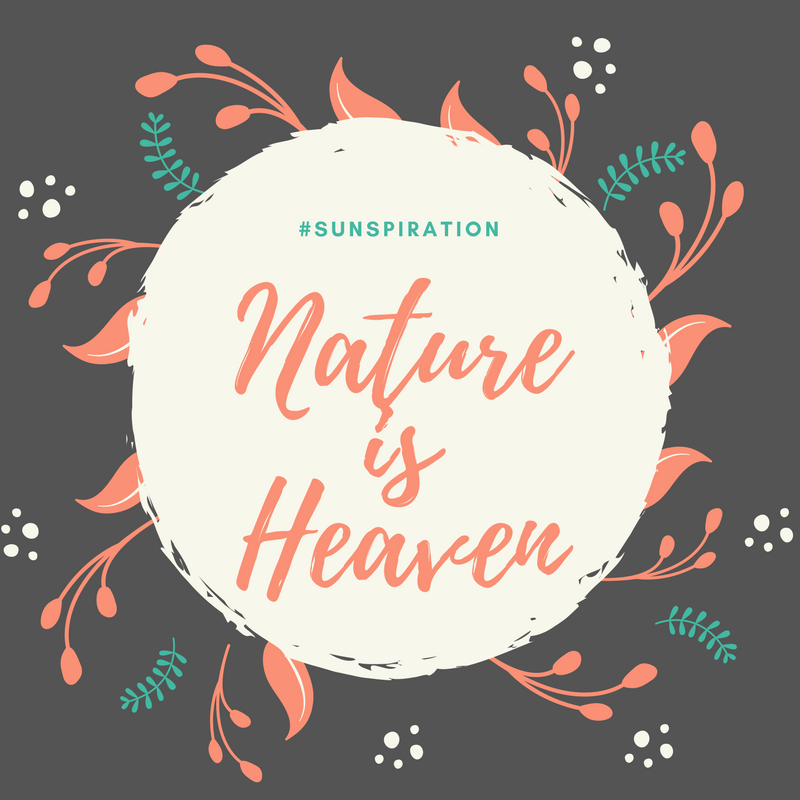 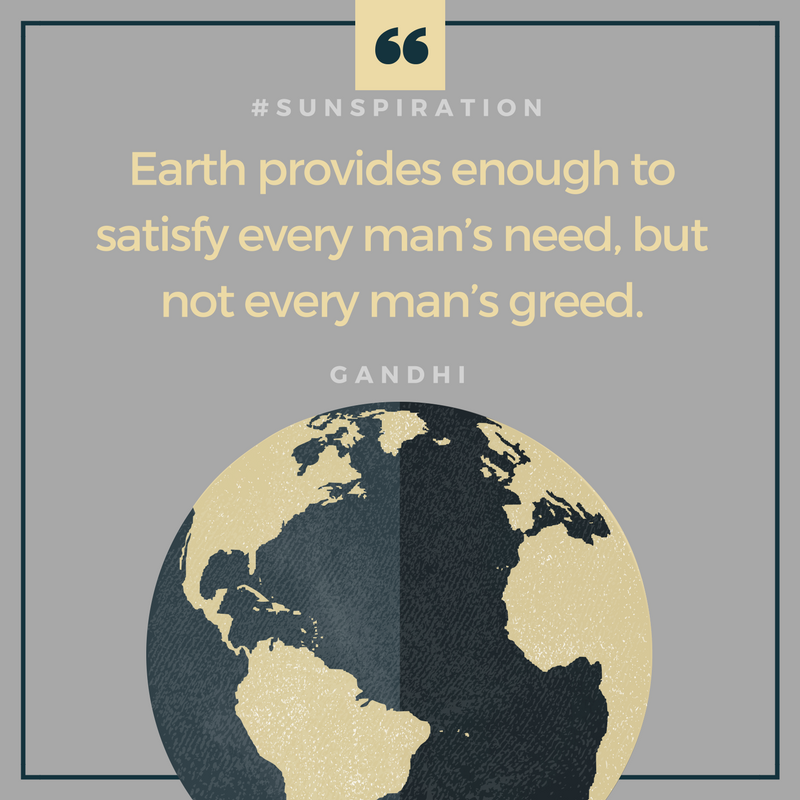 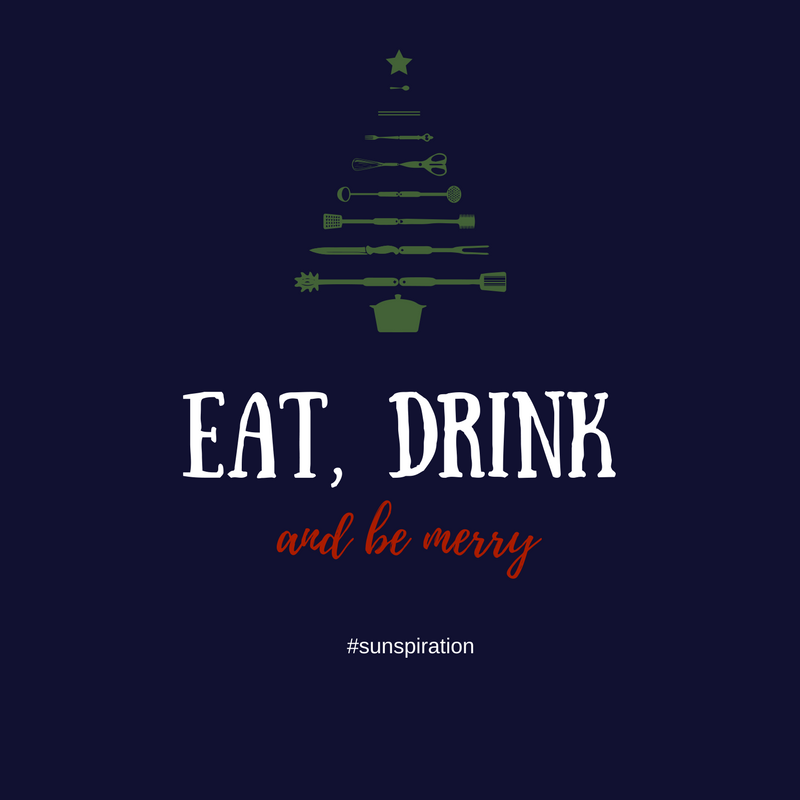 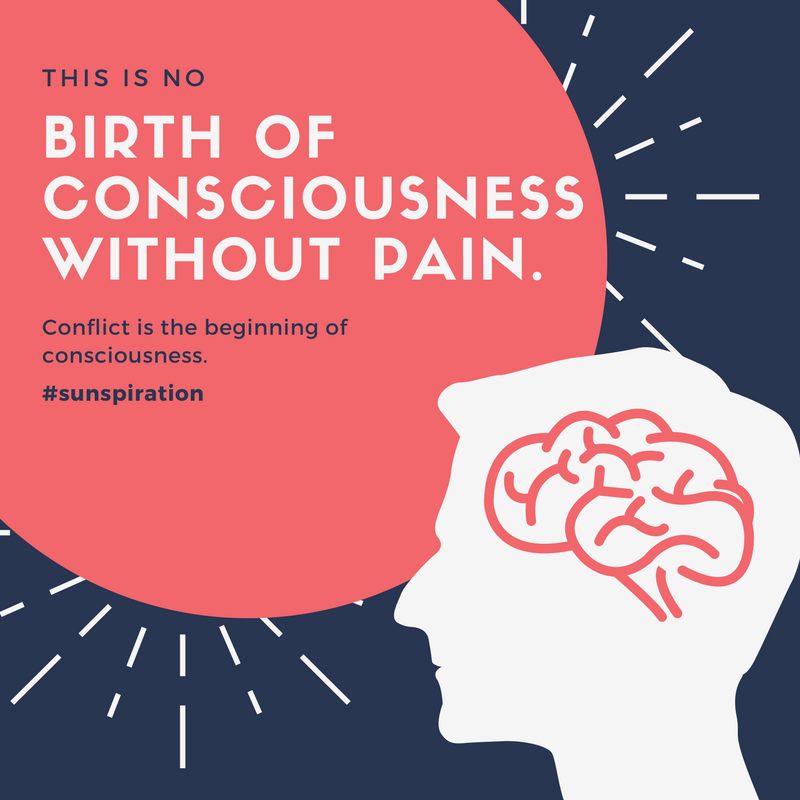 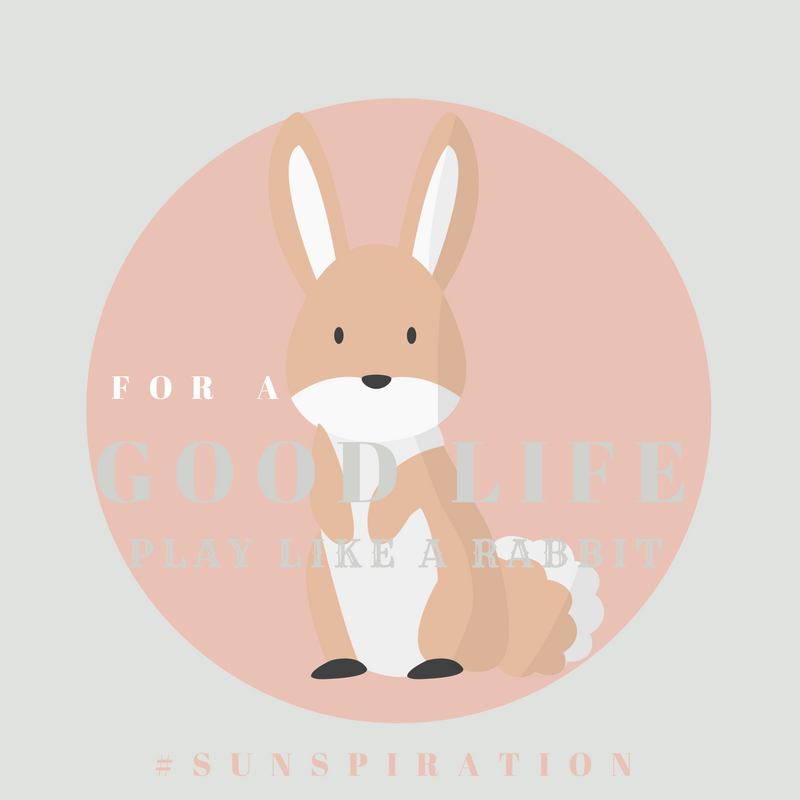 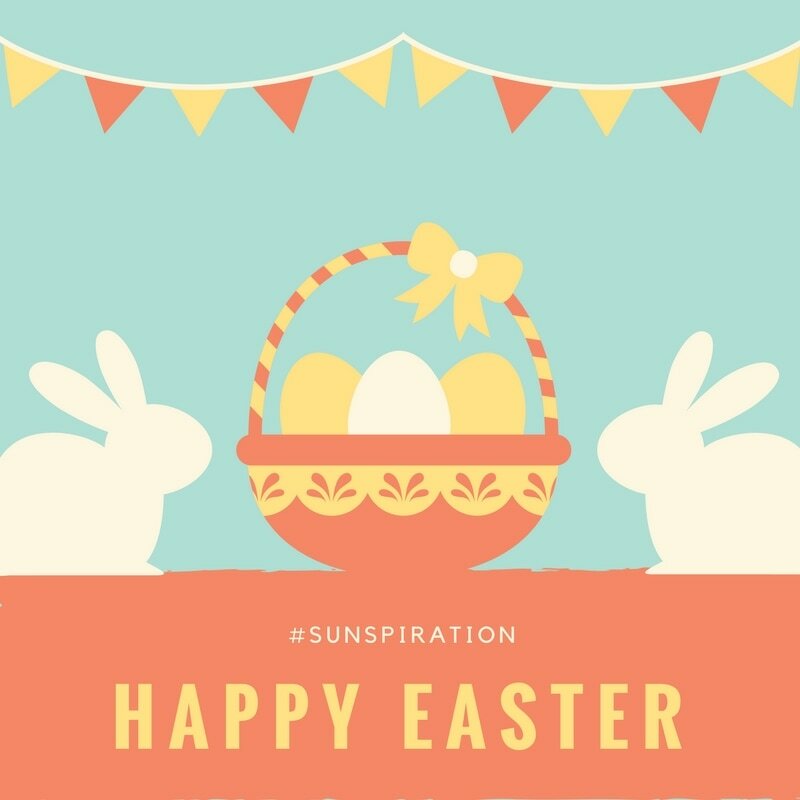 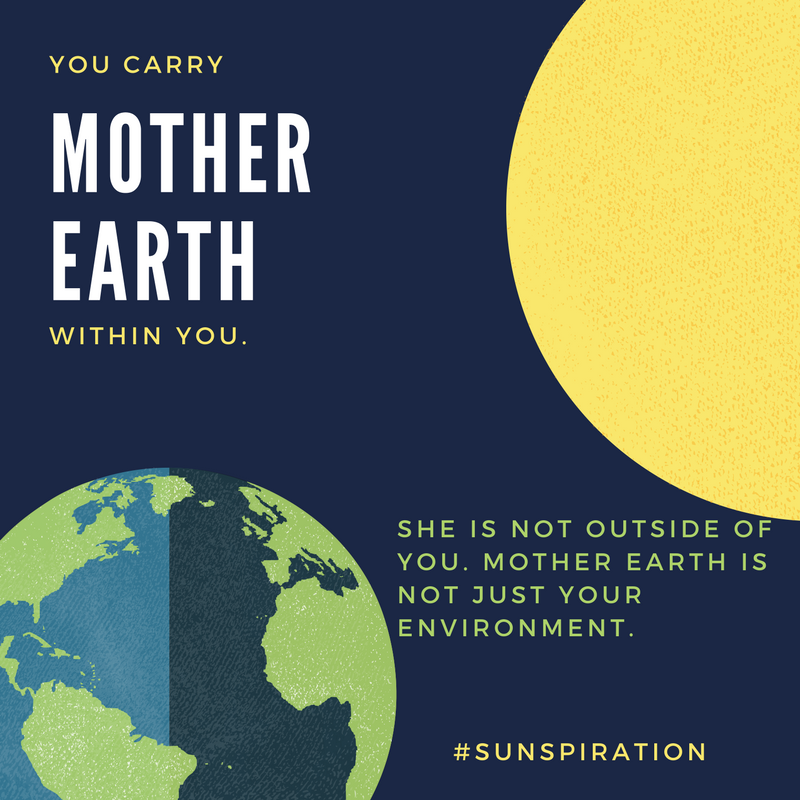 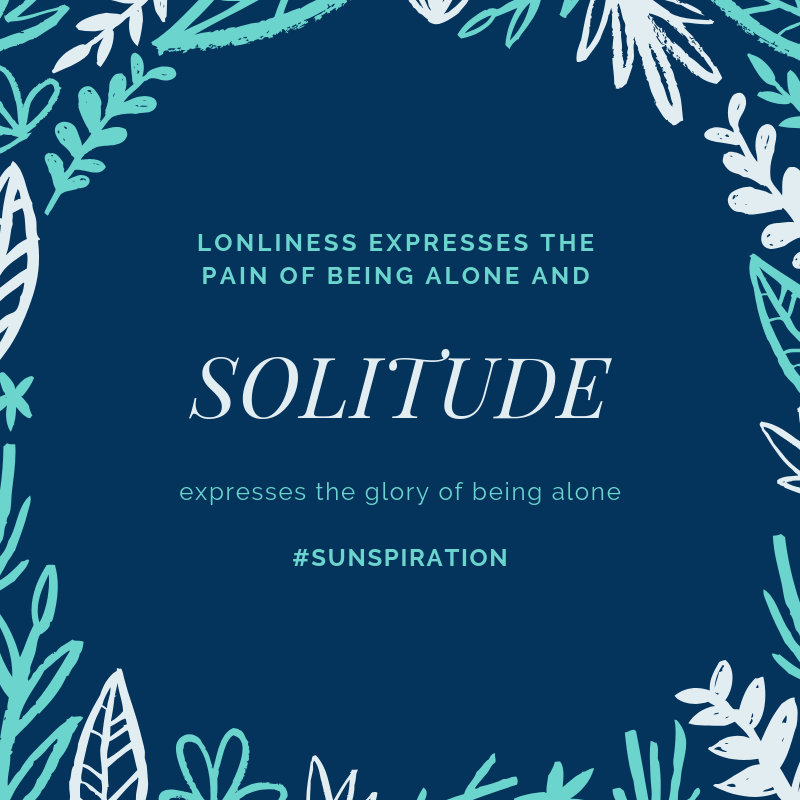 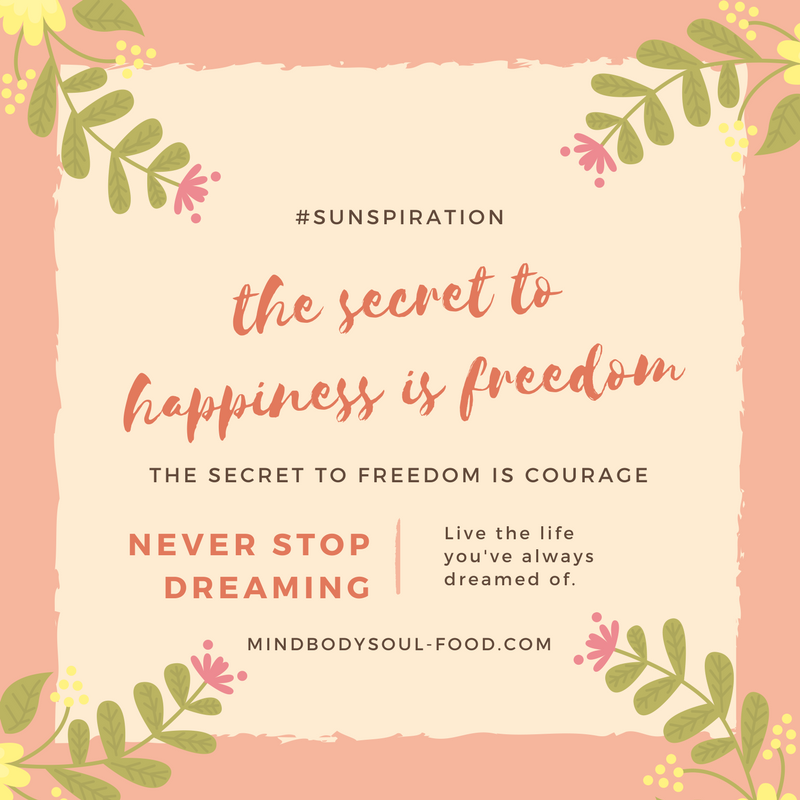 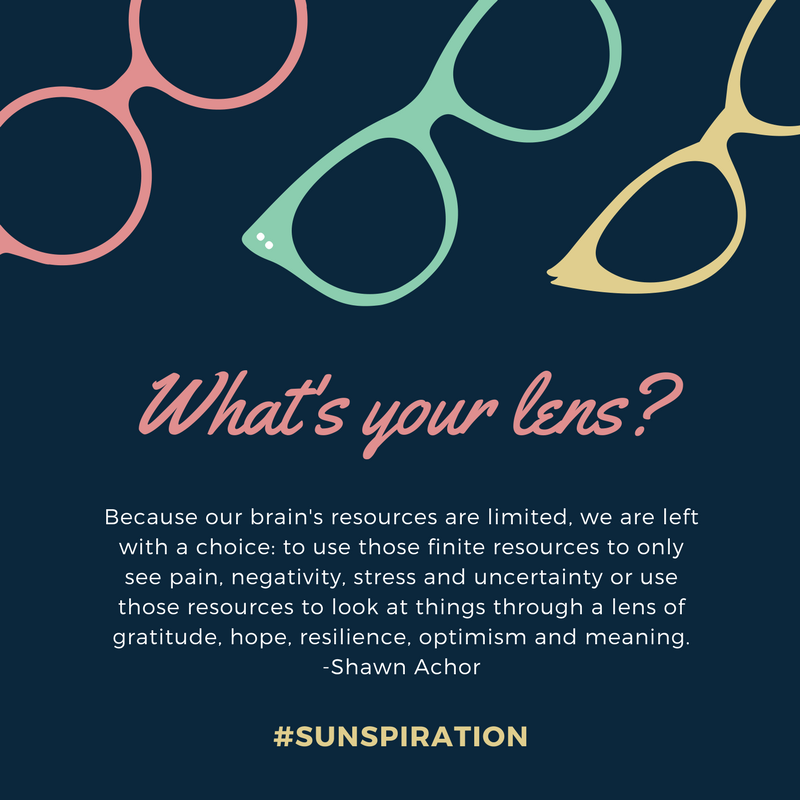 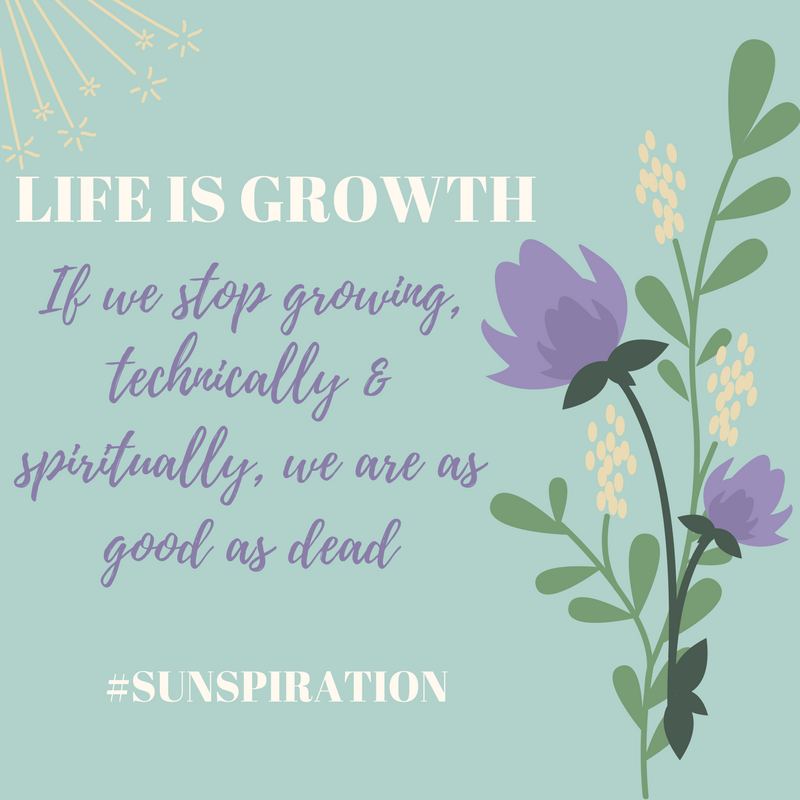 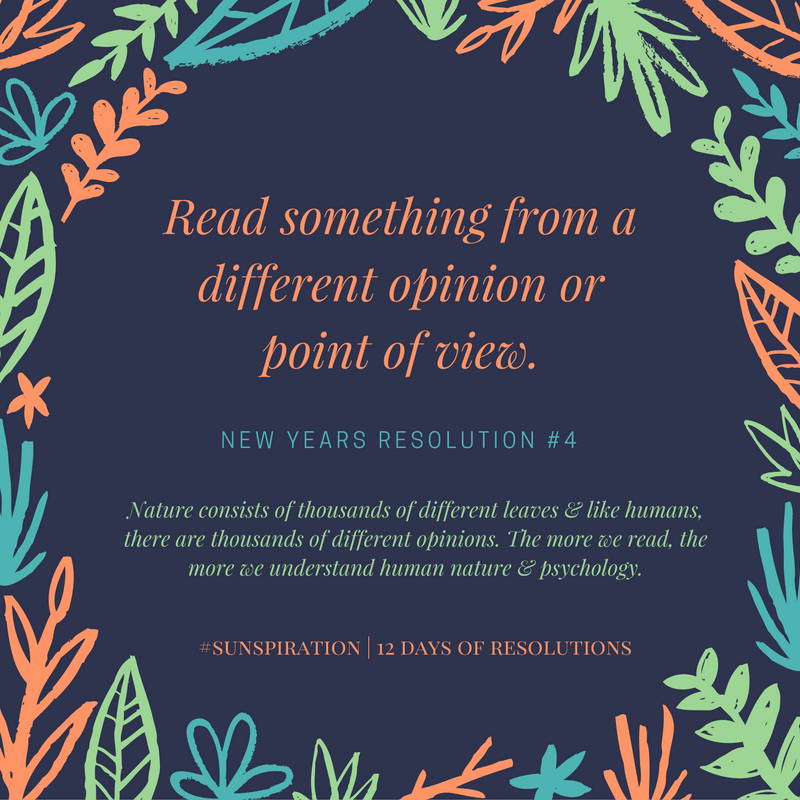 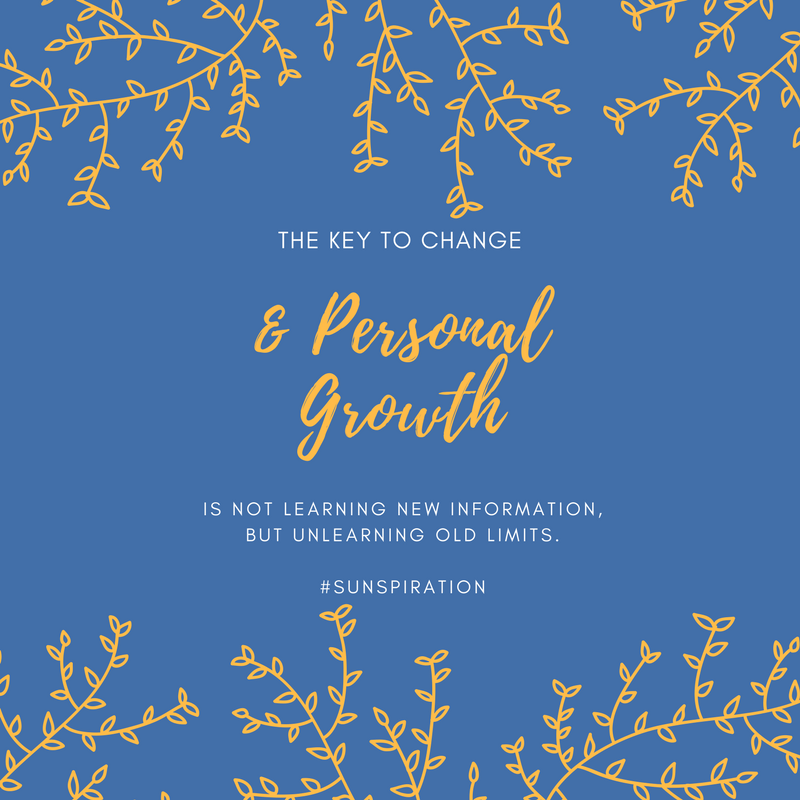 I decided to create an Instagram account @sunspiration_everyday because the more we get inspired the more our perceptions change about the world and ourselves. 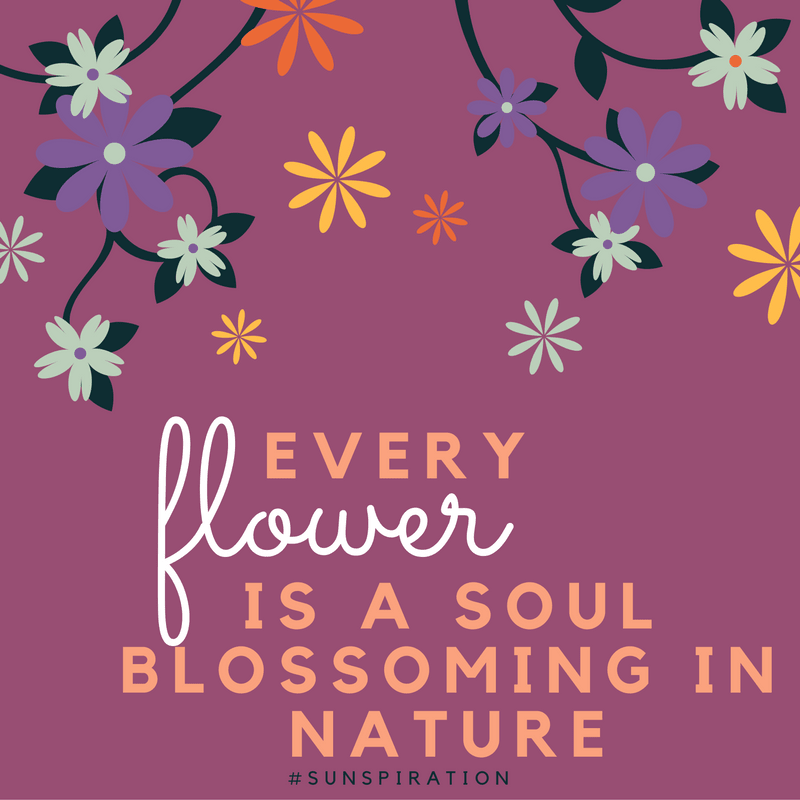 Our minds are like fragile flowers. 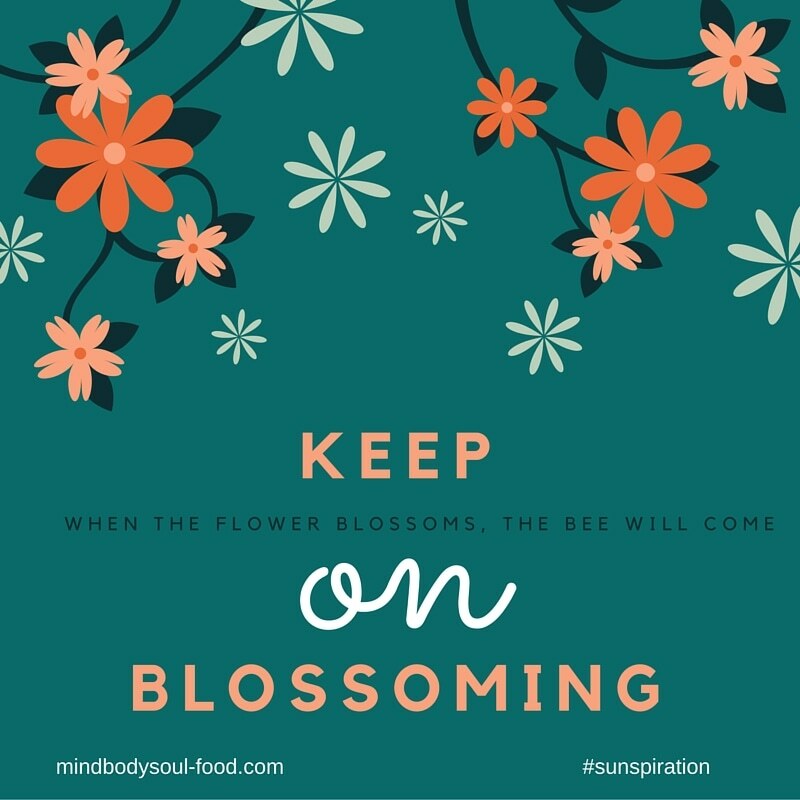 We can easily wilt in the dark, or blossom in the light. 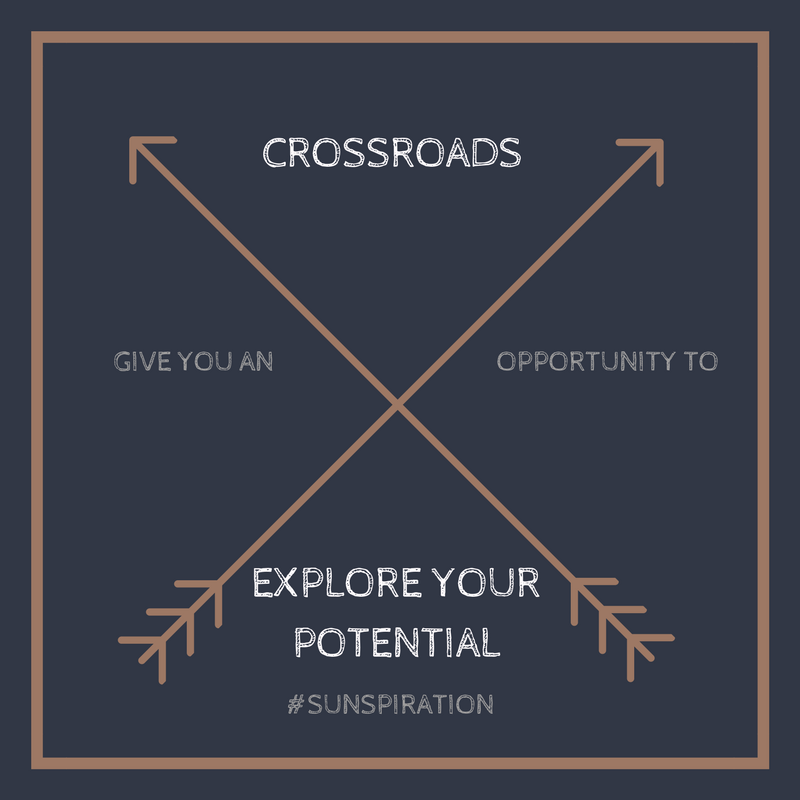 It is up to you to choose your path in life. 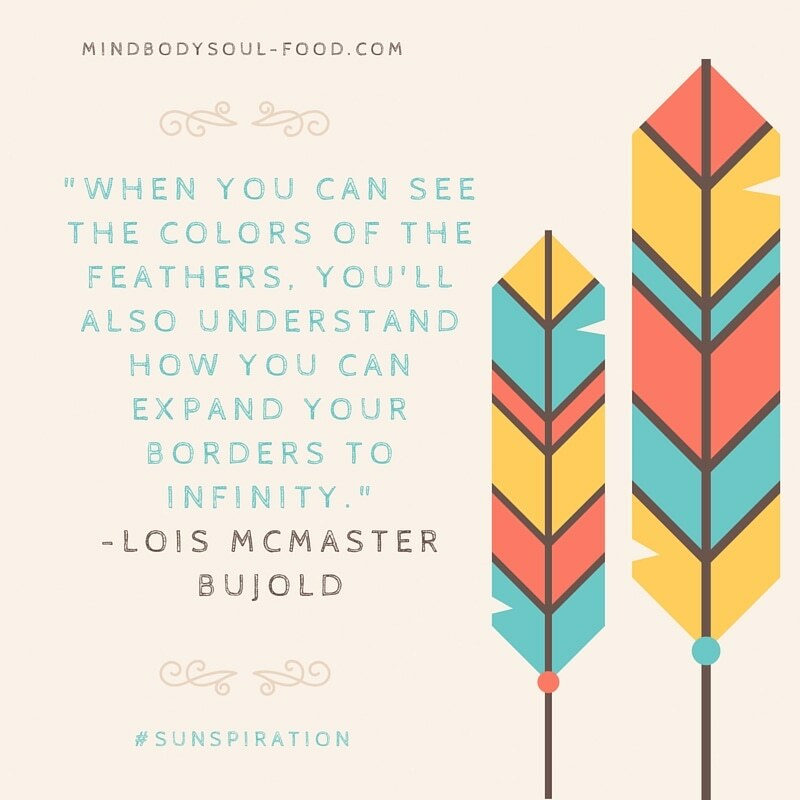 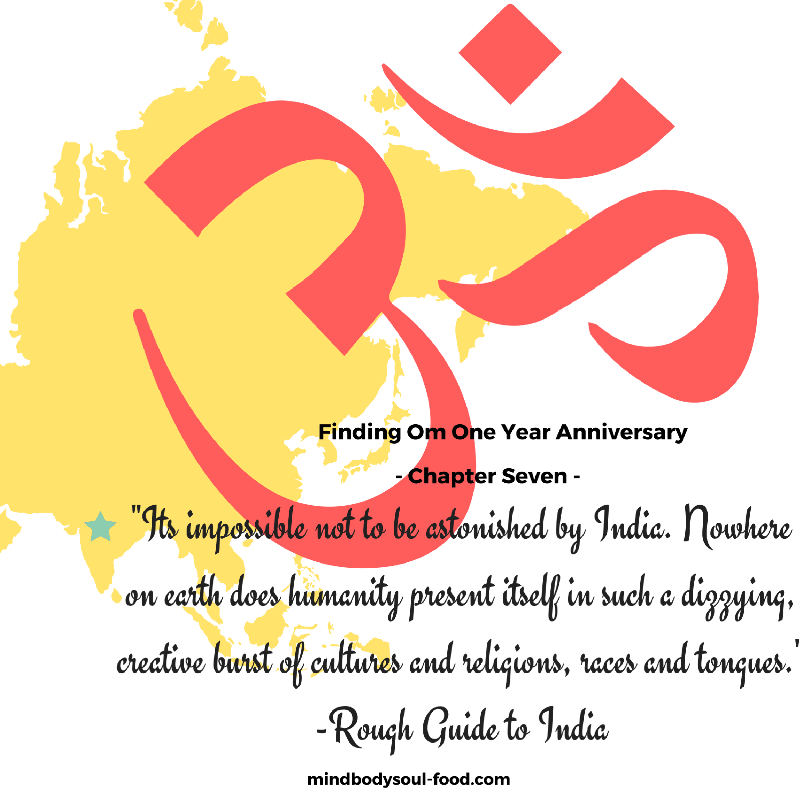 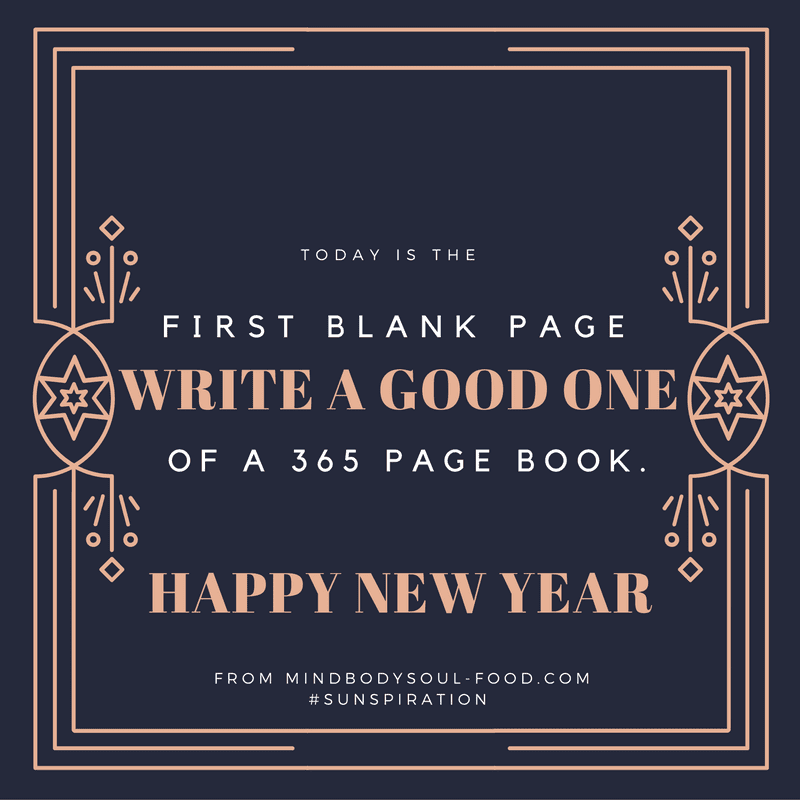 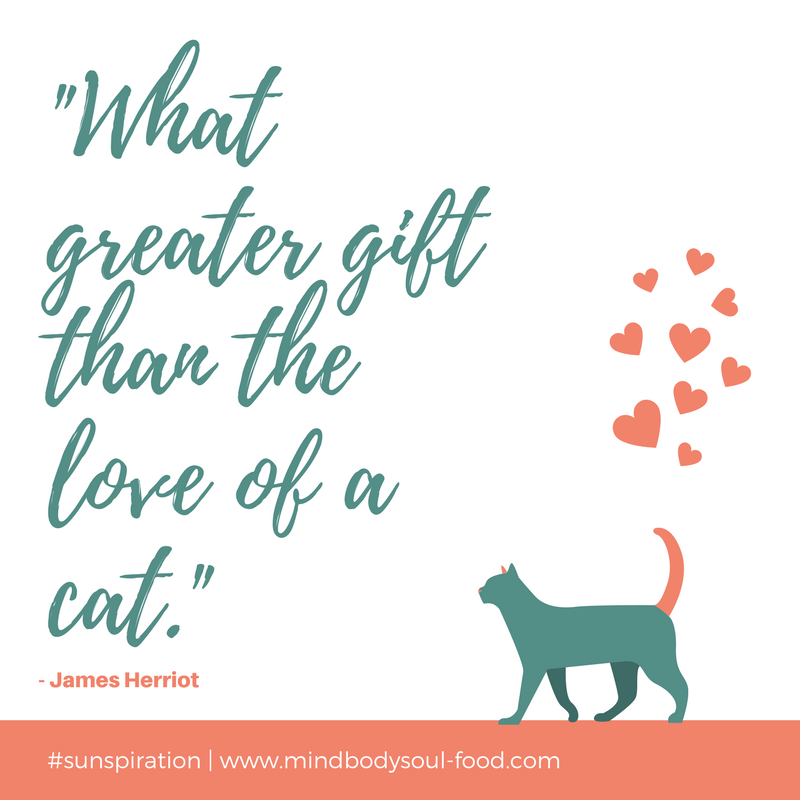 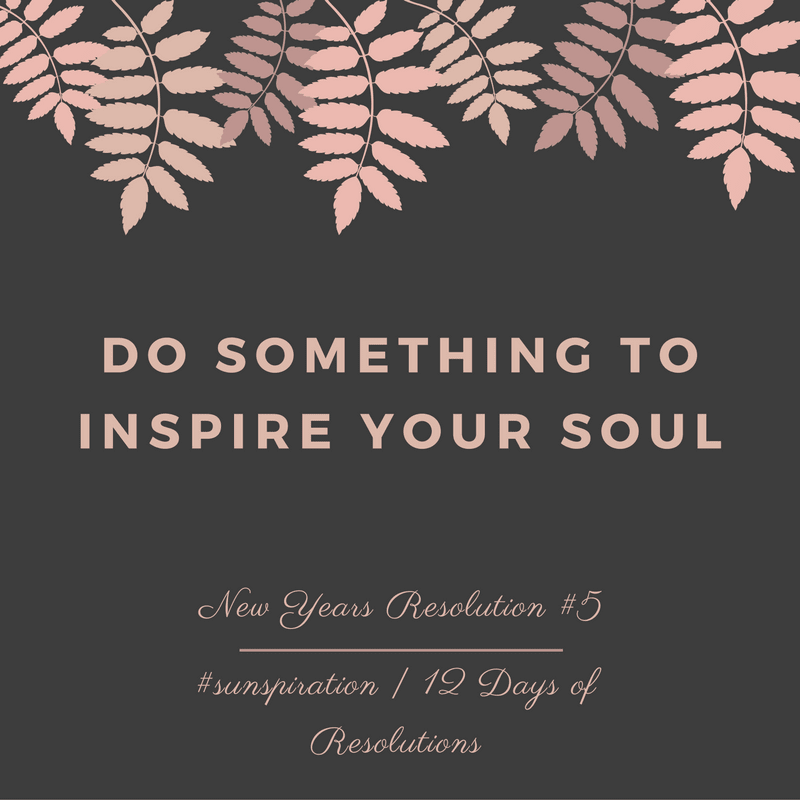 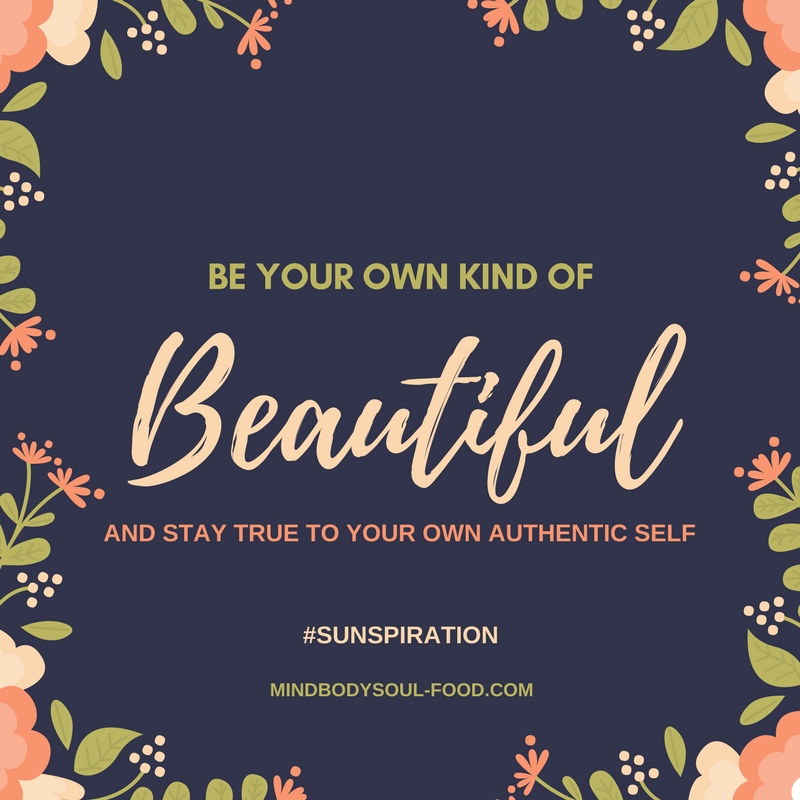 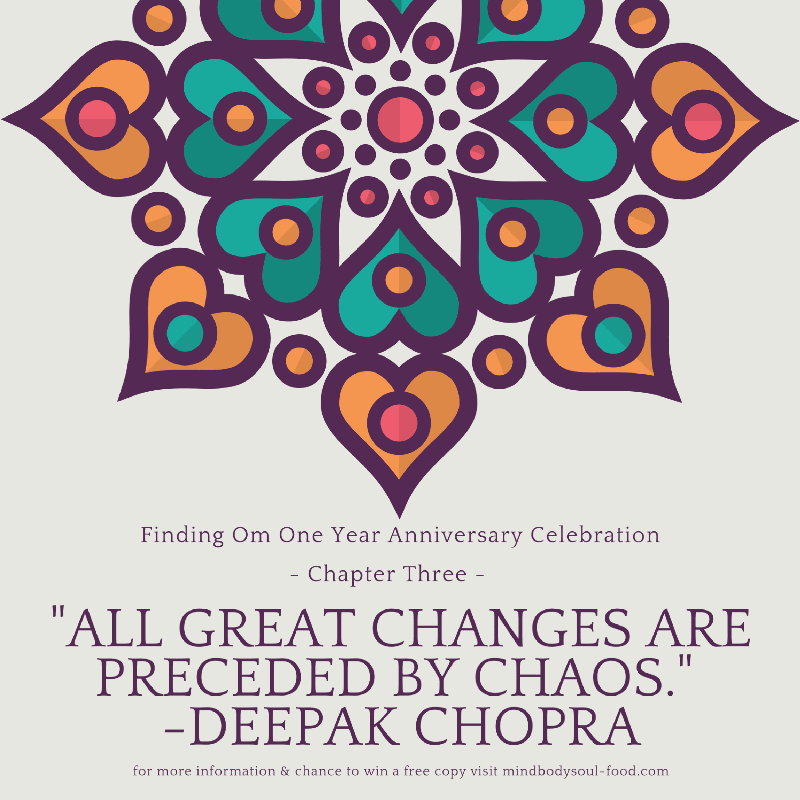 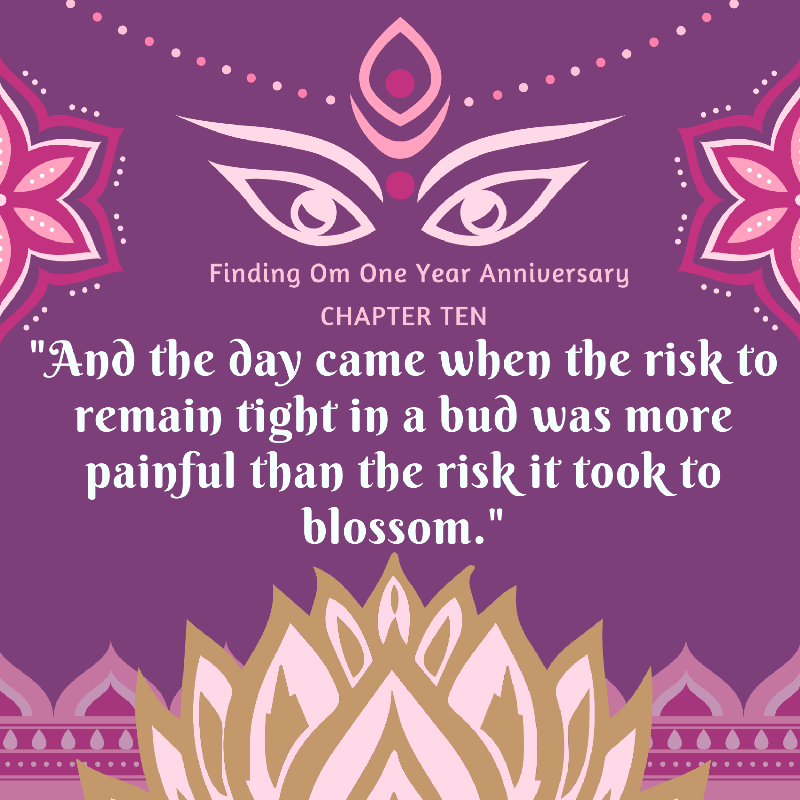 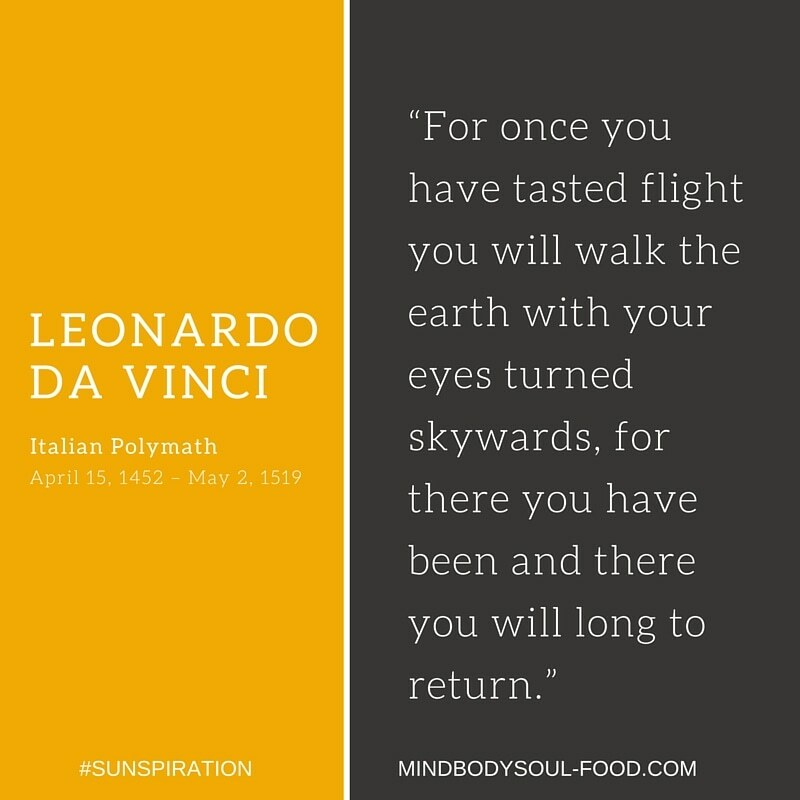 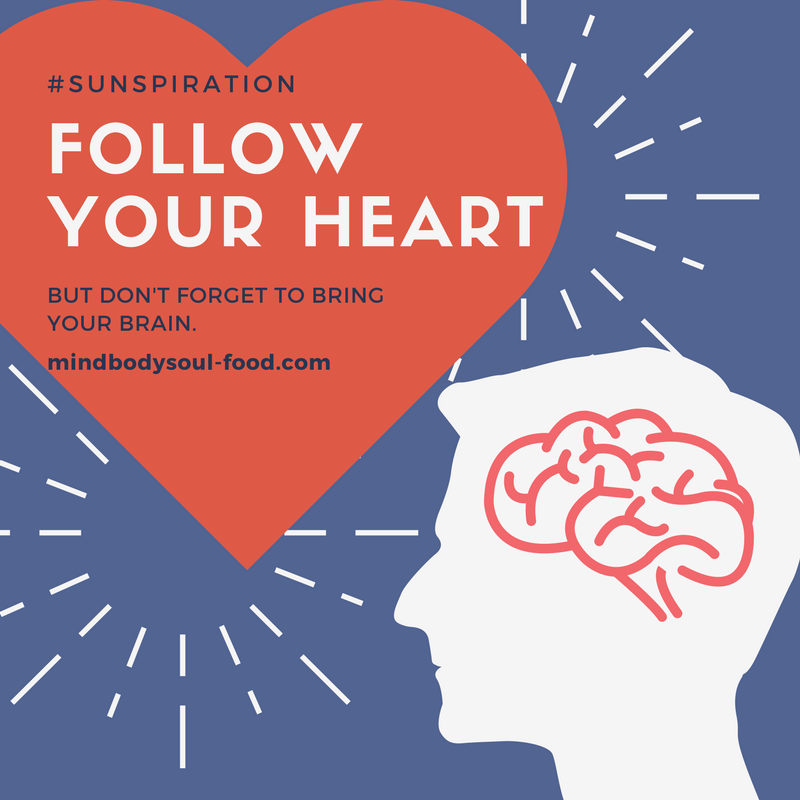 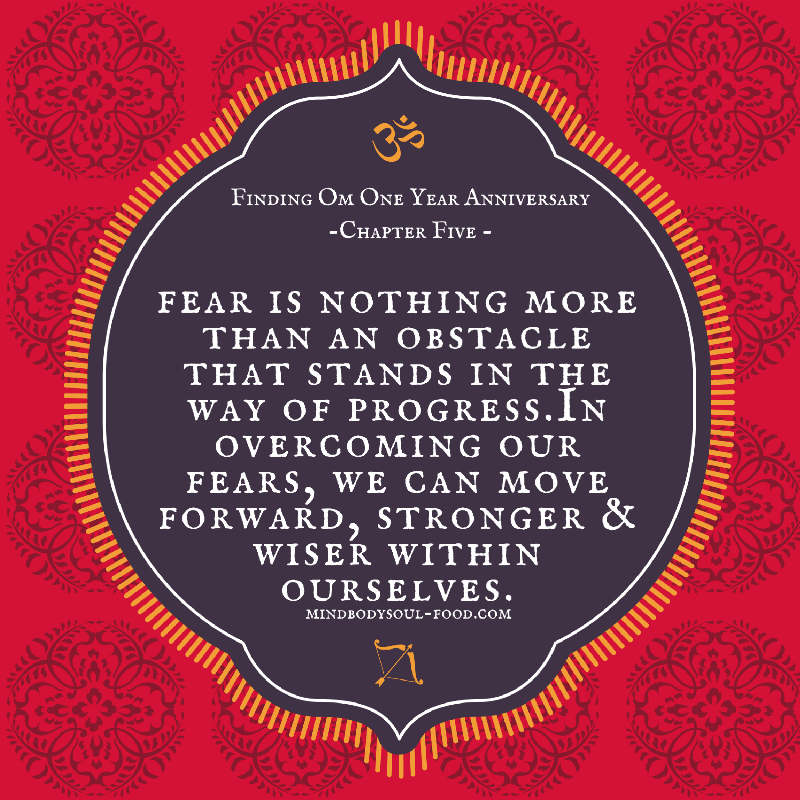 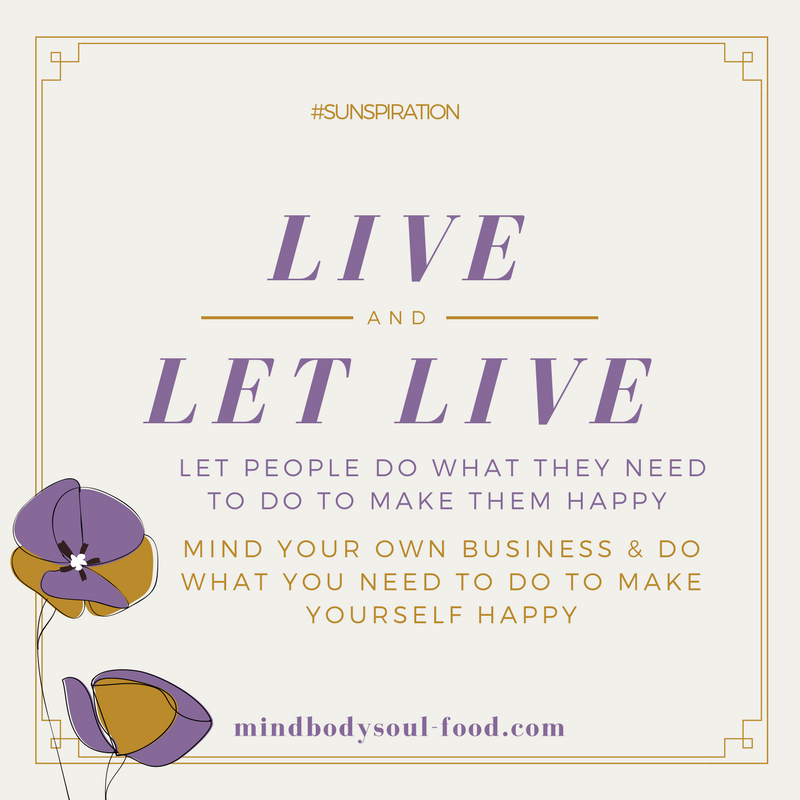 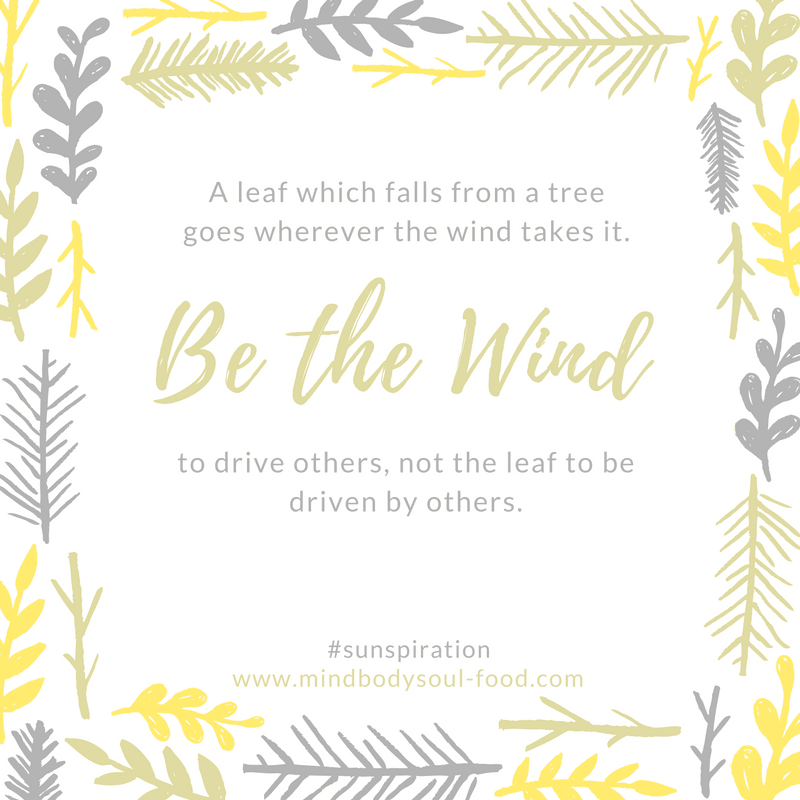 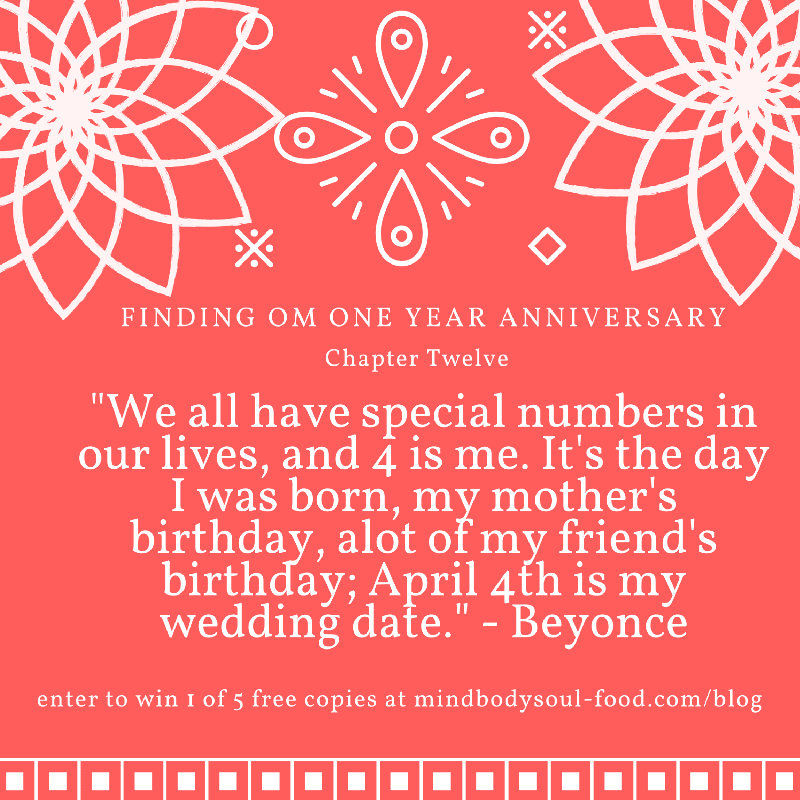 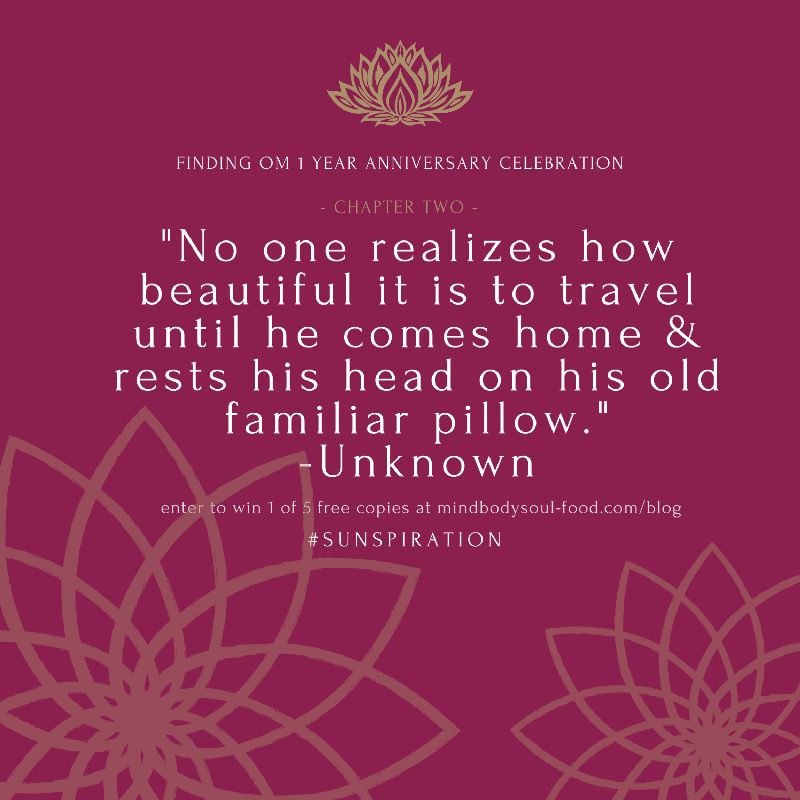 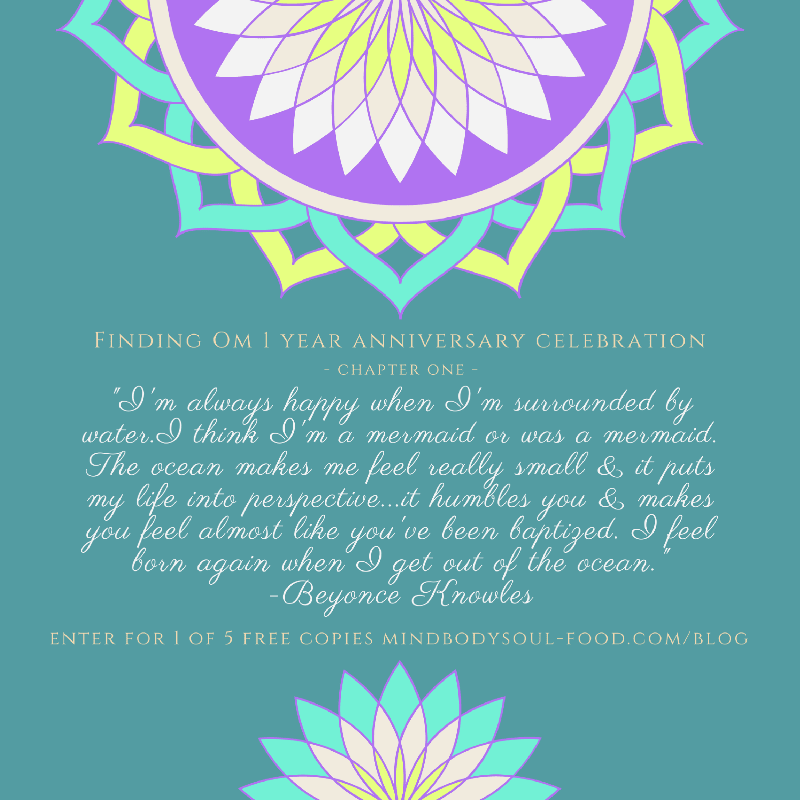 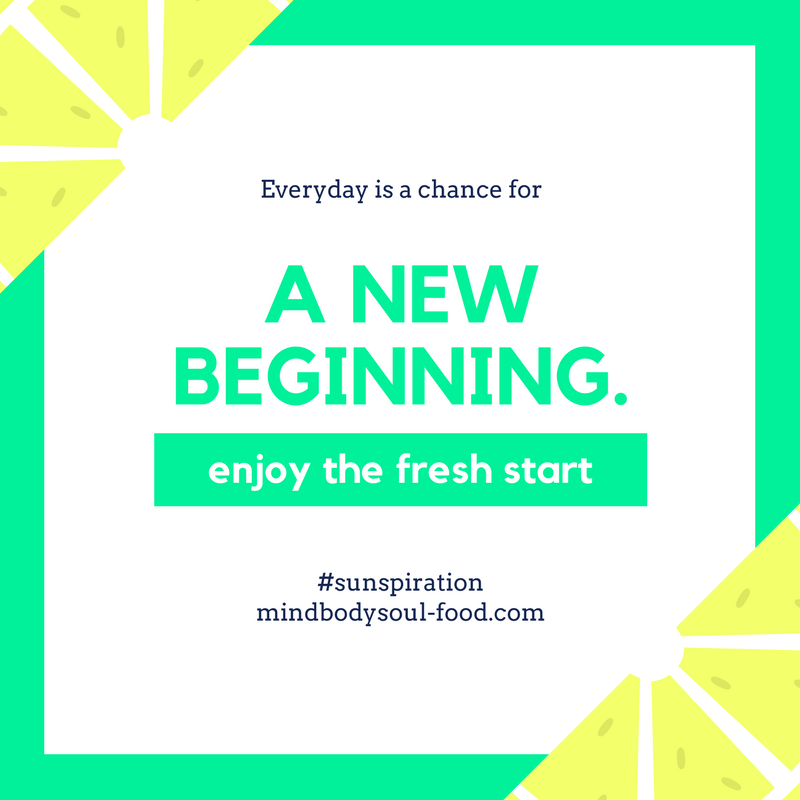 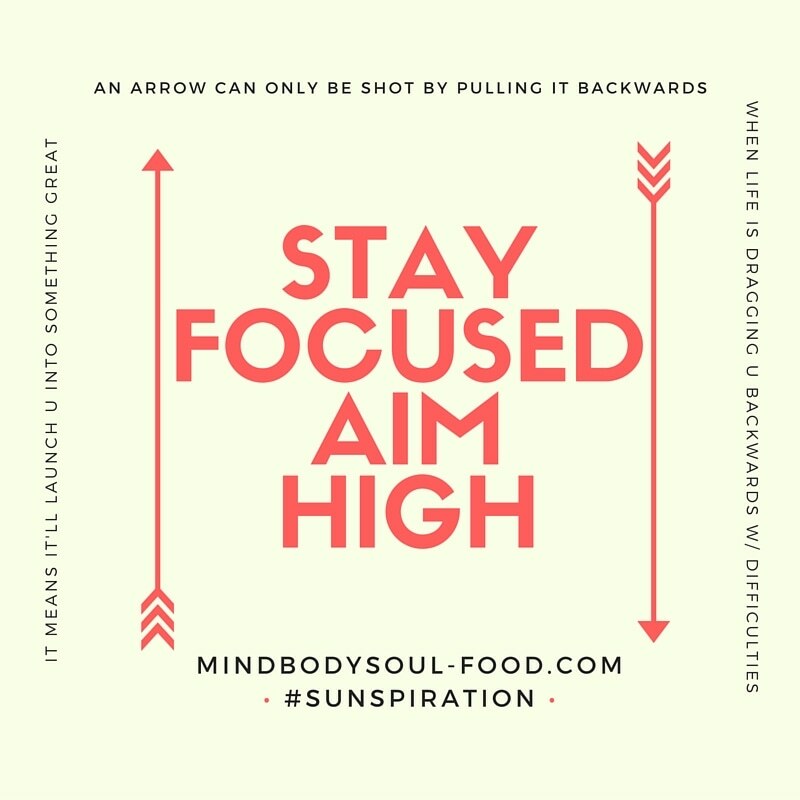 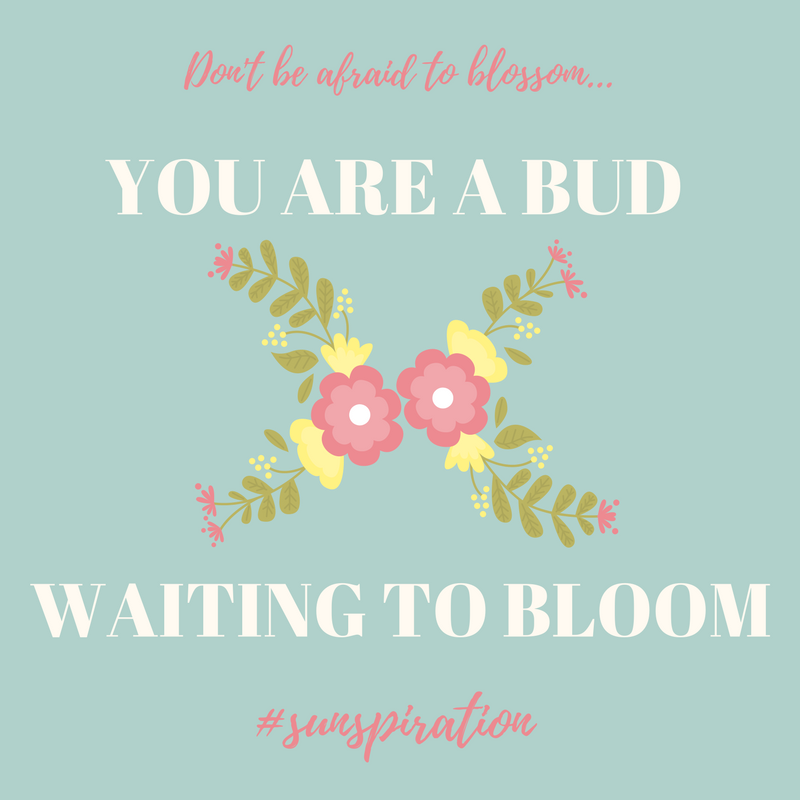 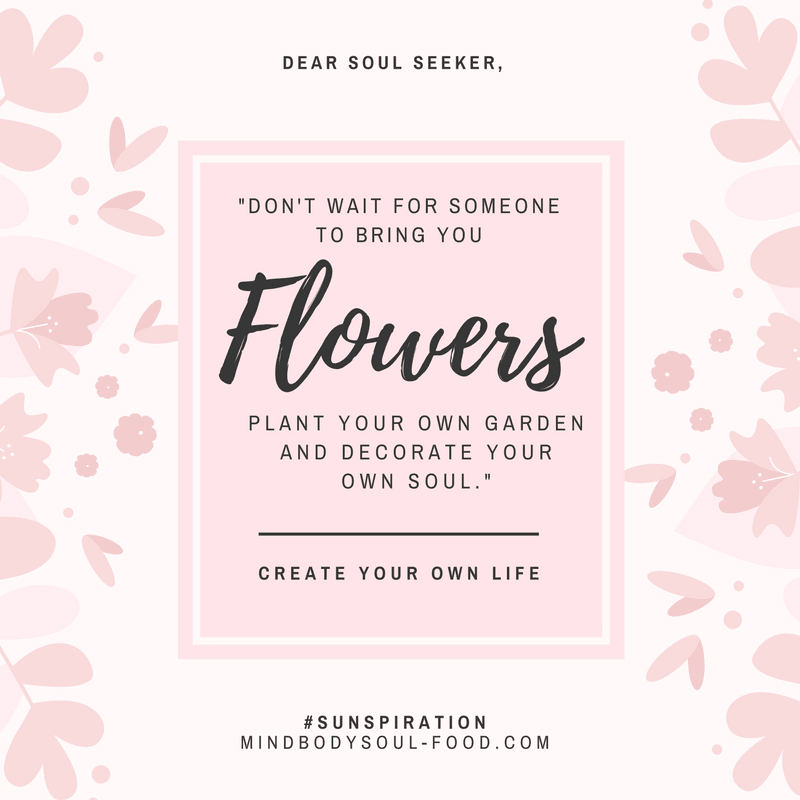 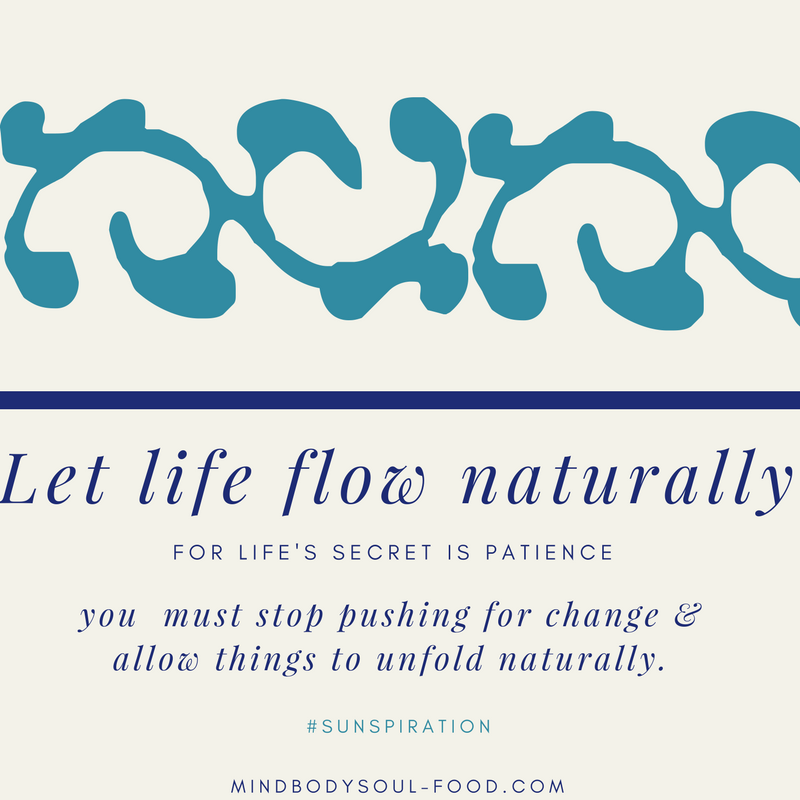 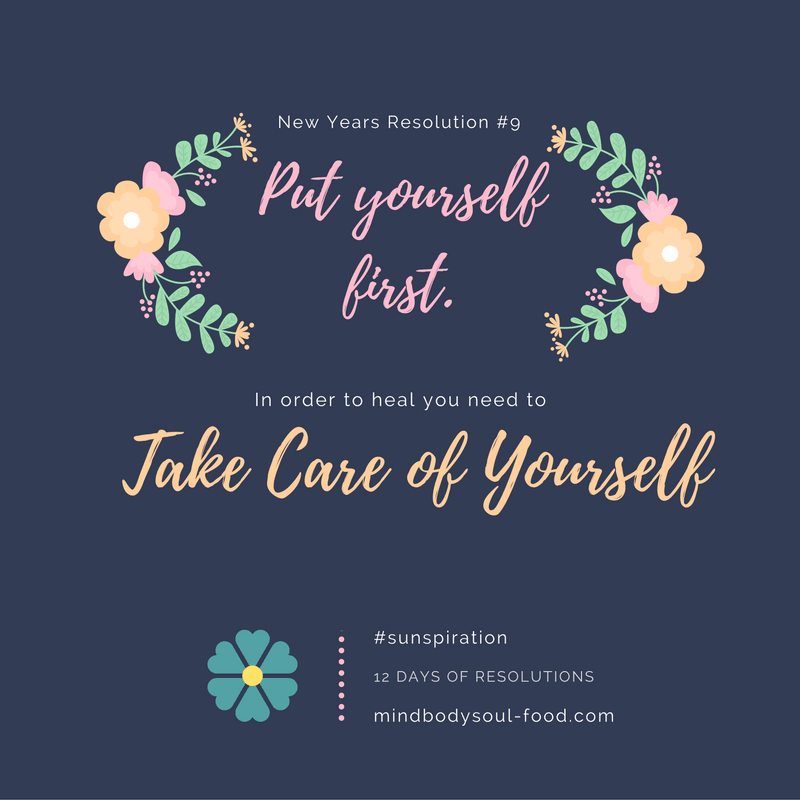 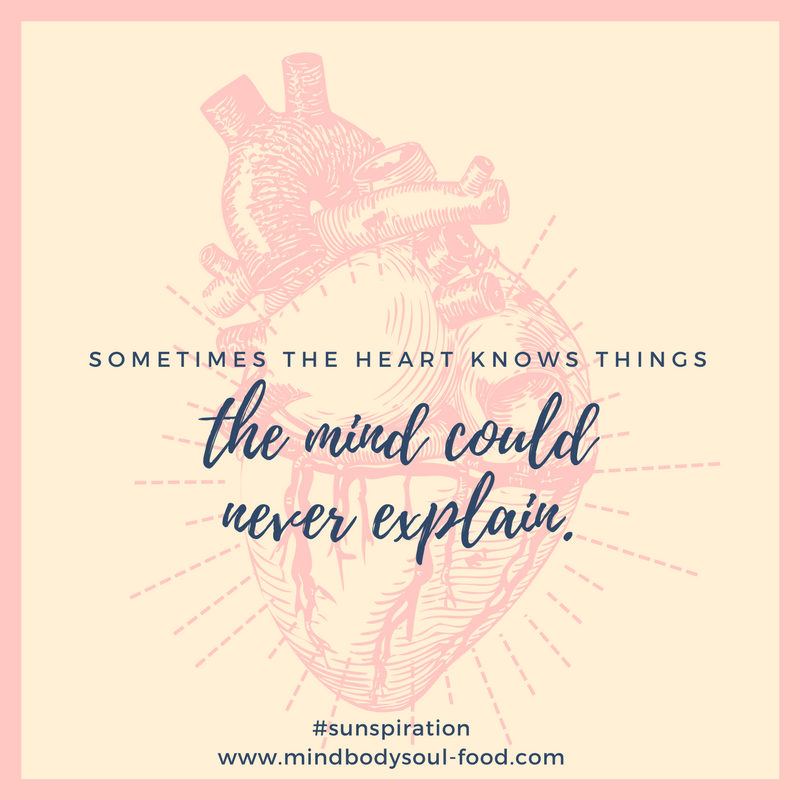 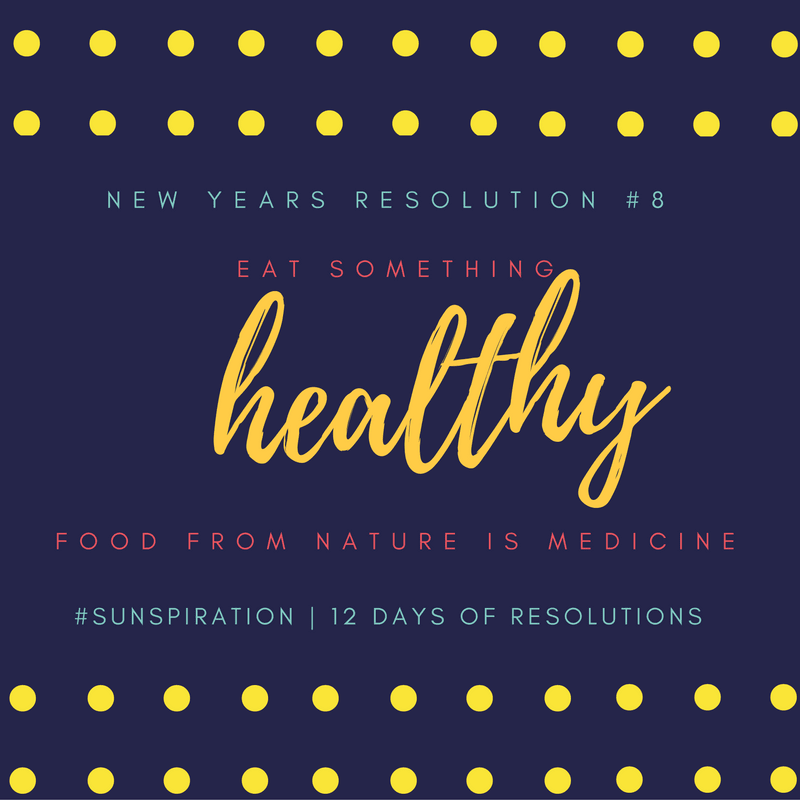 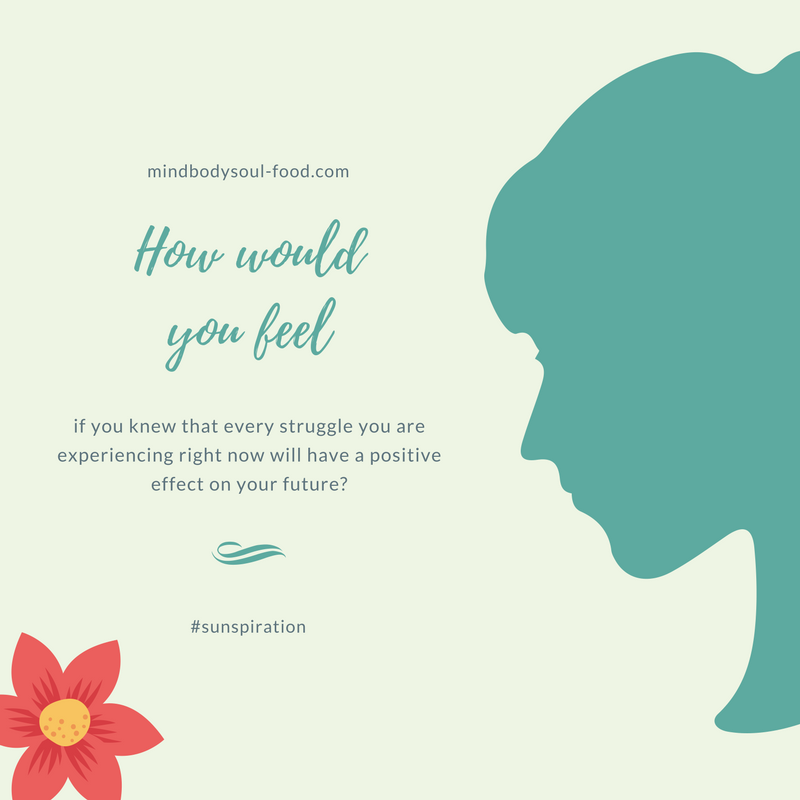 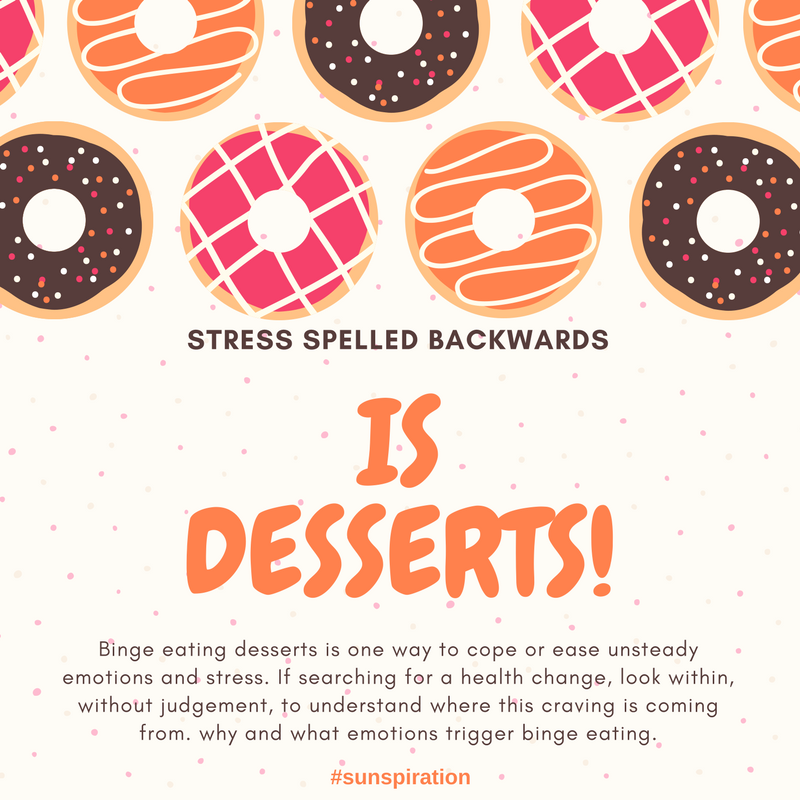 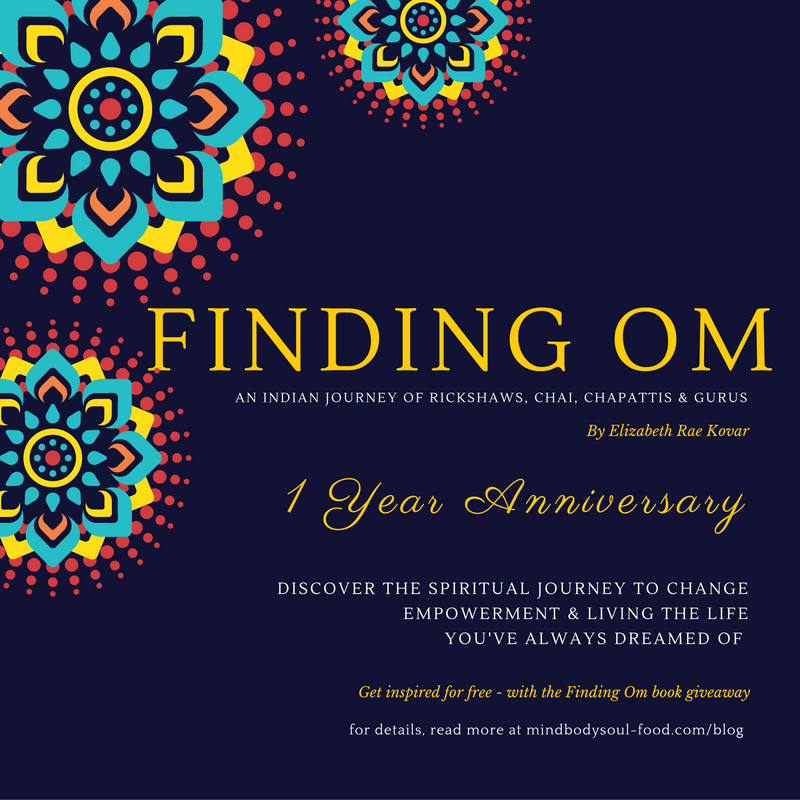 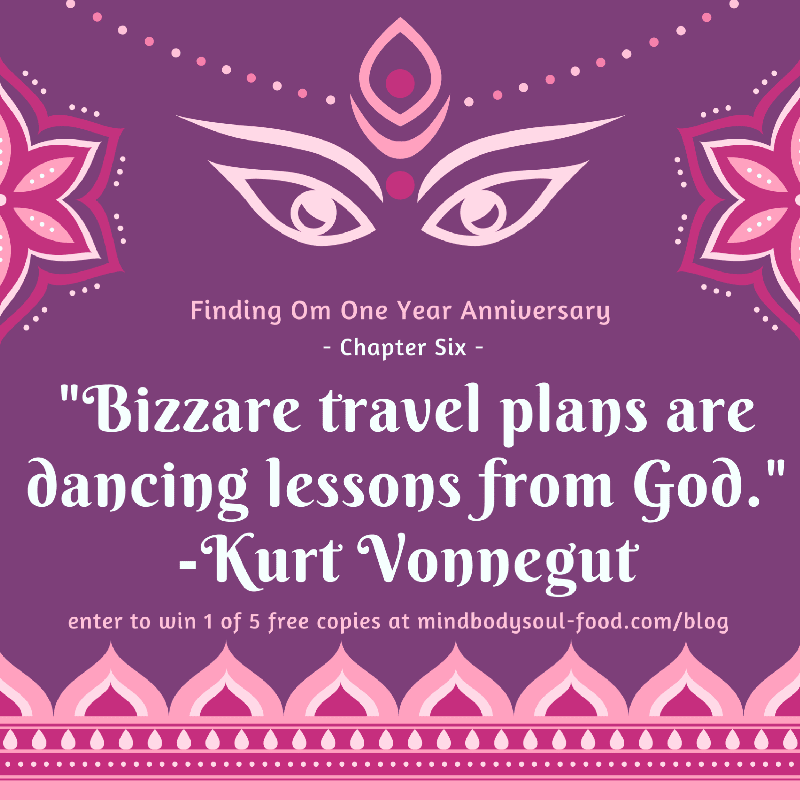 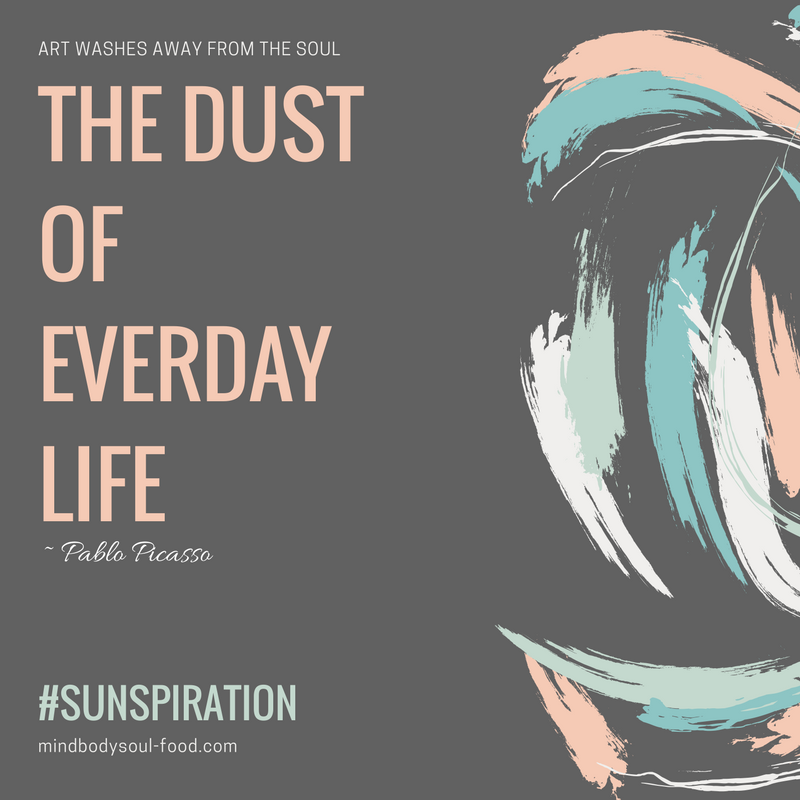 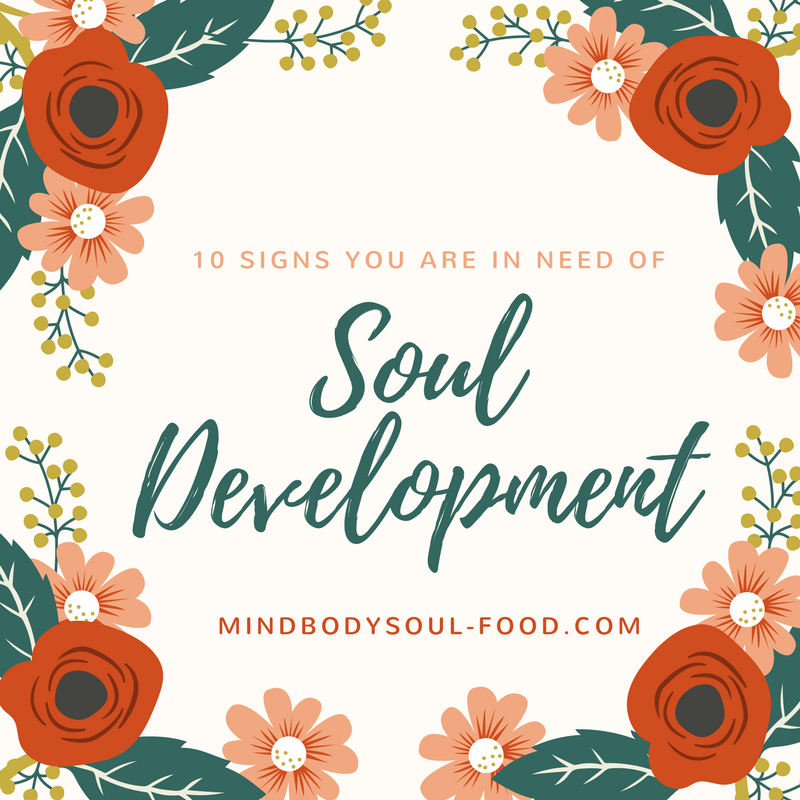 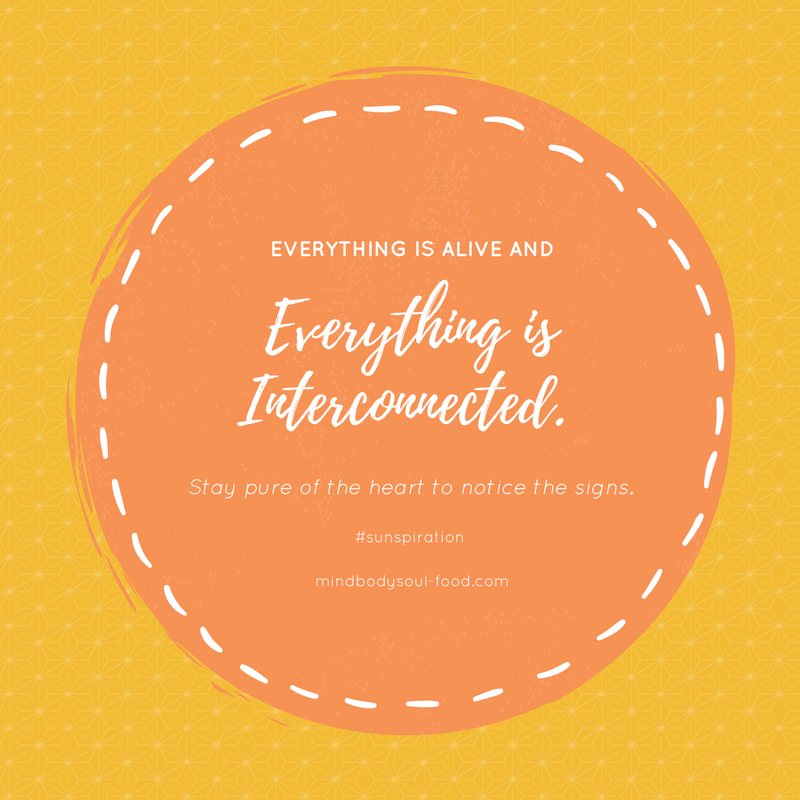 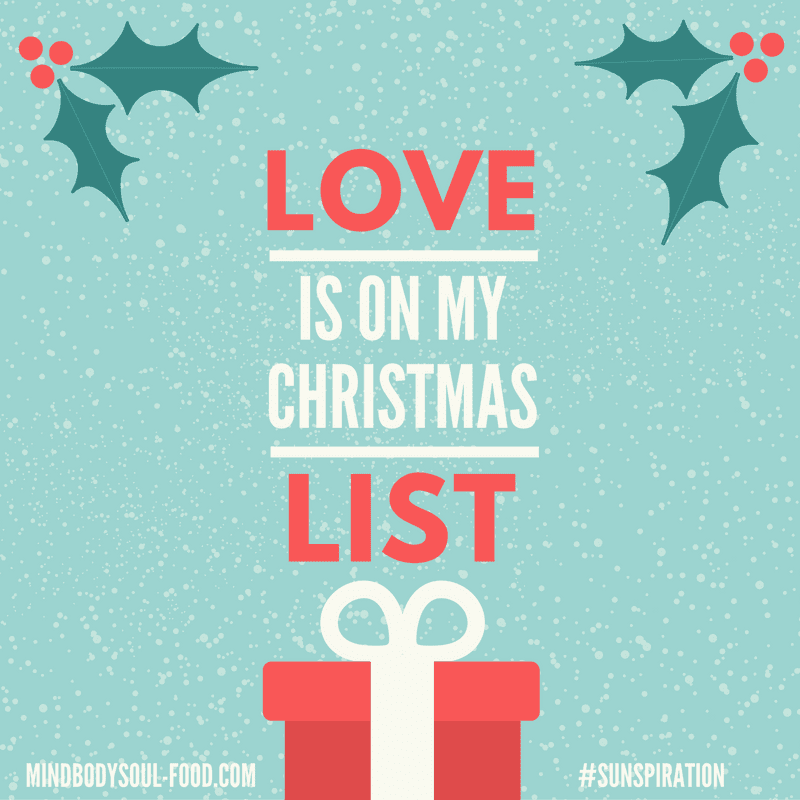 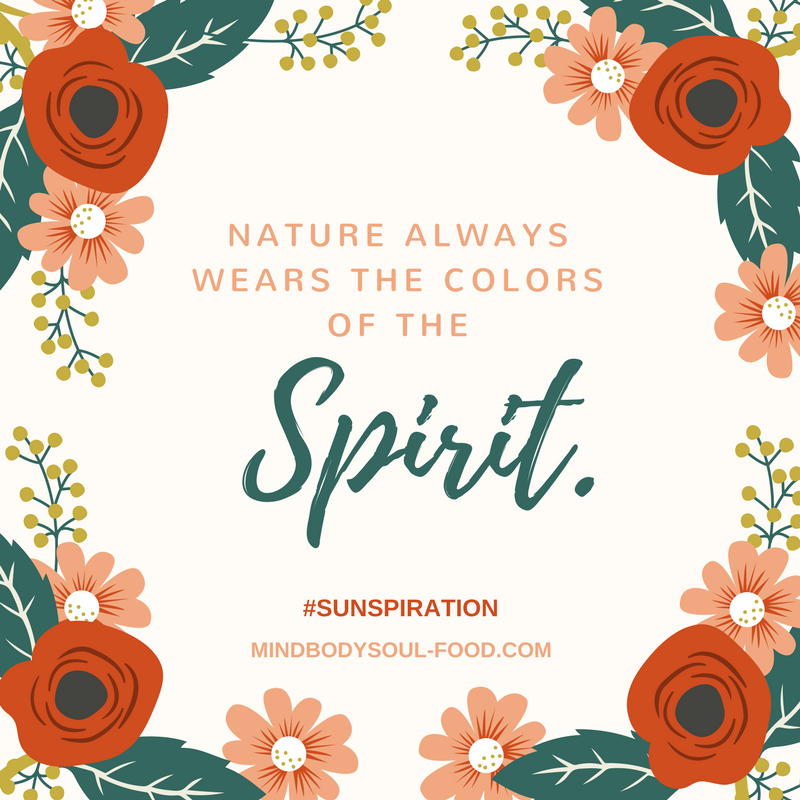 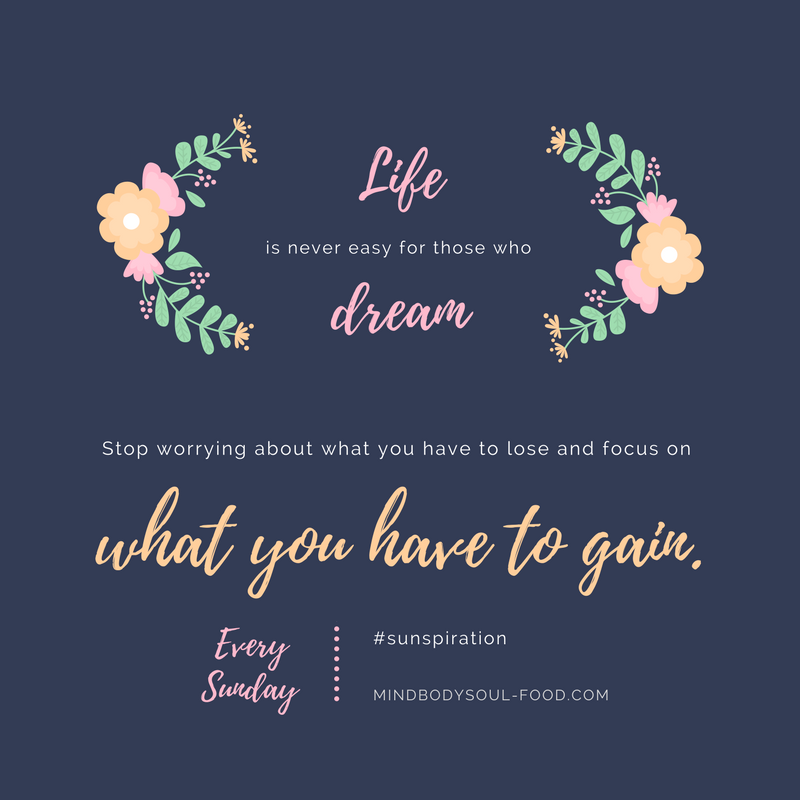 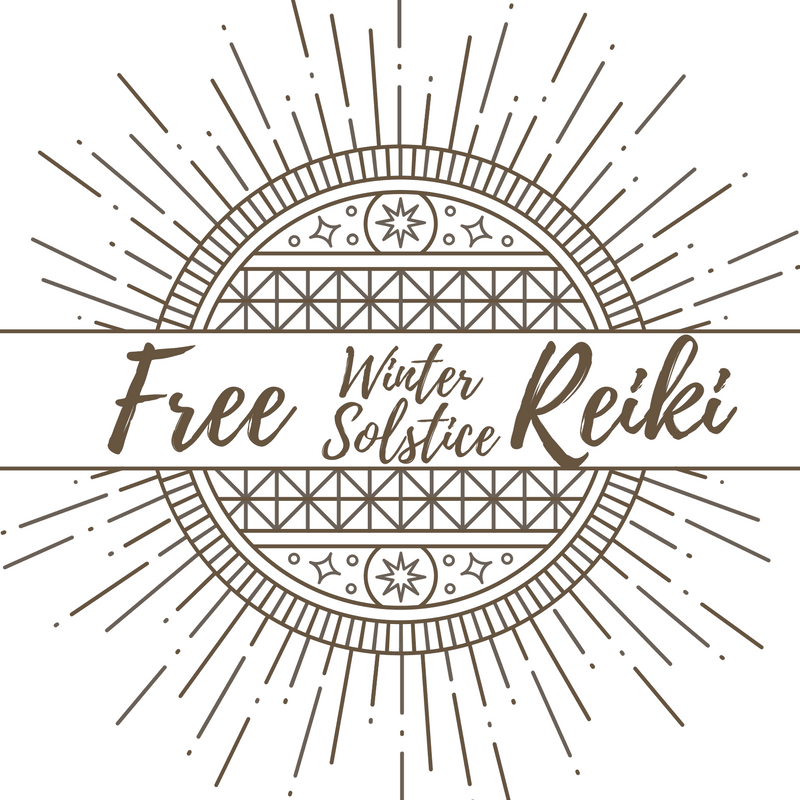 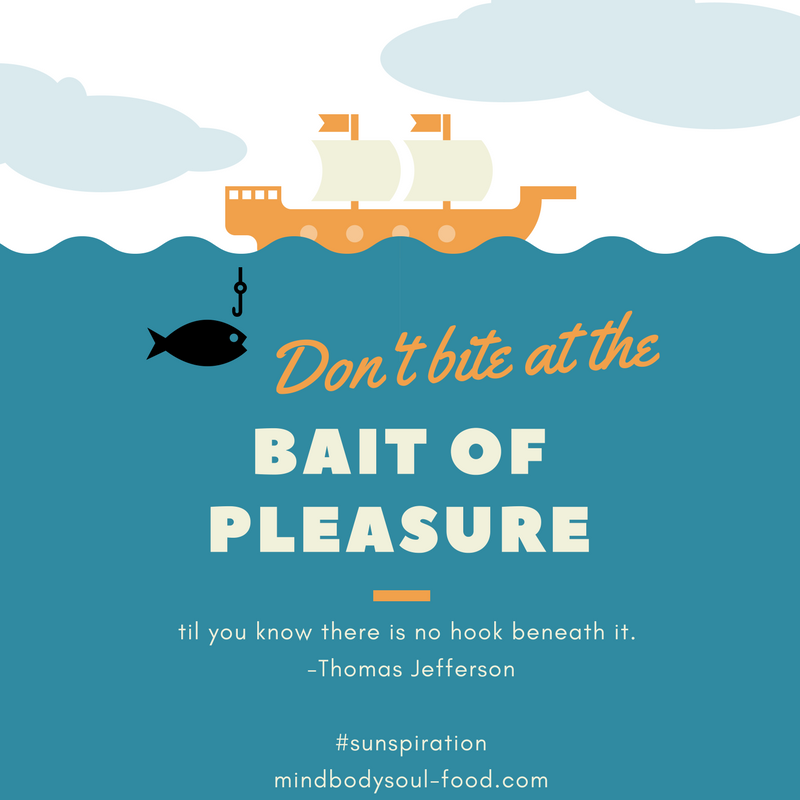 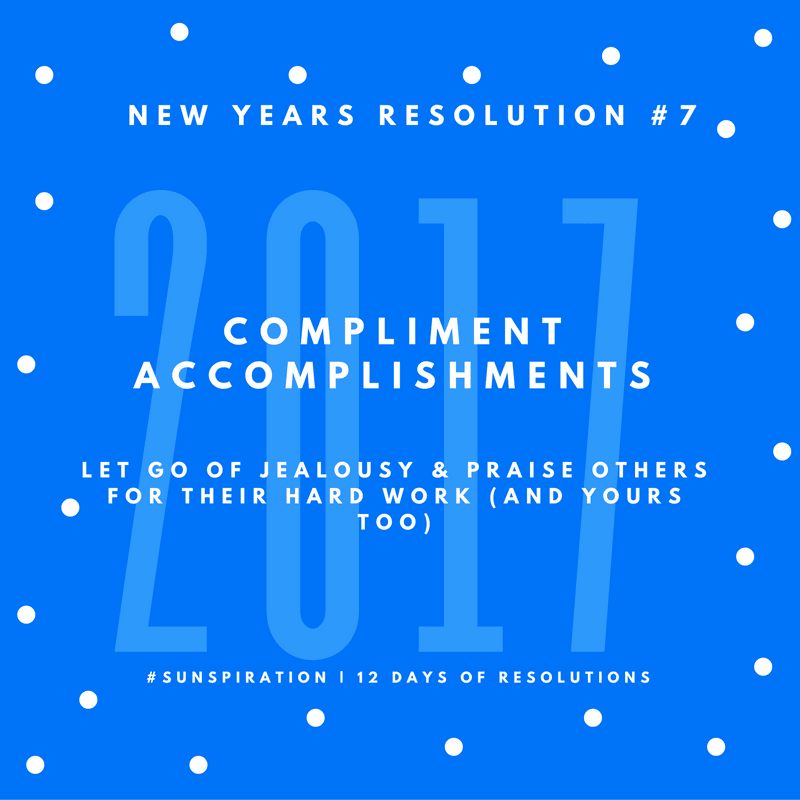 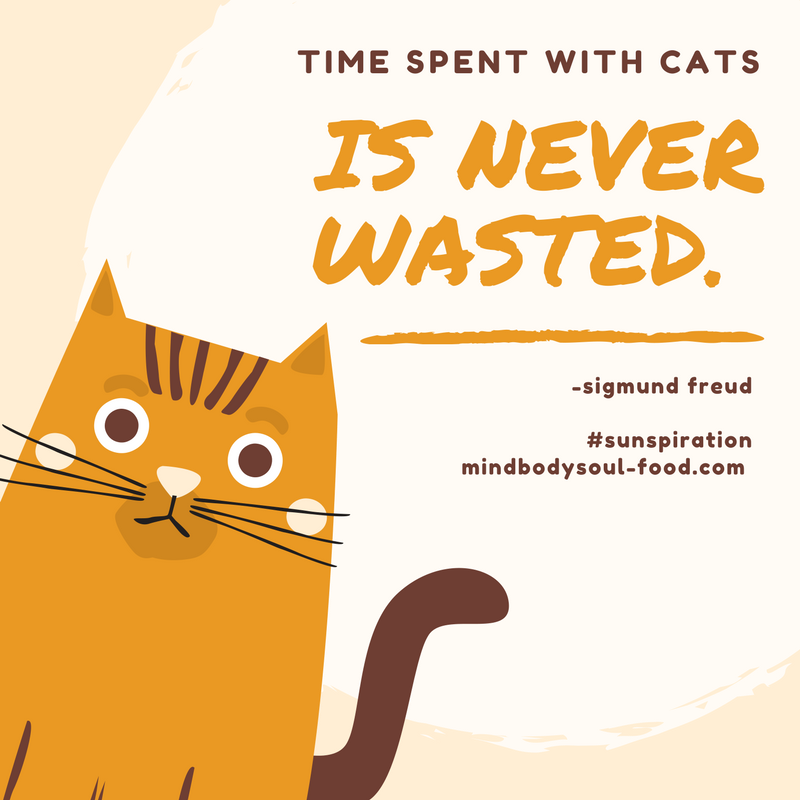 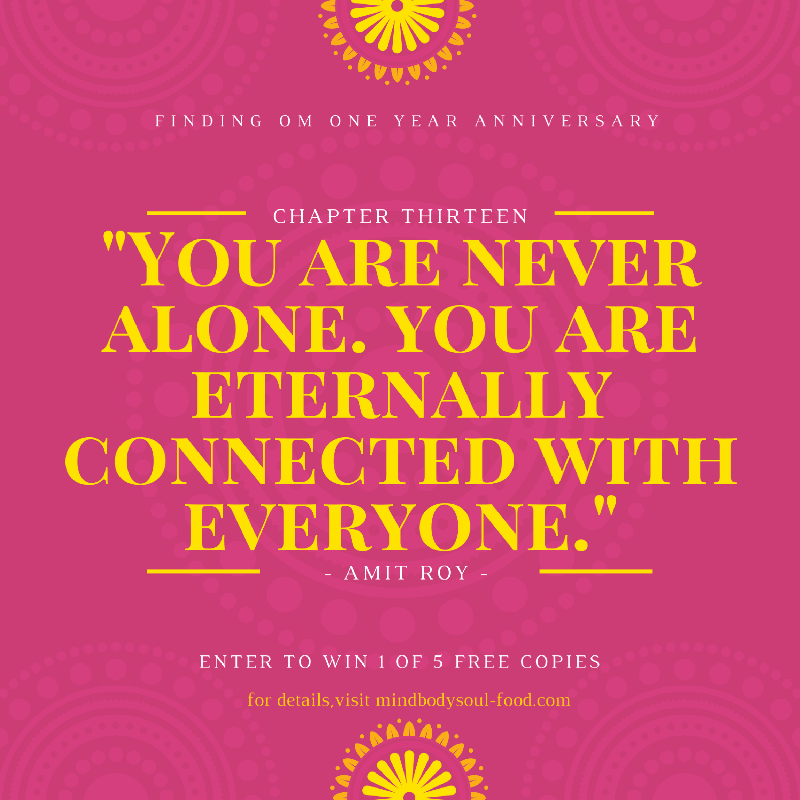 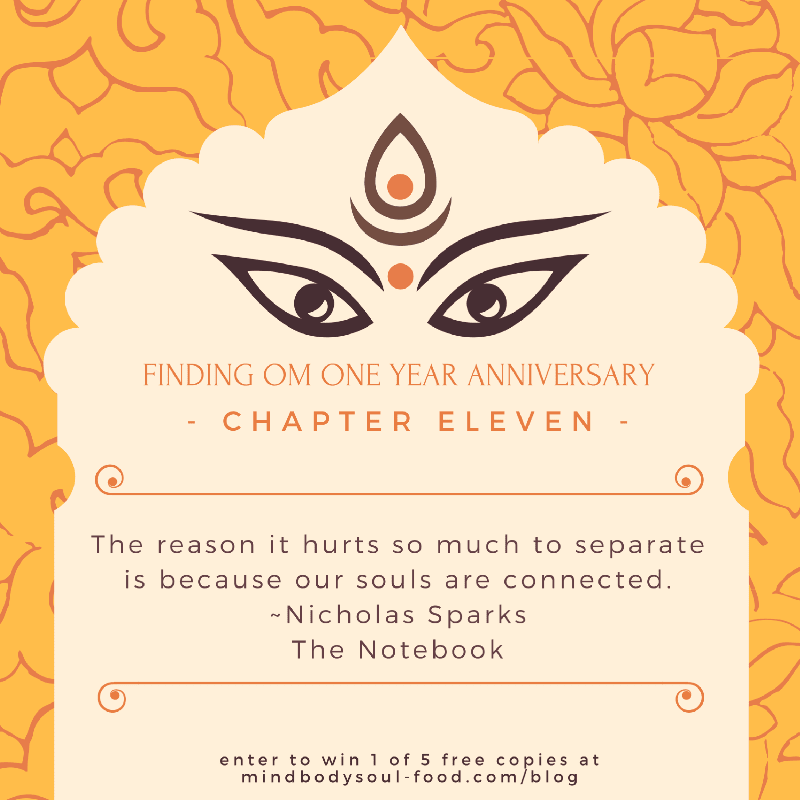 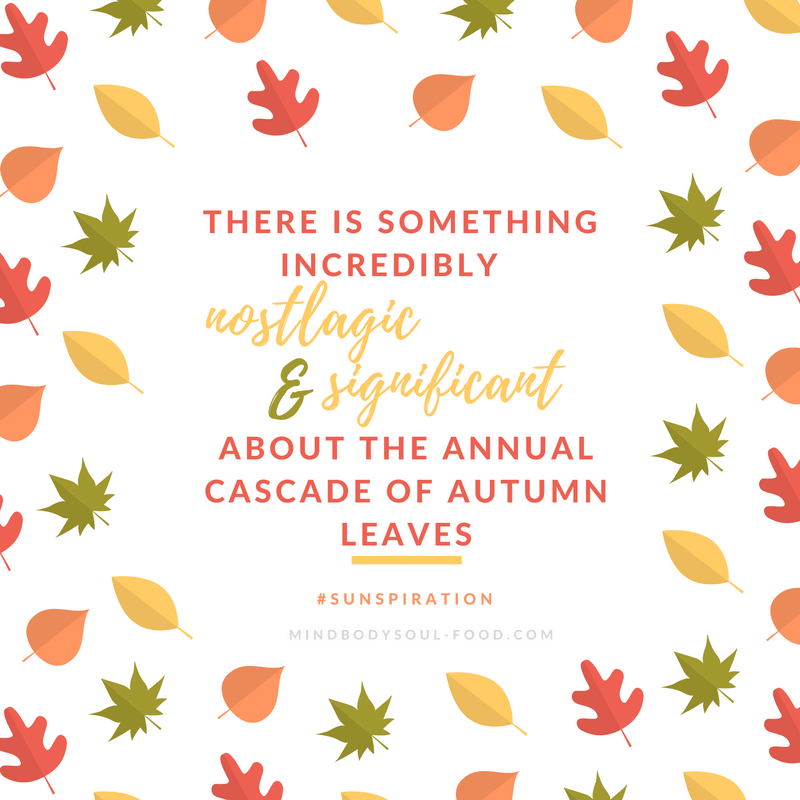 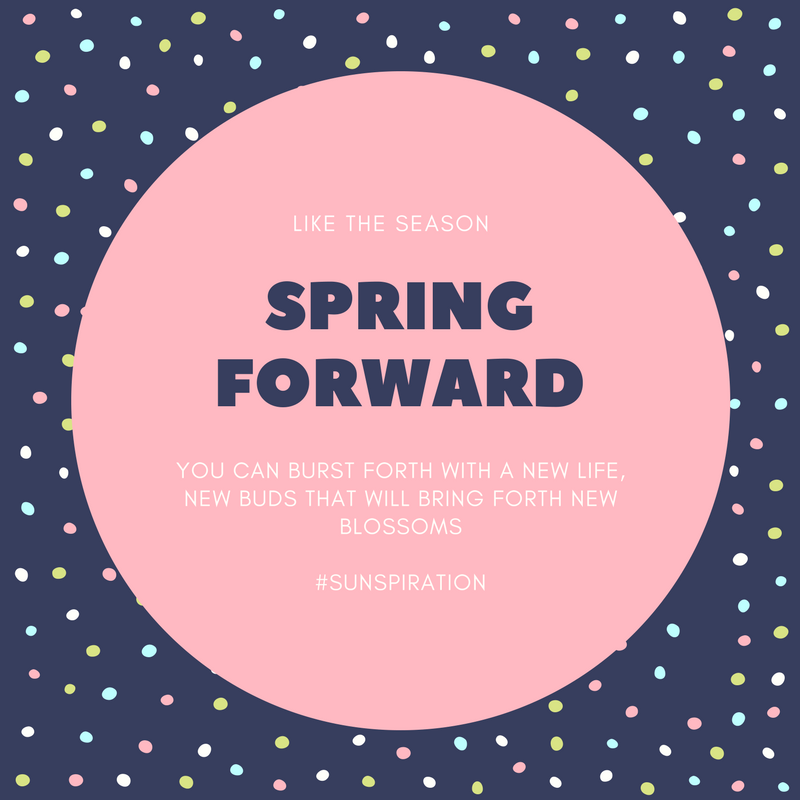 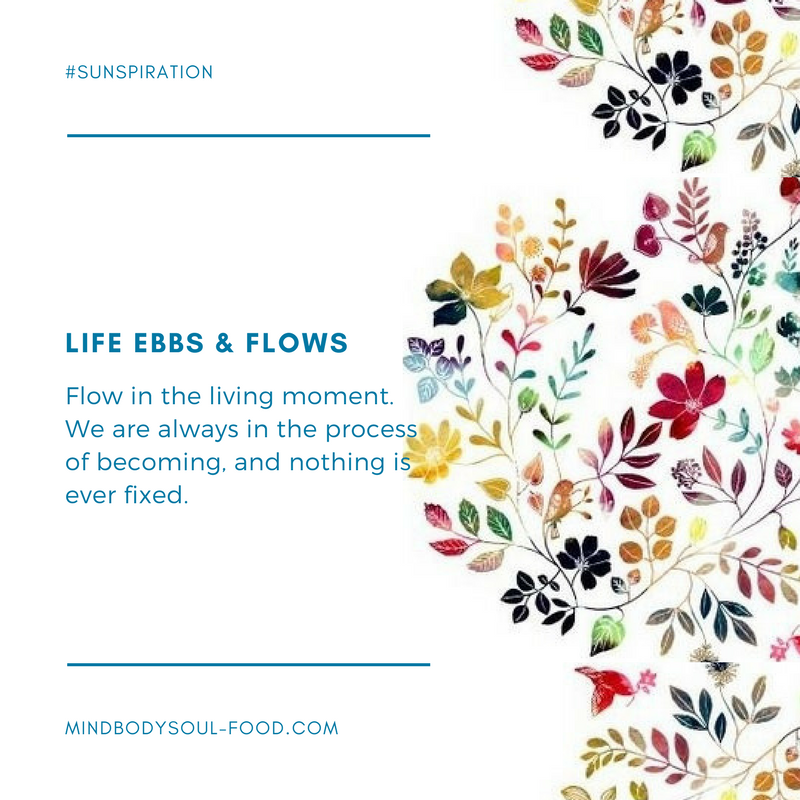 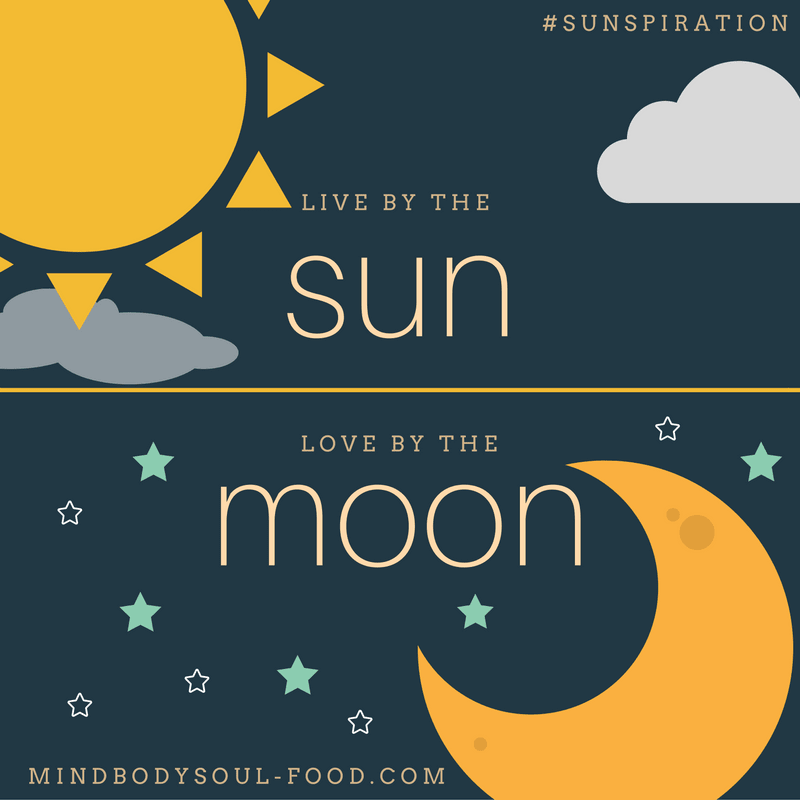 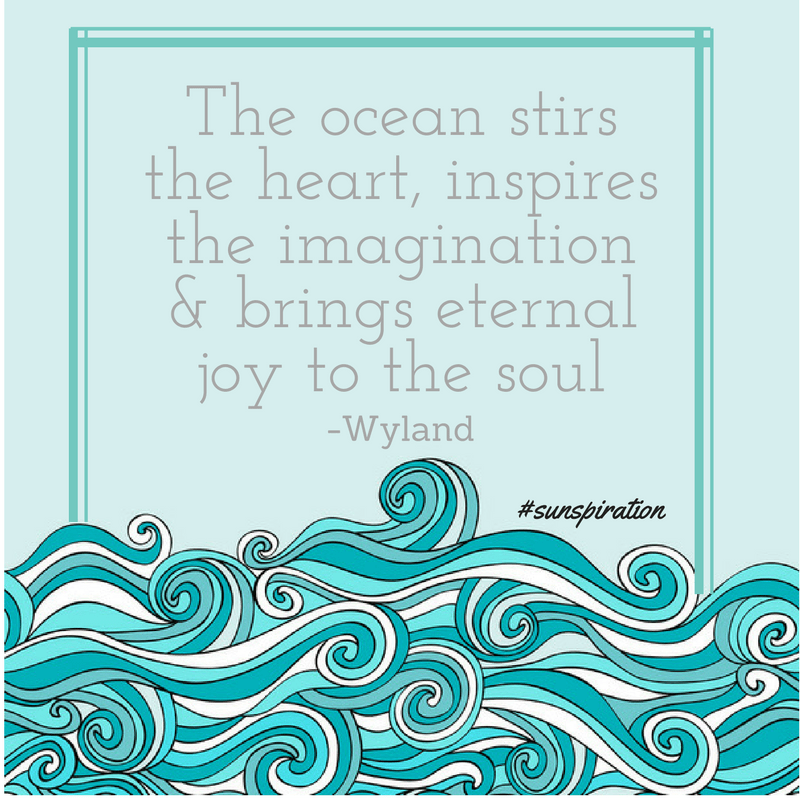 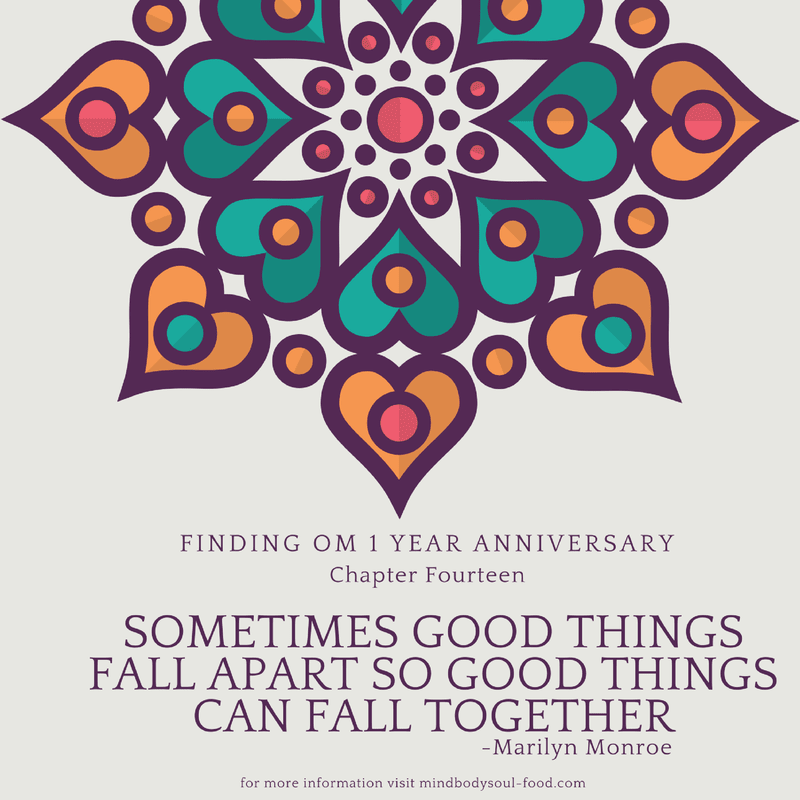 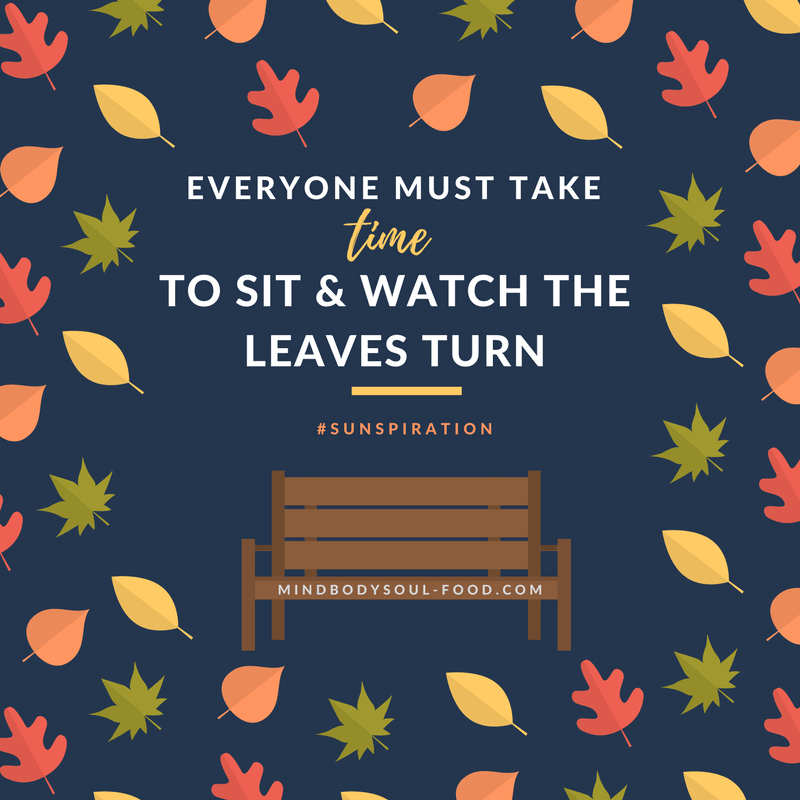 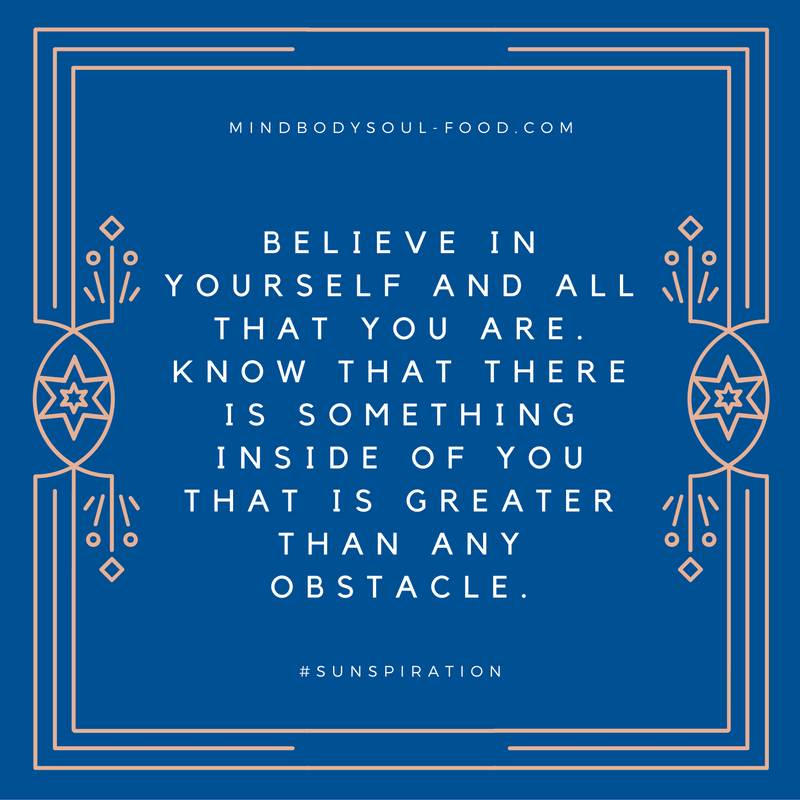 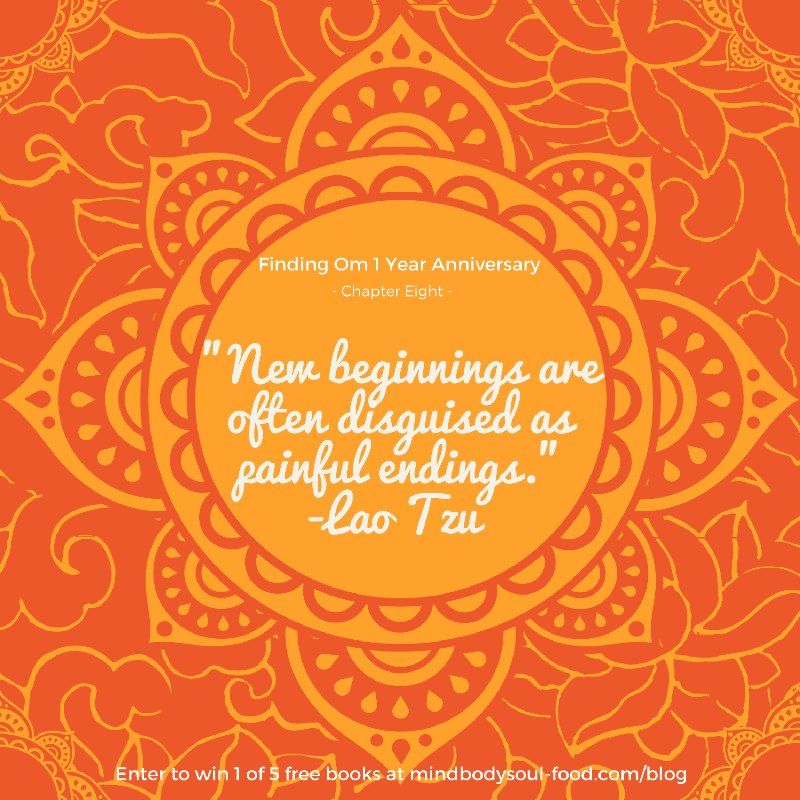 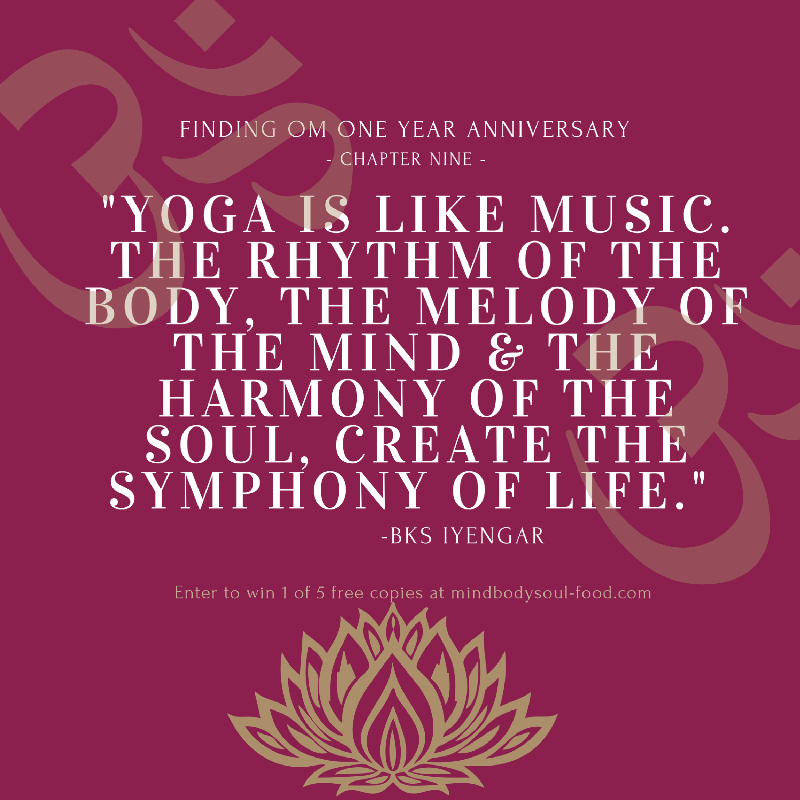 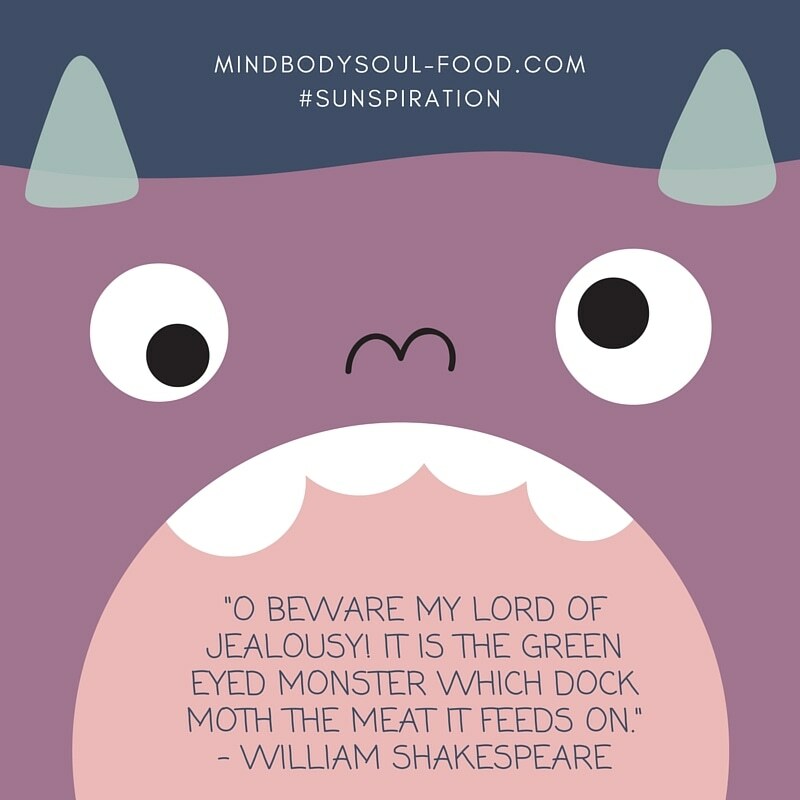 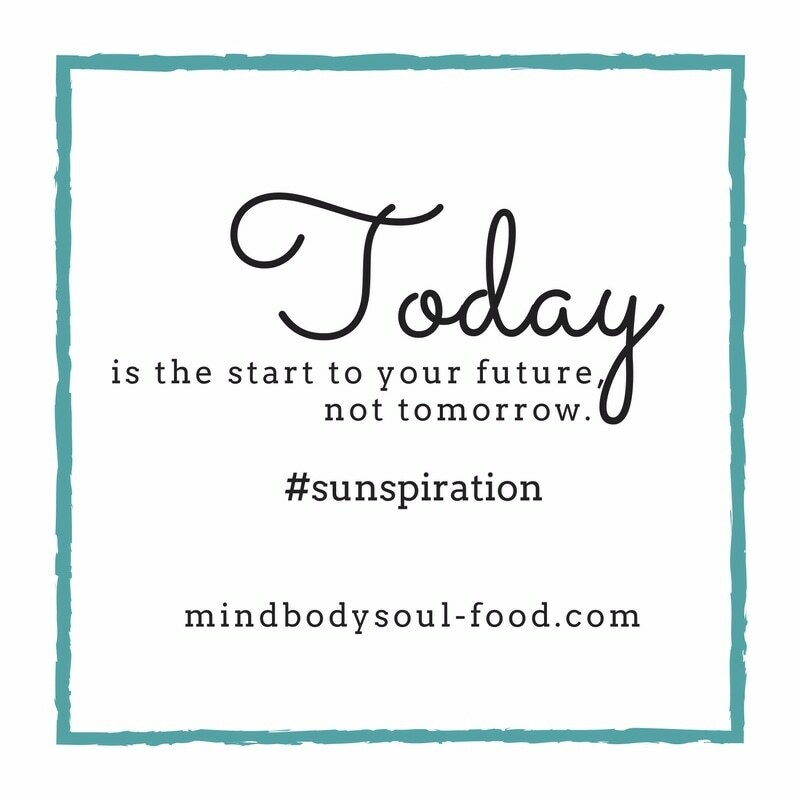 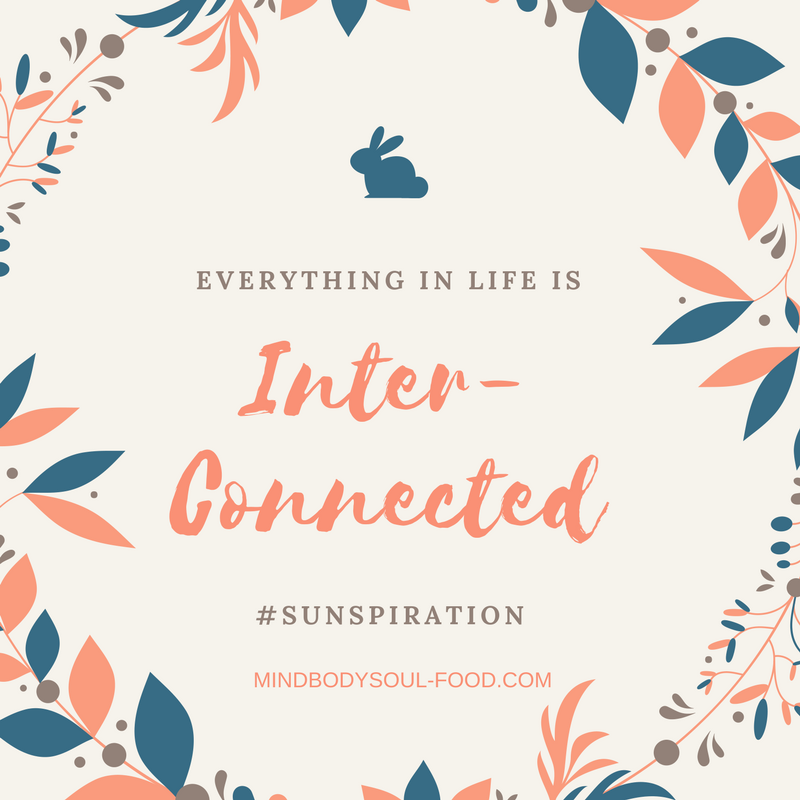 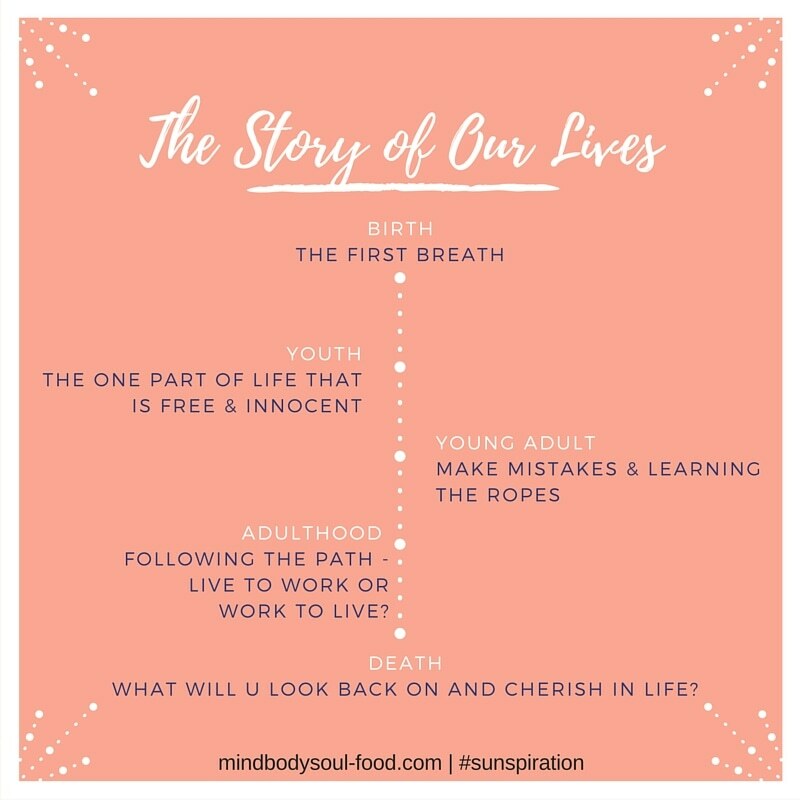 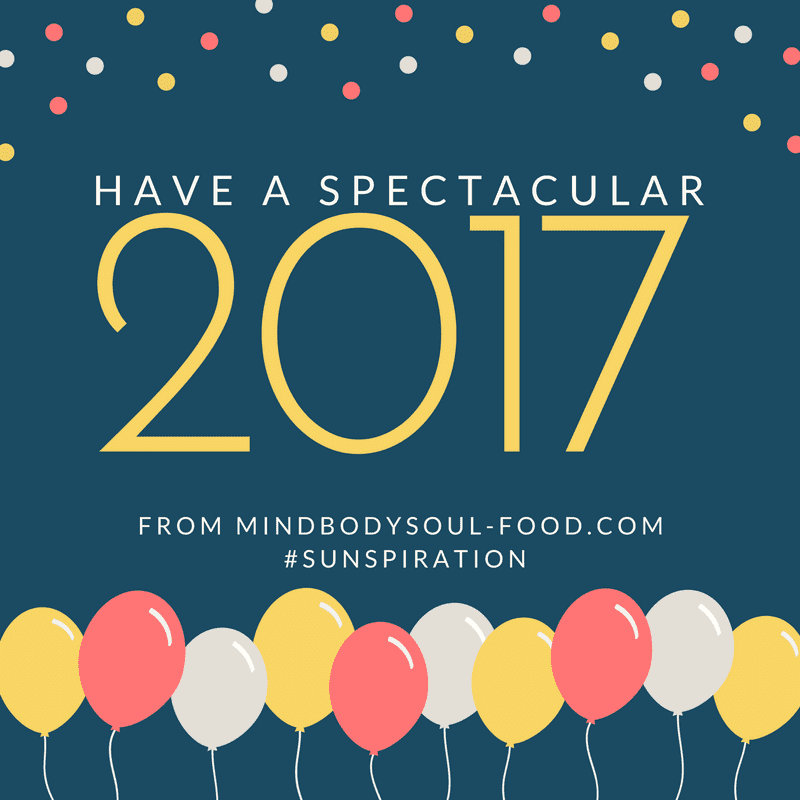 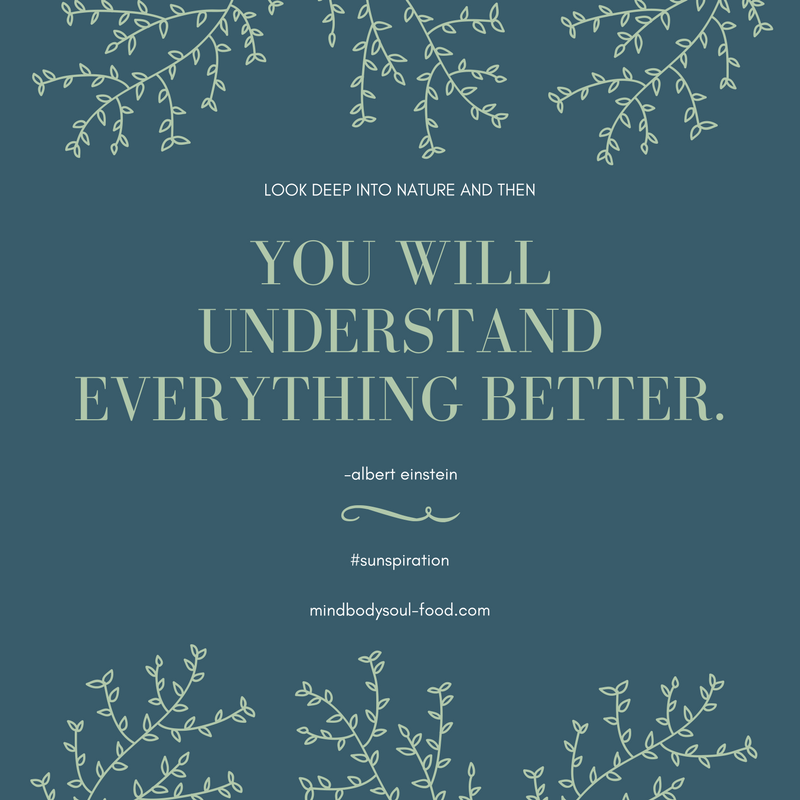 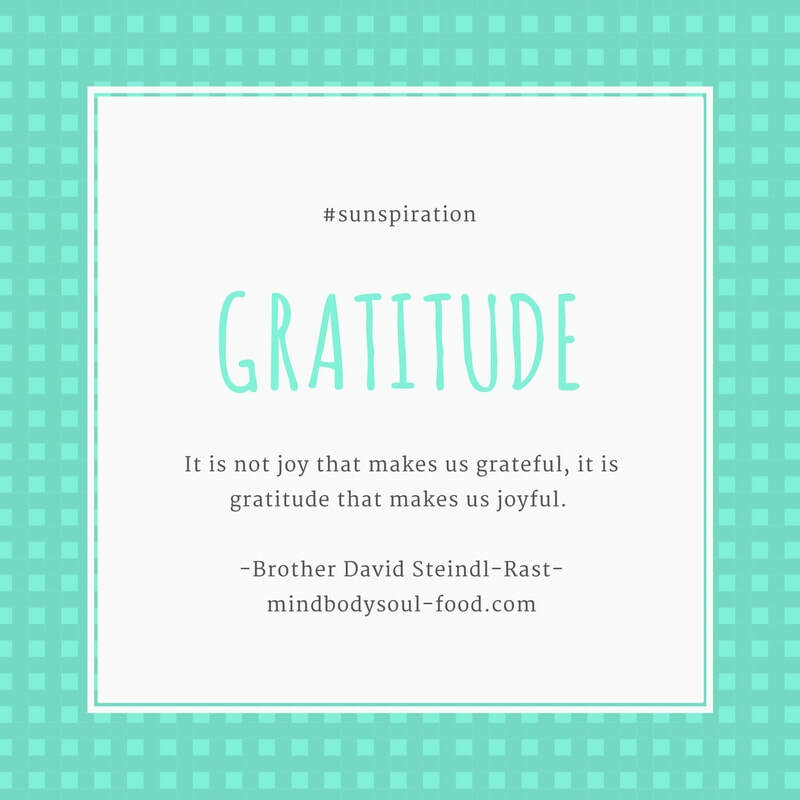 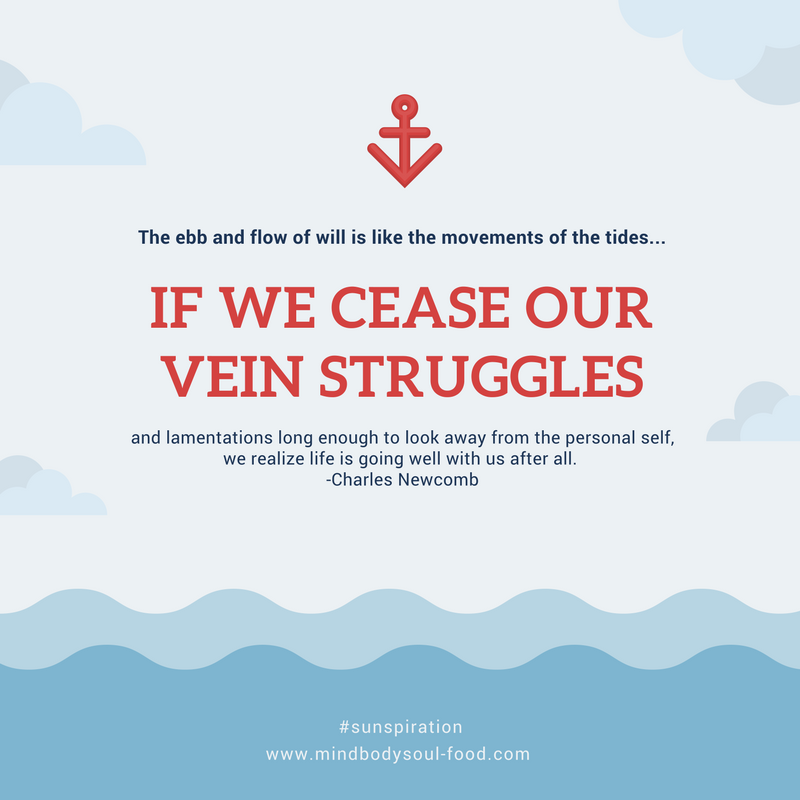 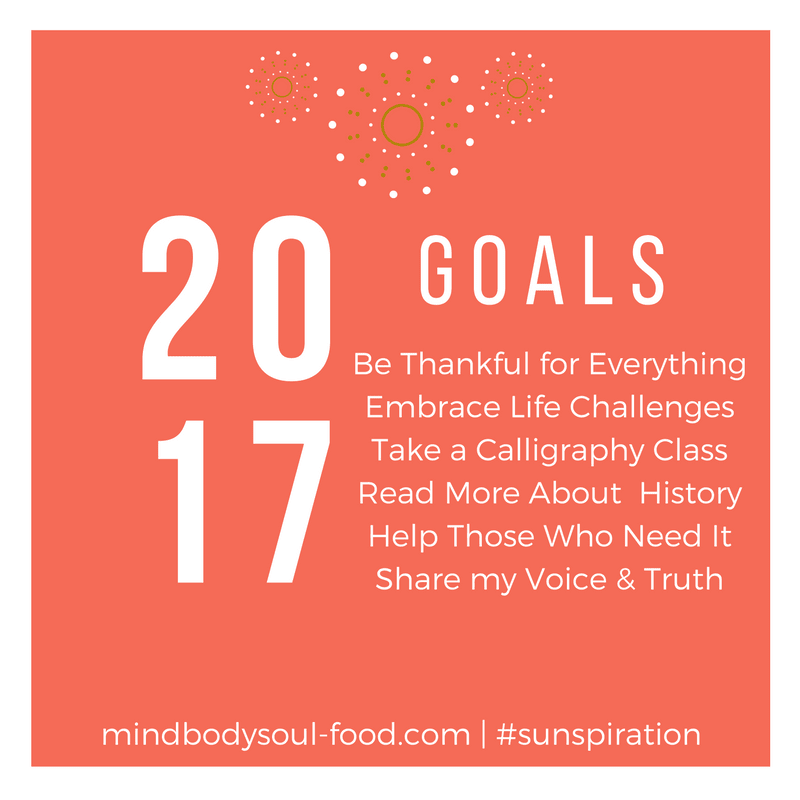 Follow Mind Body Soul Food's Sunspiration weekly blog posts here. 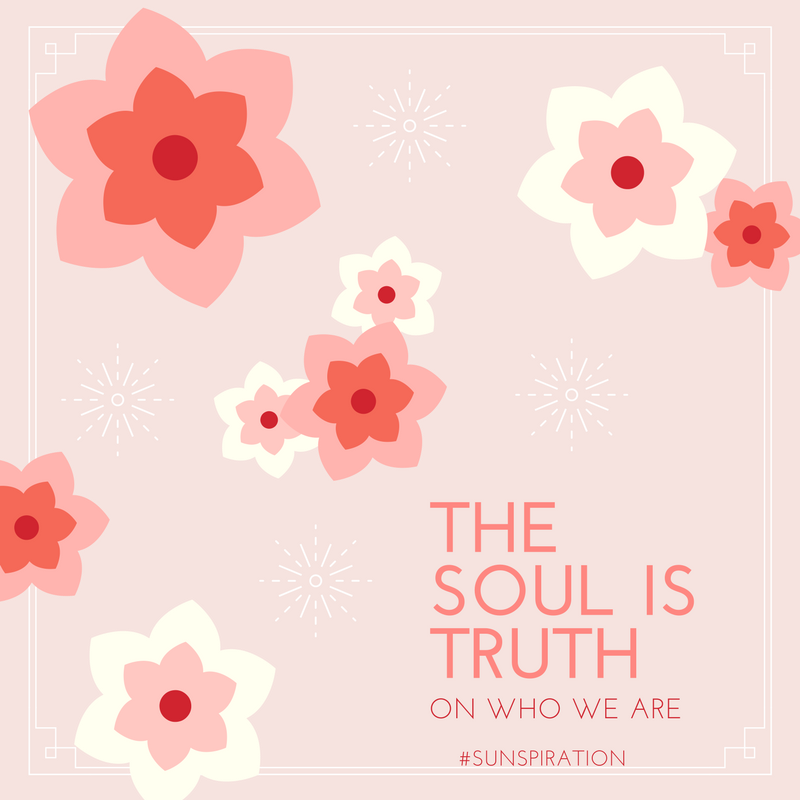 Every day we awake, but some of us are not awaken. 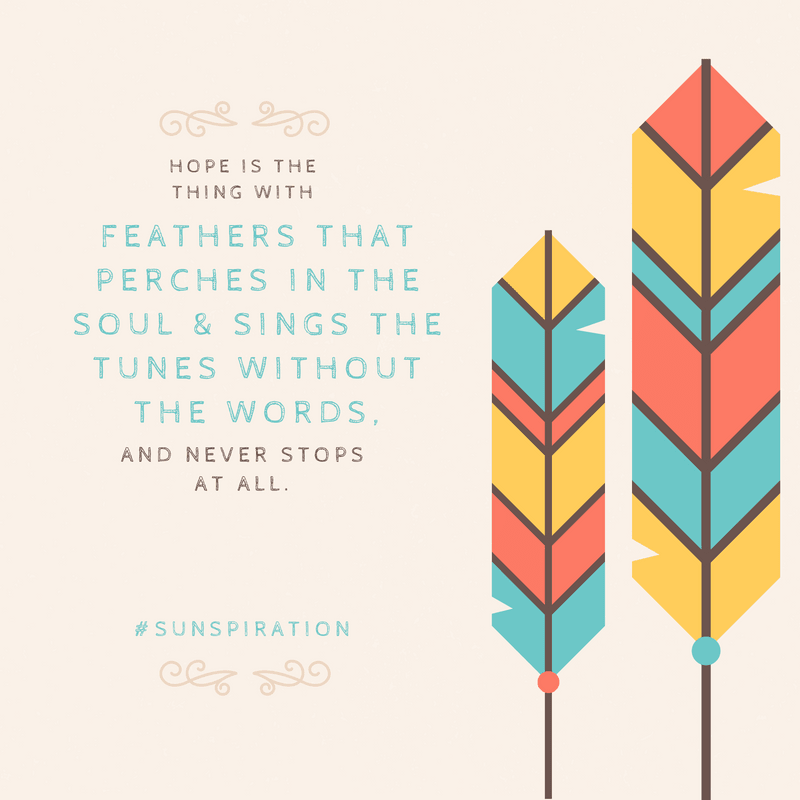 Words serve as music to the ears to inspire us to live a better and healthier life. 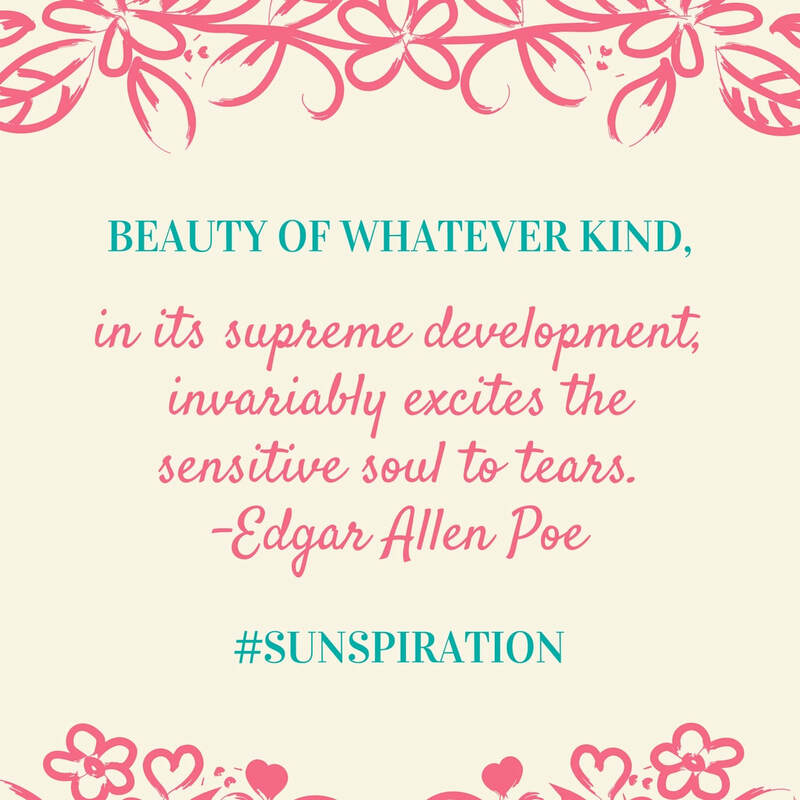 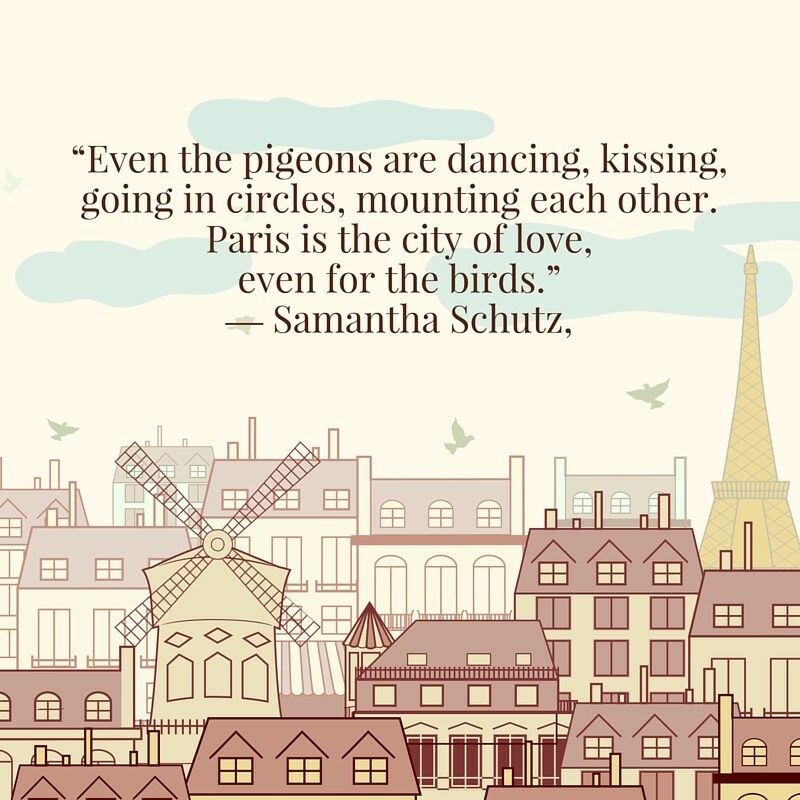 For years, I've used to quotes to complement and uplift my mood. 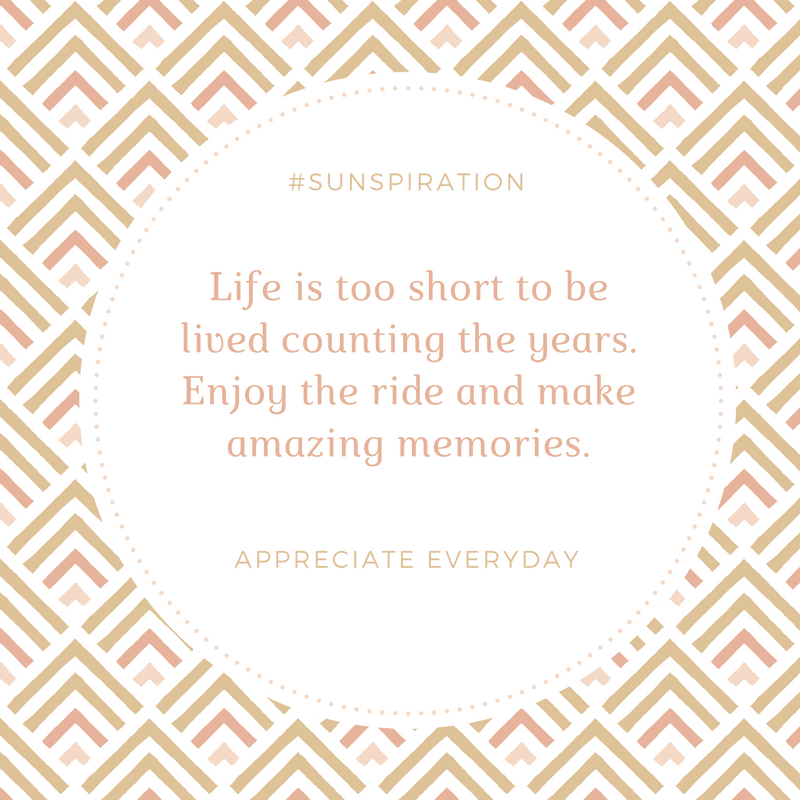 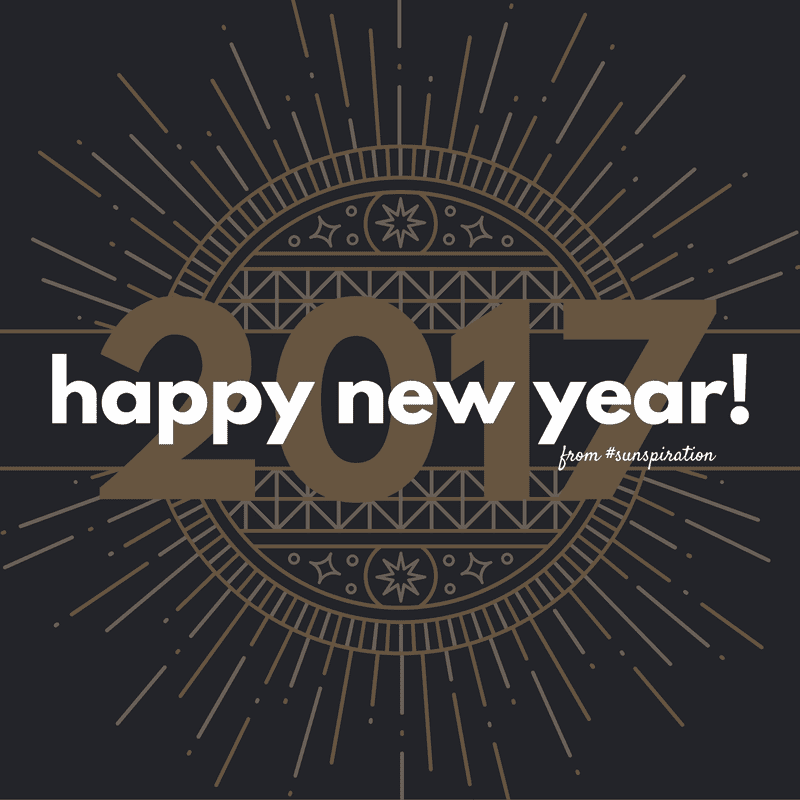 Inspirational quotes and motivational messages fuel me with strength to know that my life is worth living and celebrating. 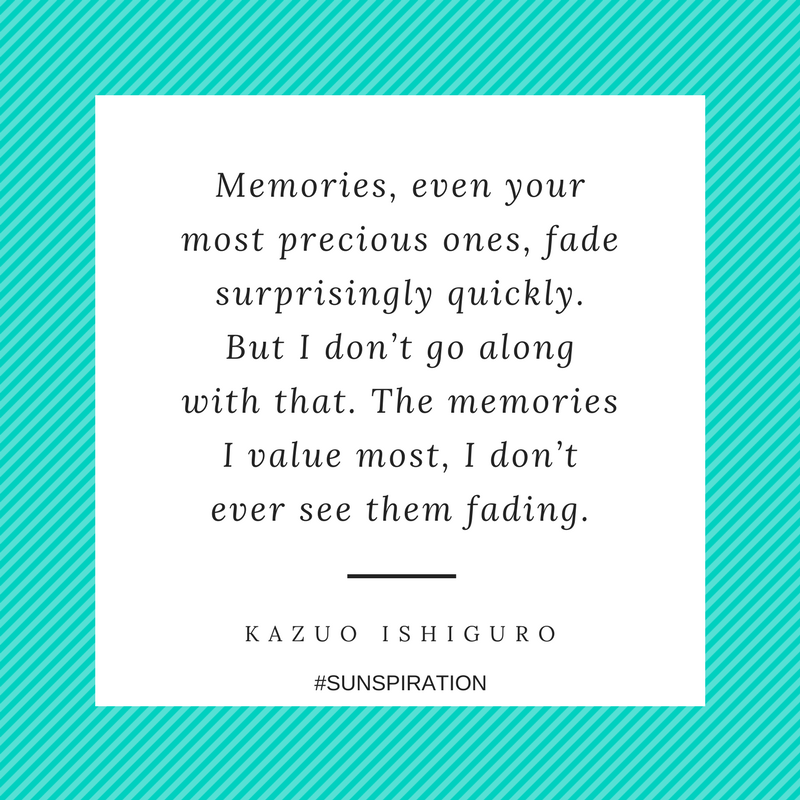 I hope you find the same light and love as I do with these quotes.